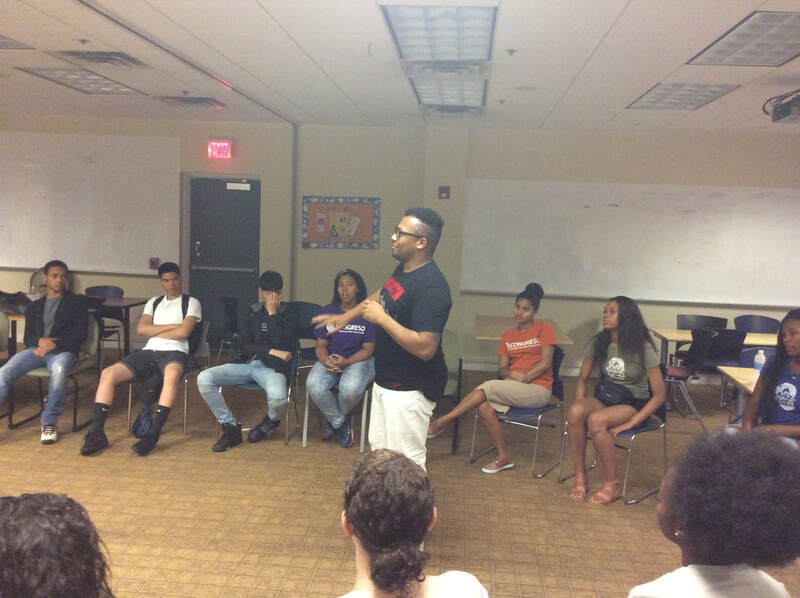 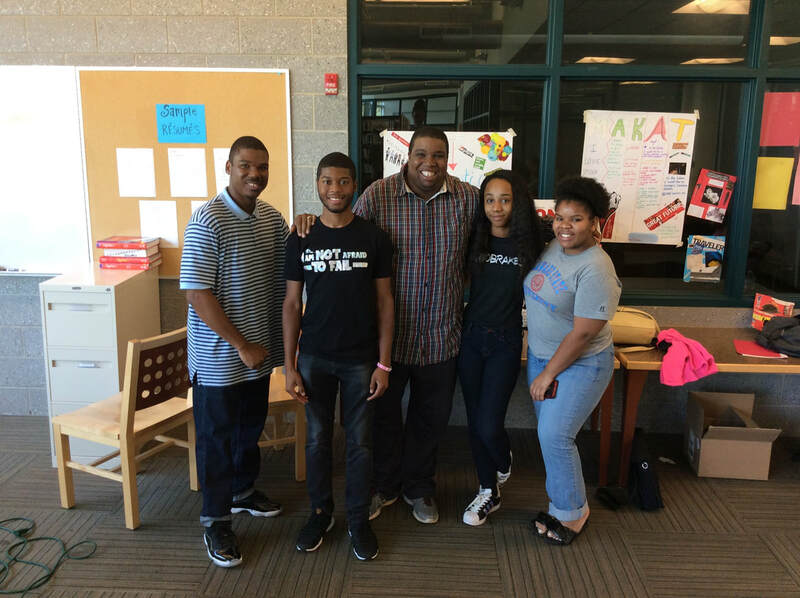 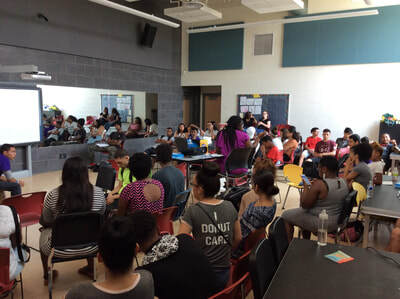 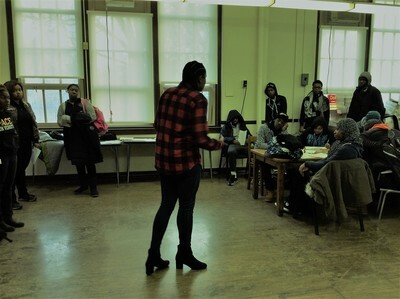 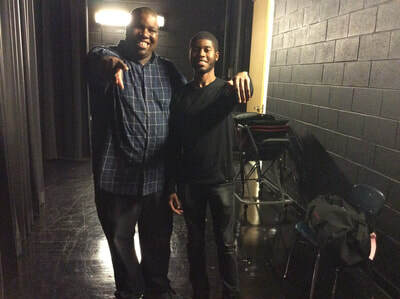 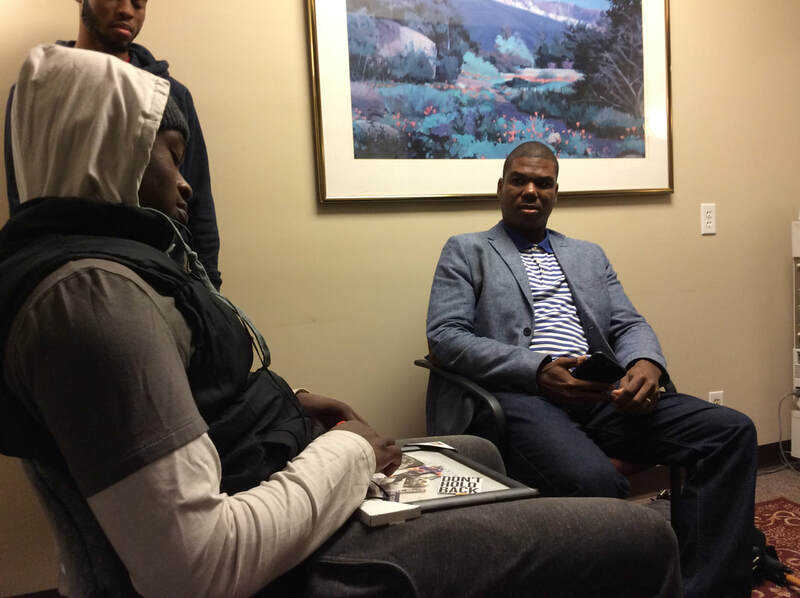 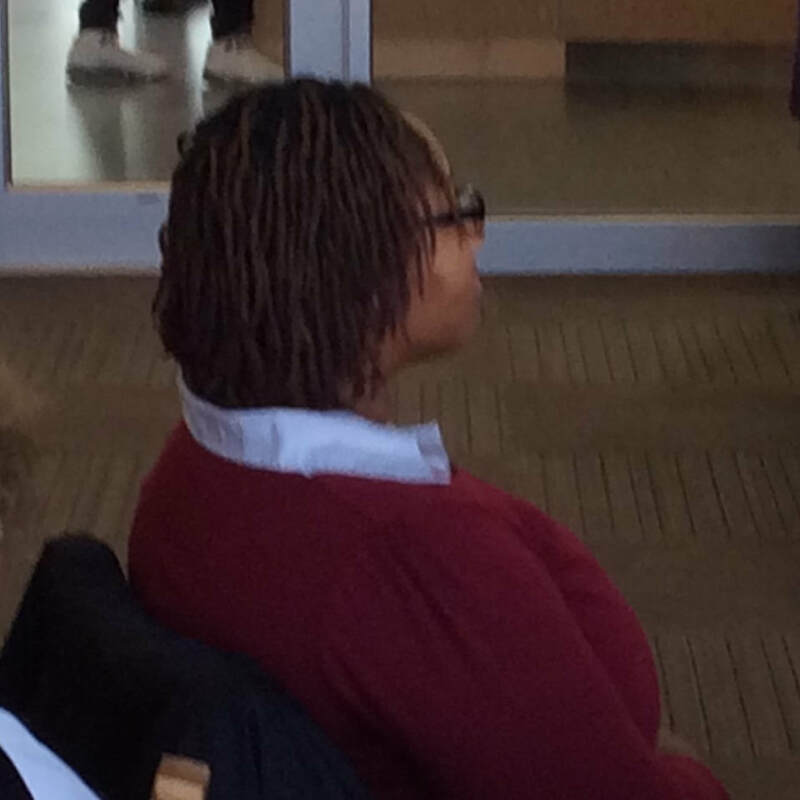 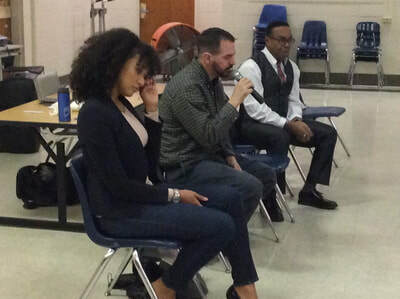 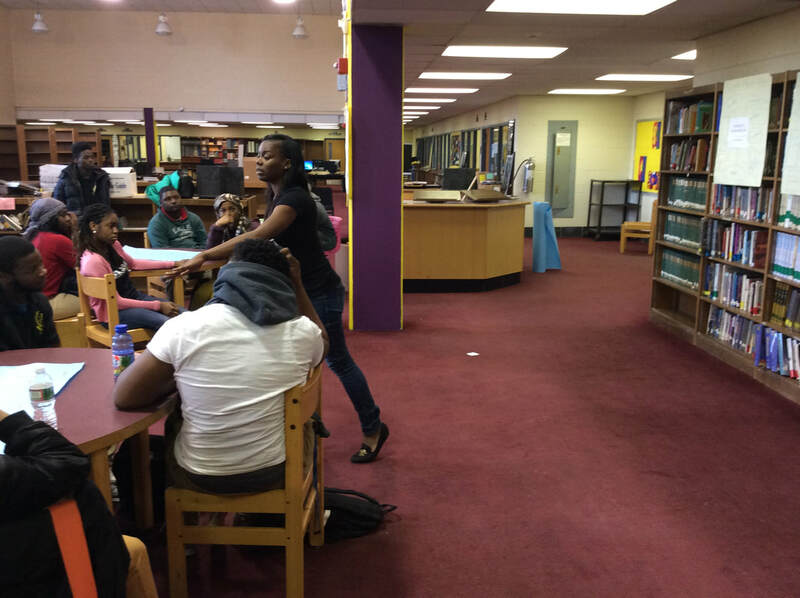 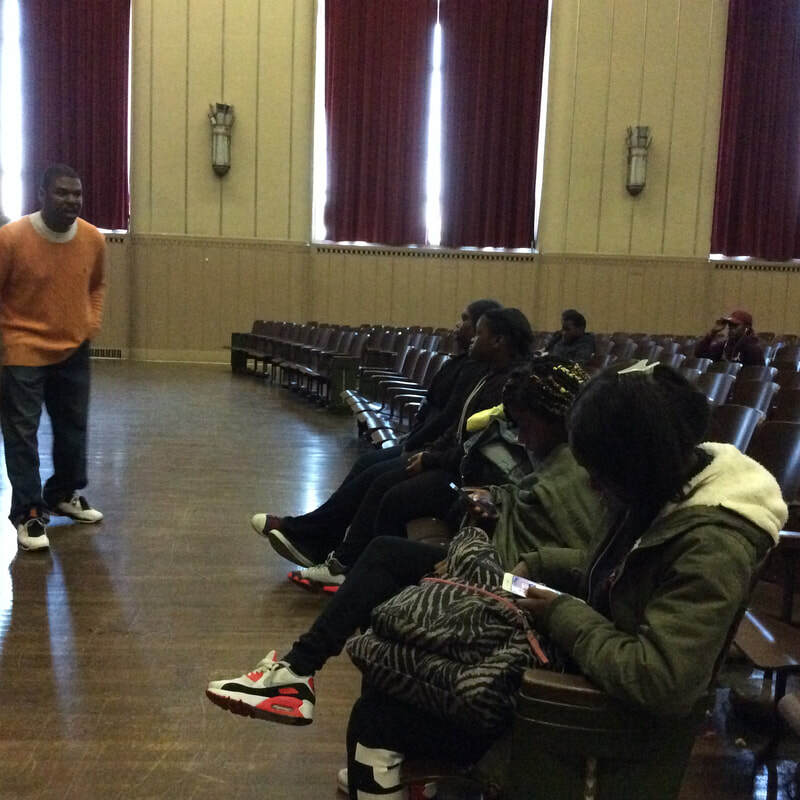 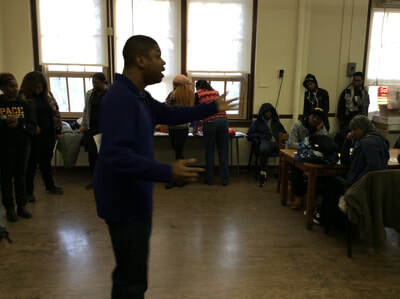 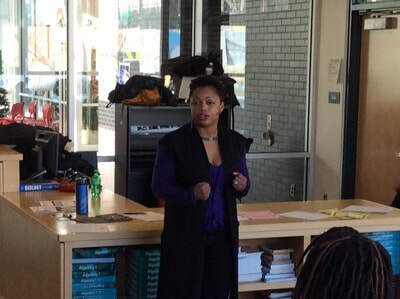 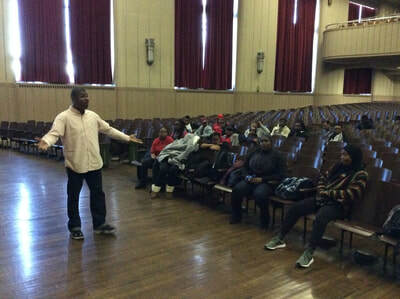 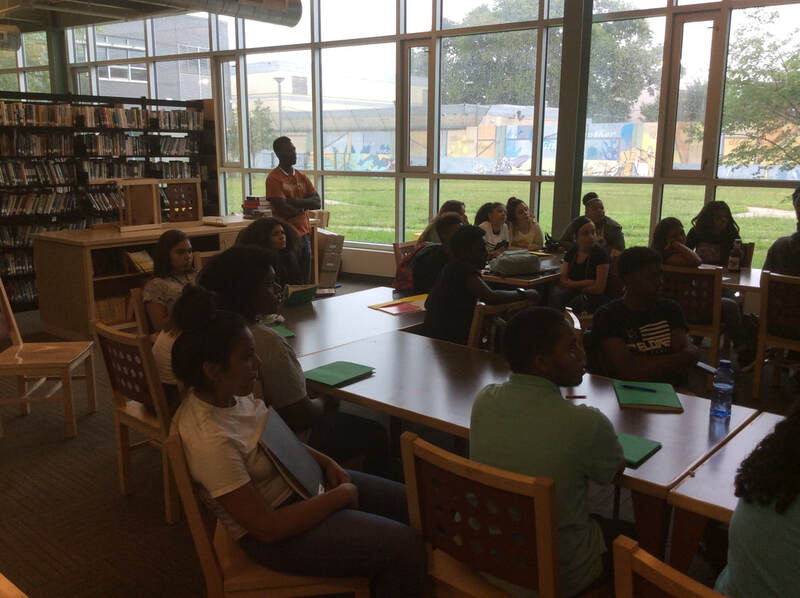 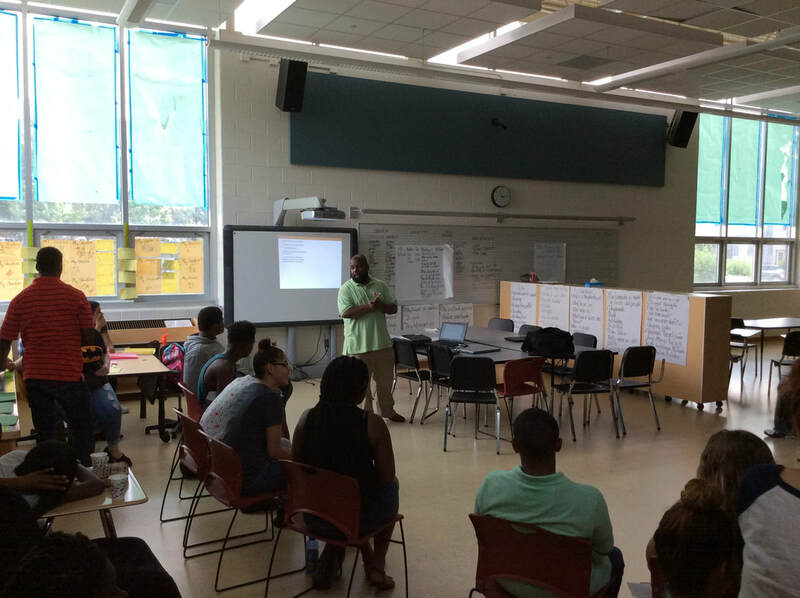 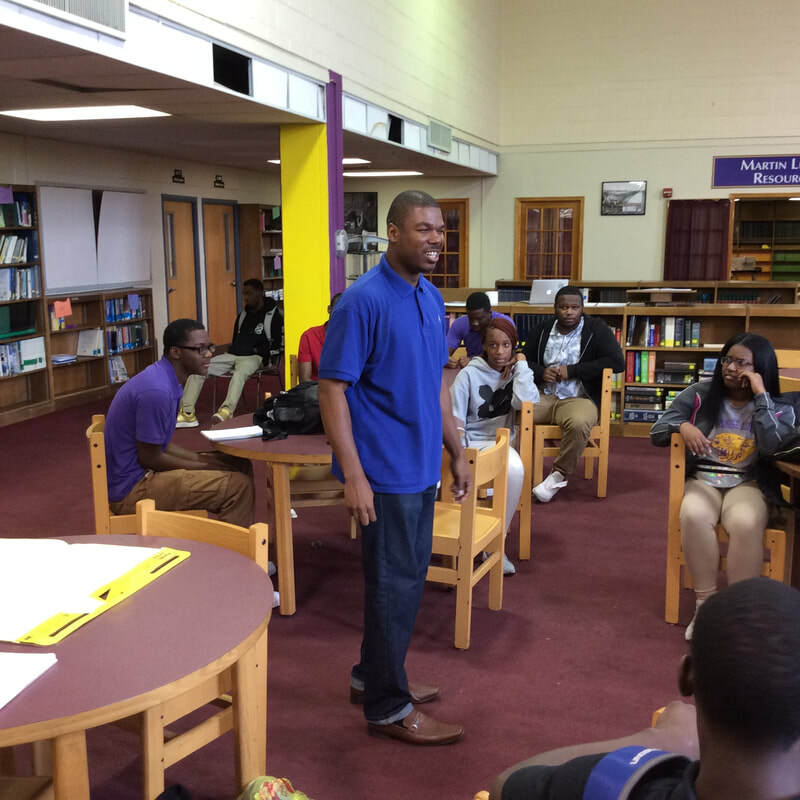 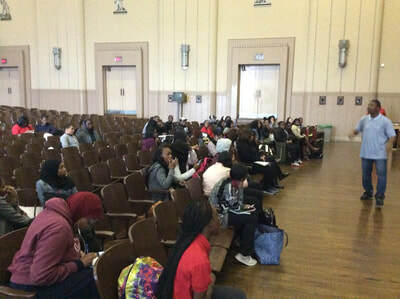 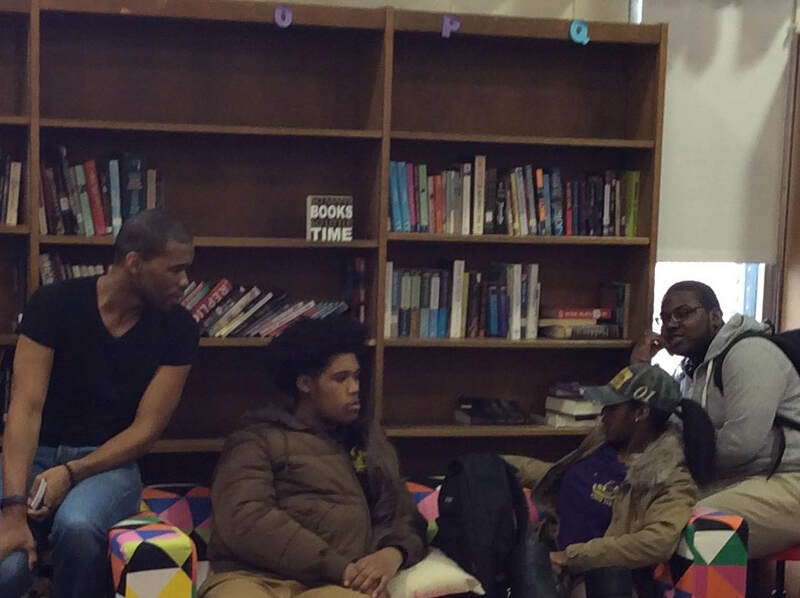 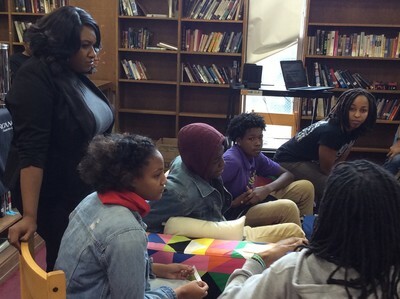 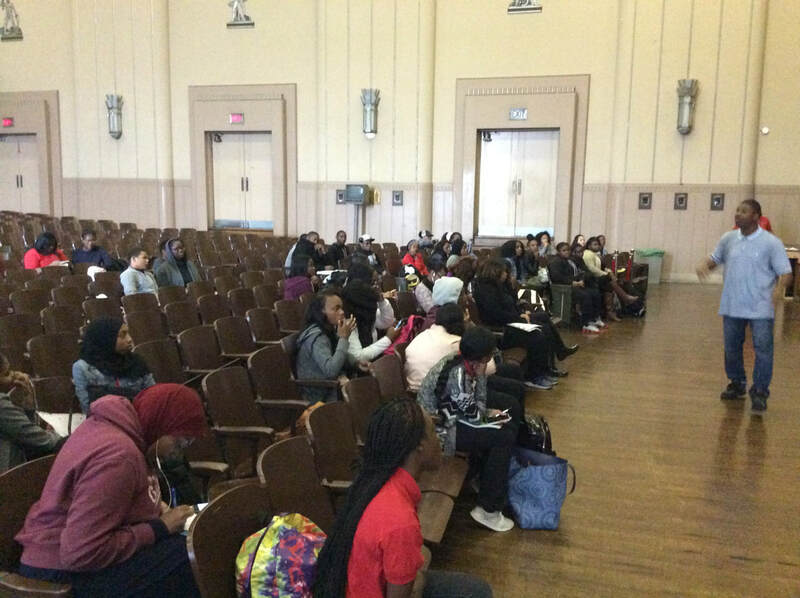 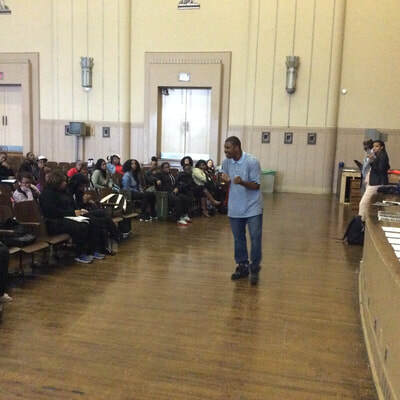 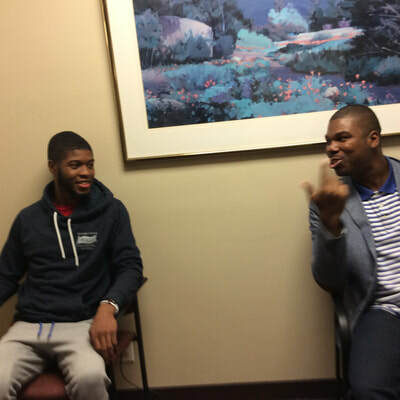 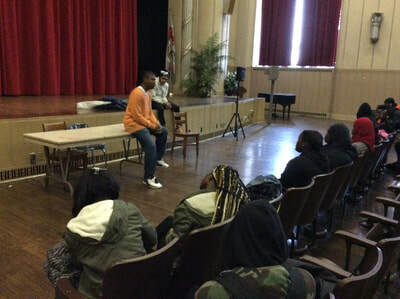 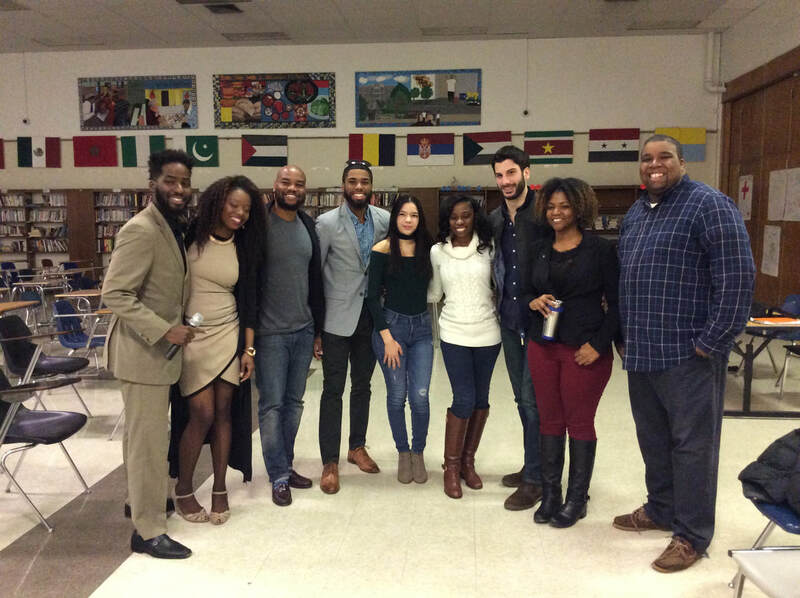 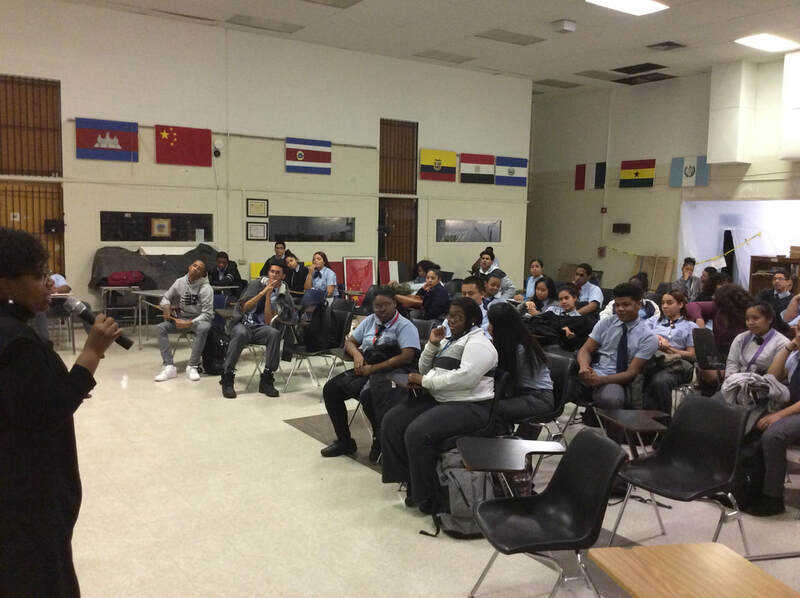 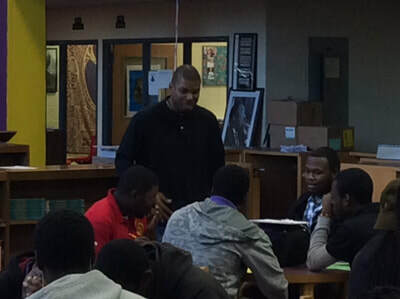 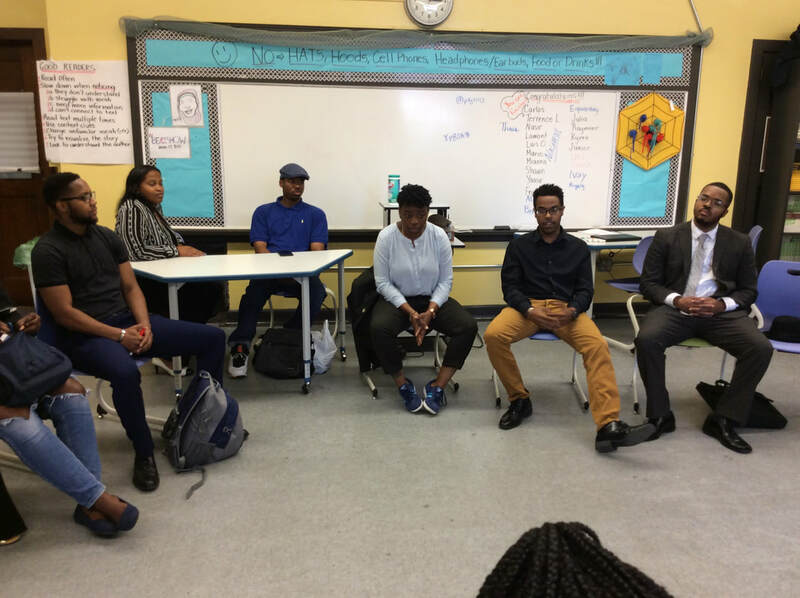 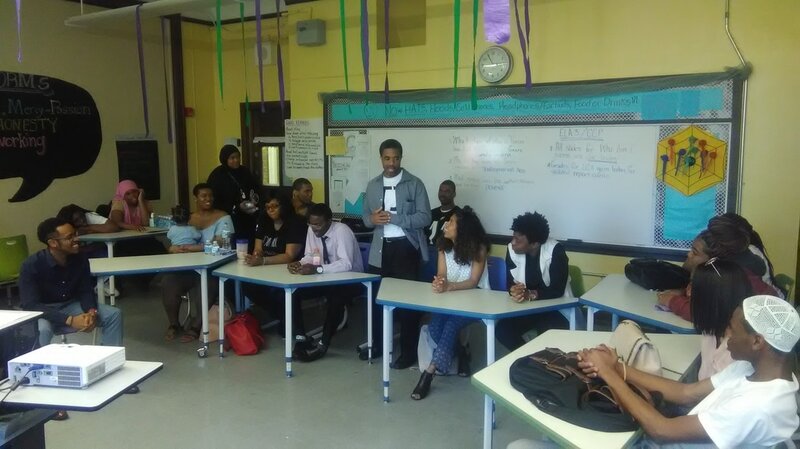 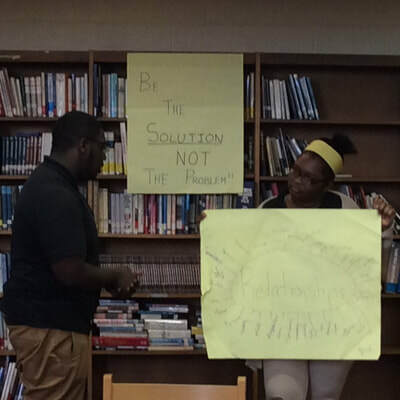 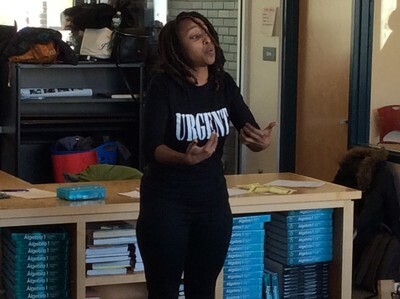 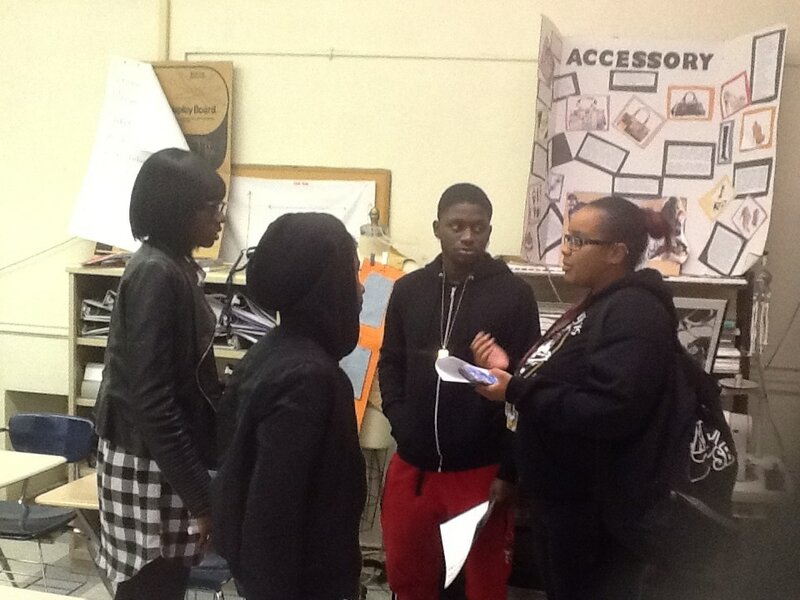 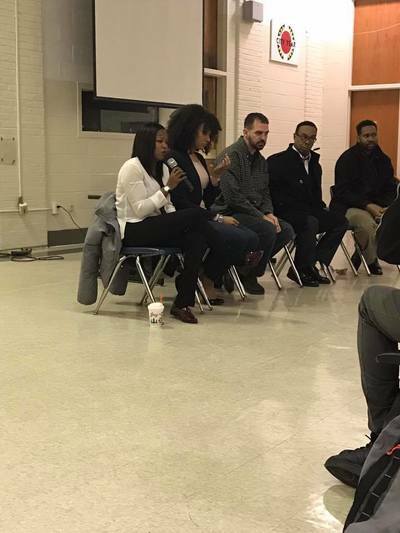 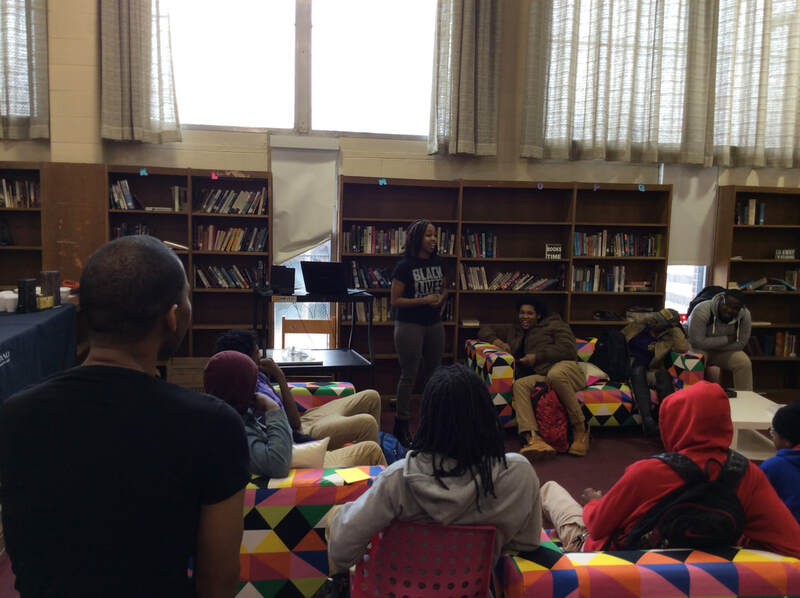 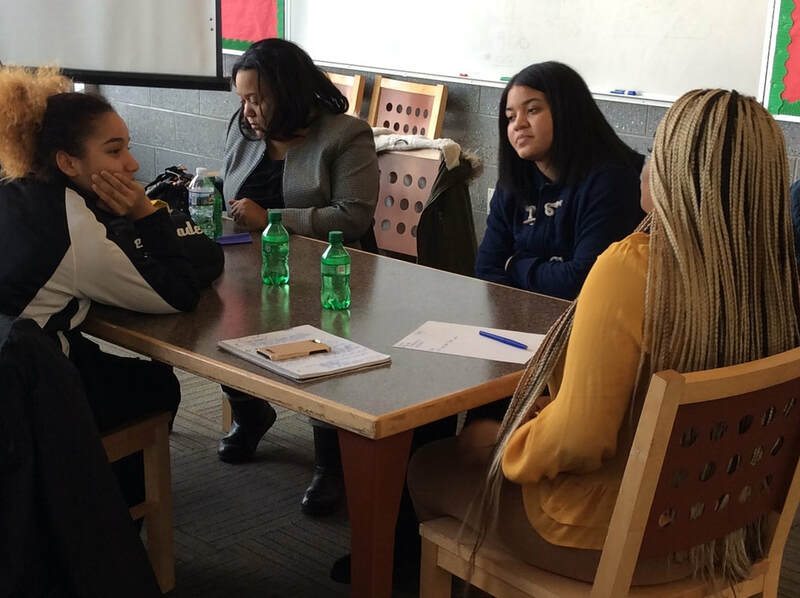 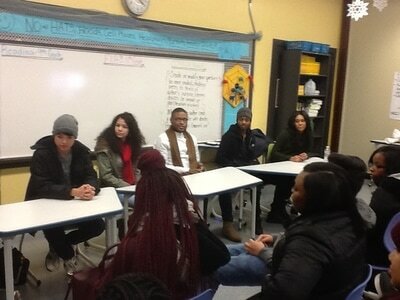 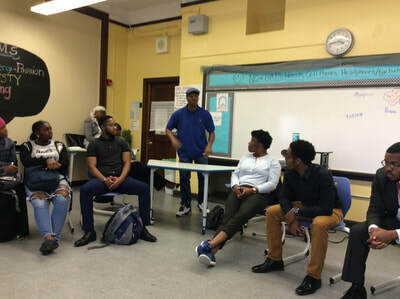 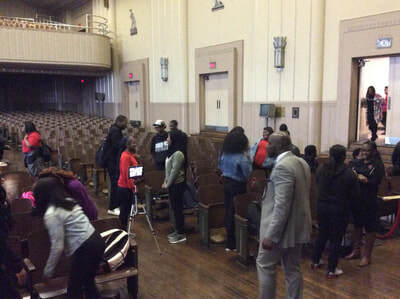 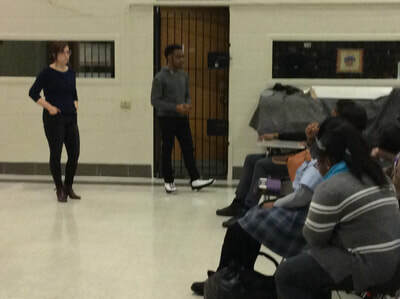 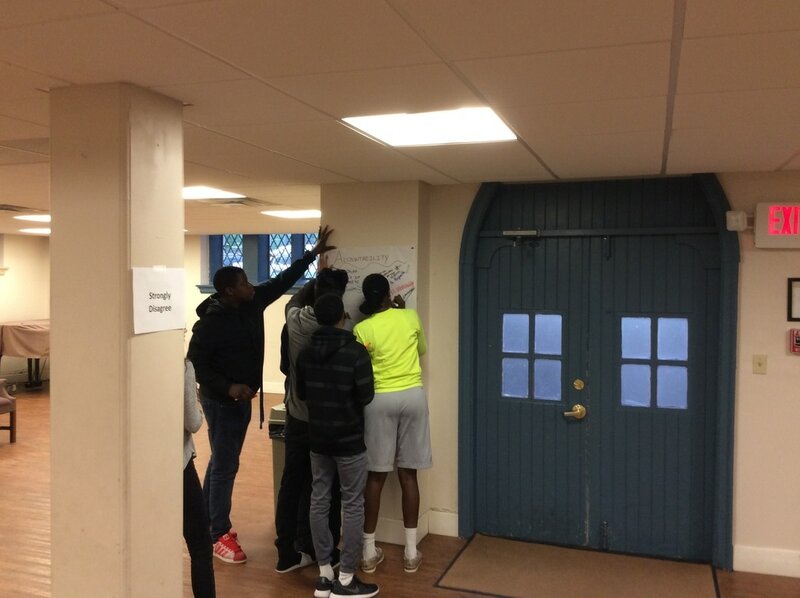 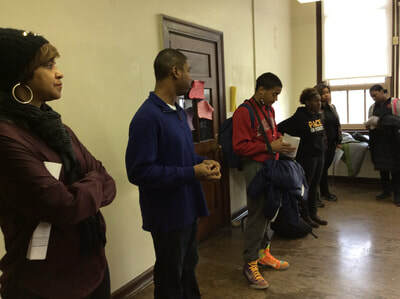 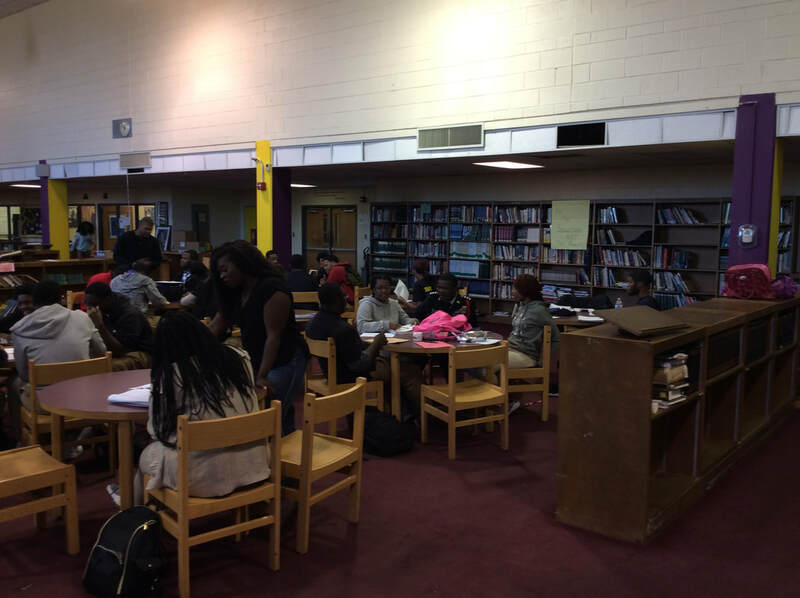 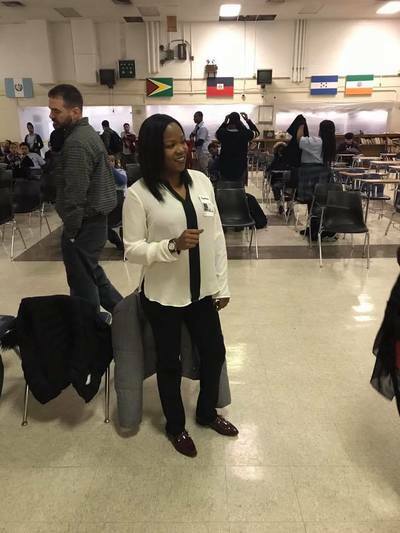 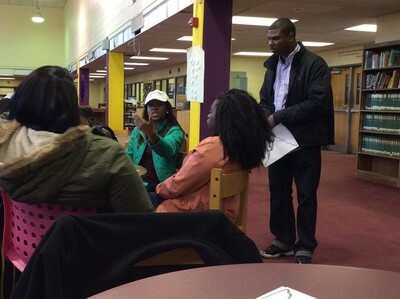 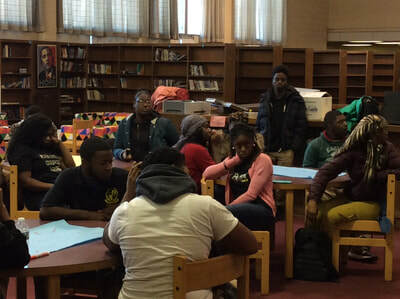 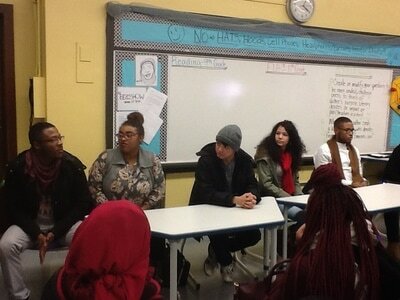 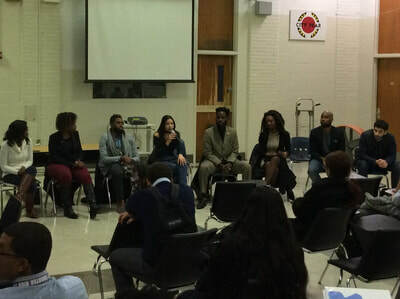 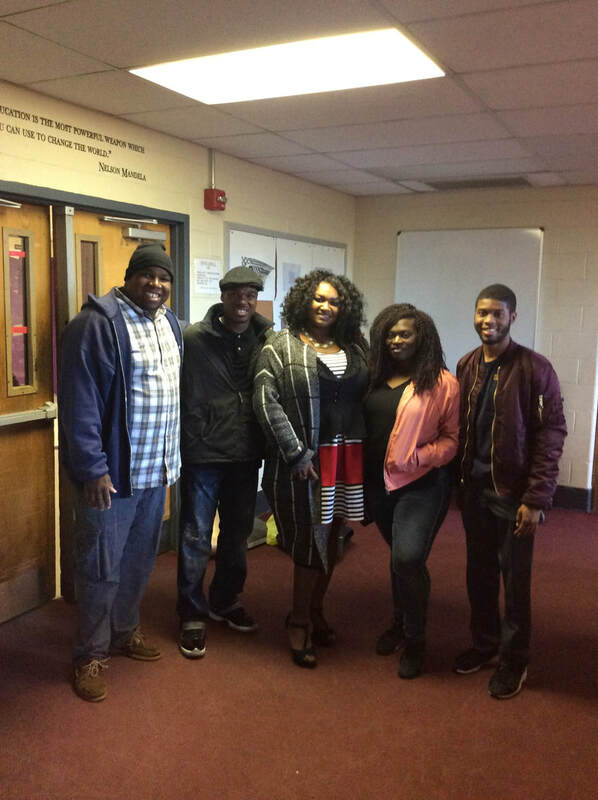 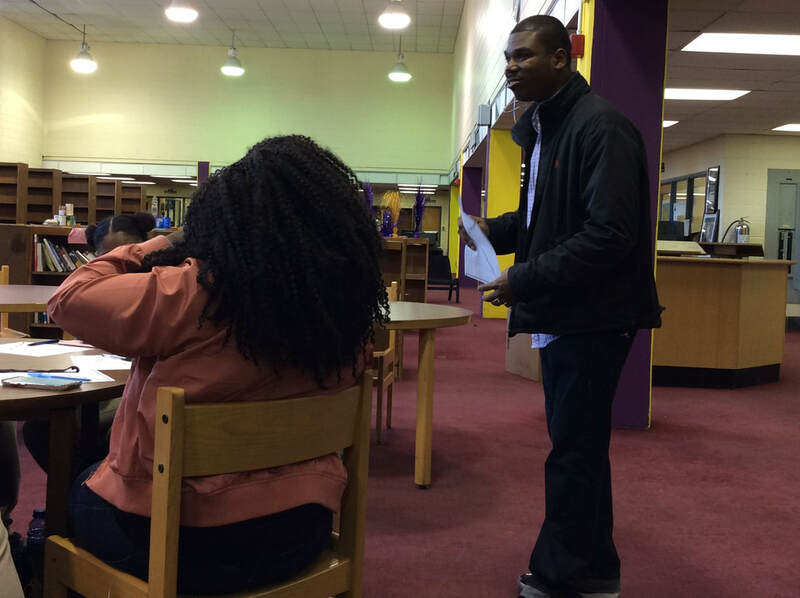 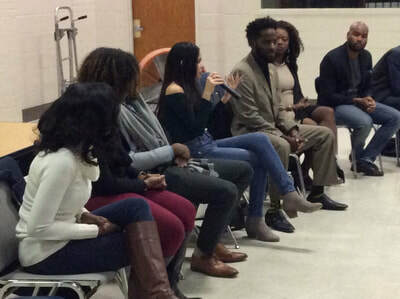 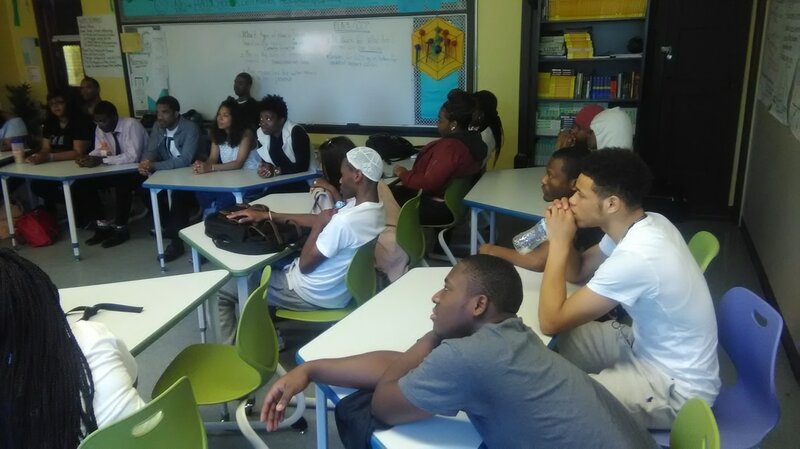 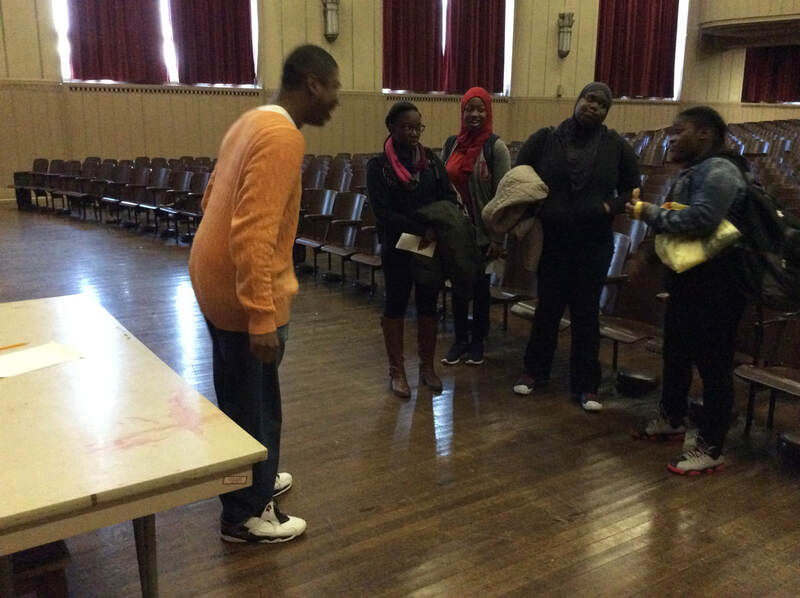 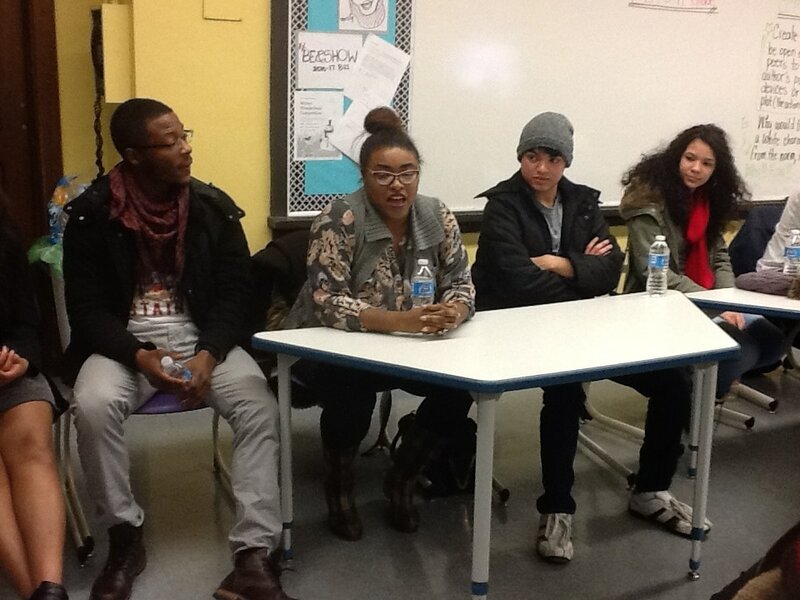 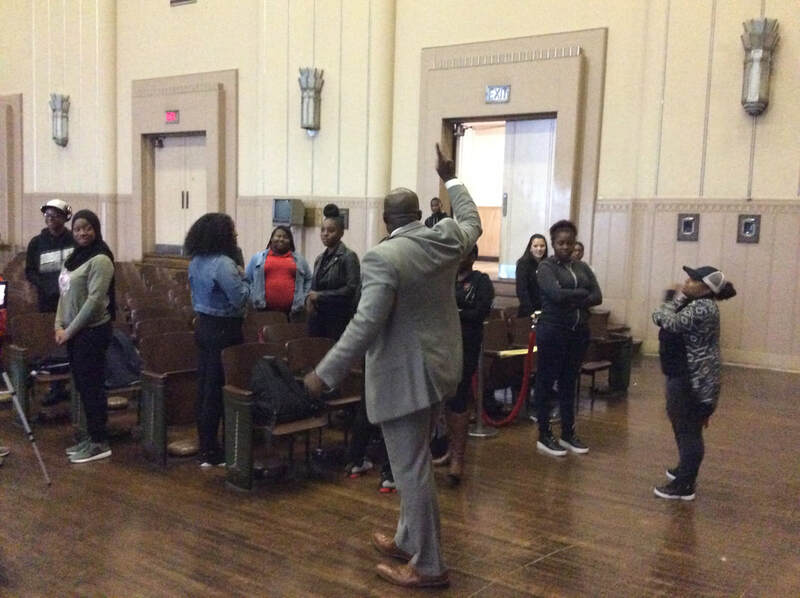 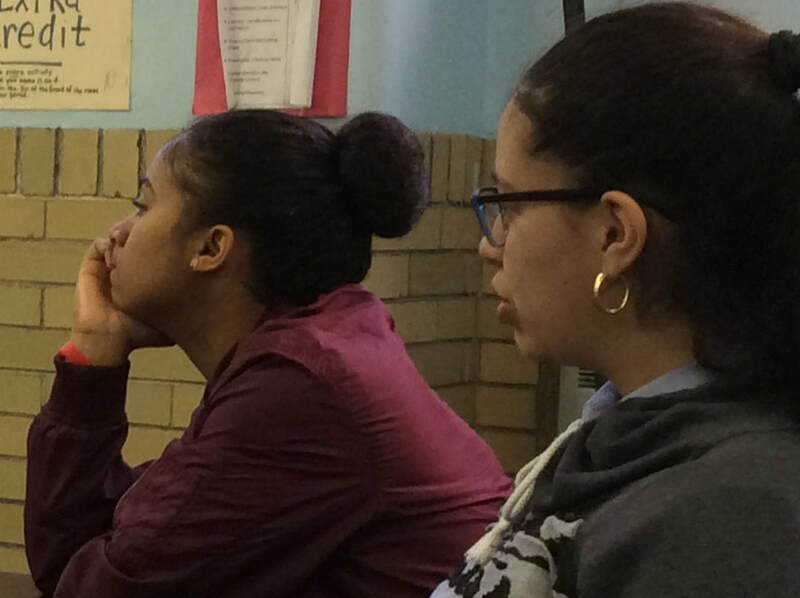 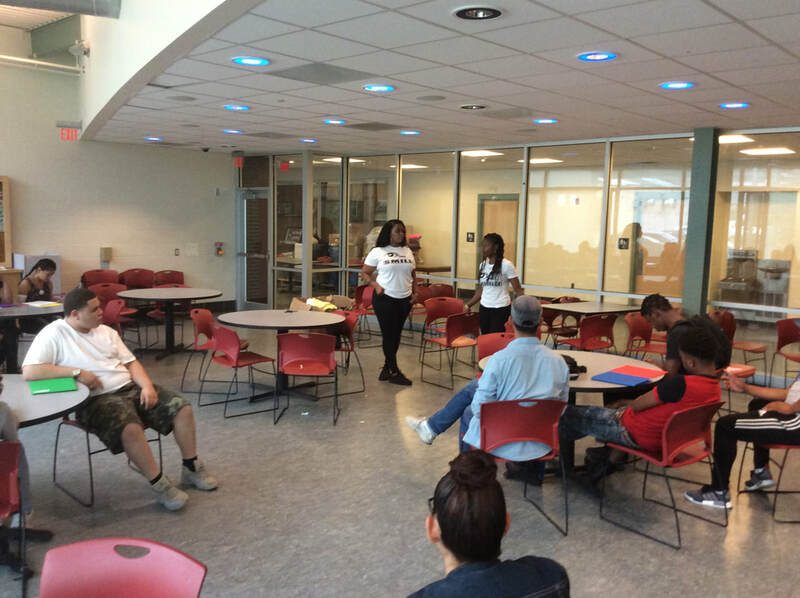 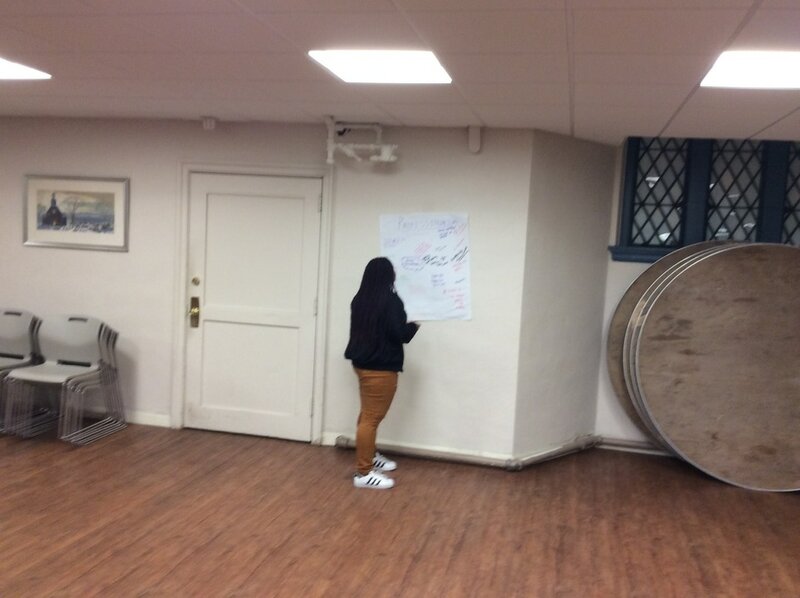 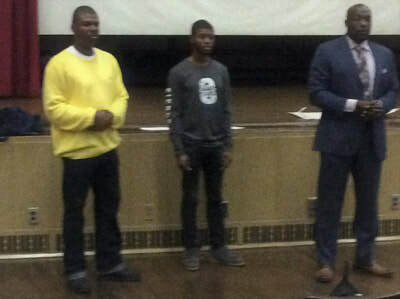 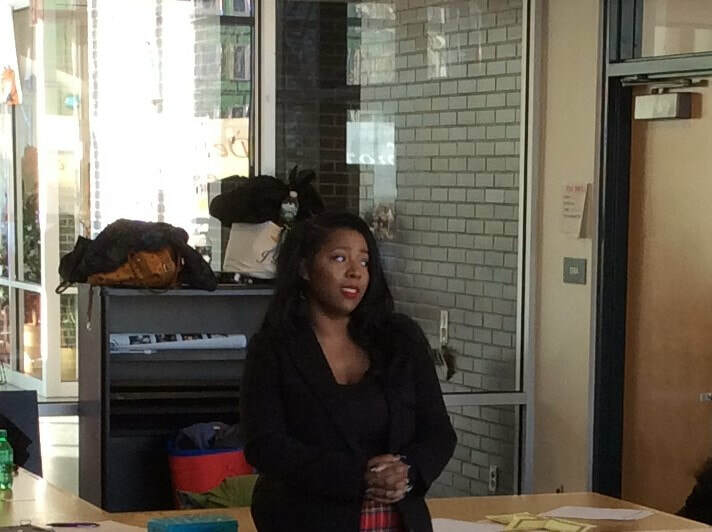 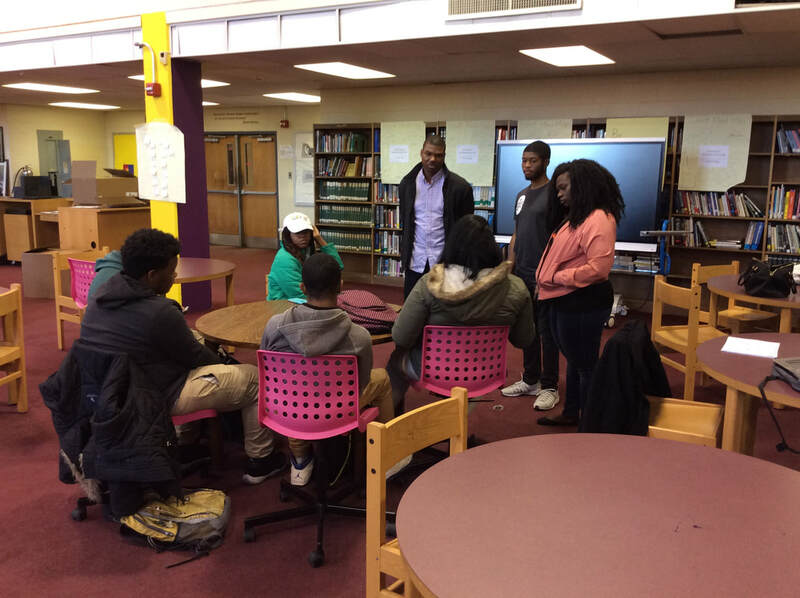 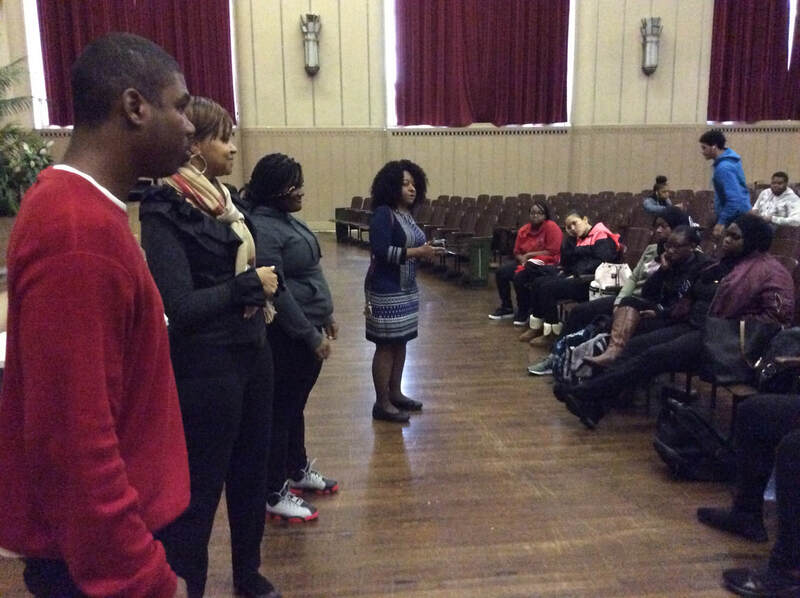 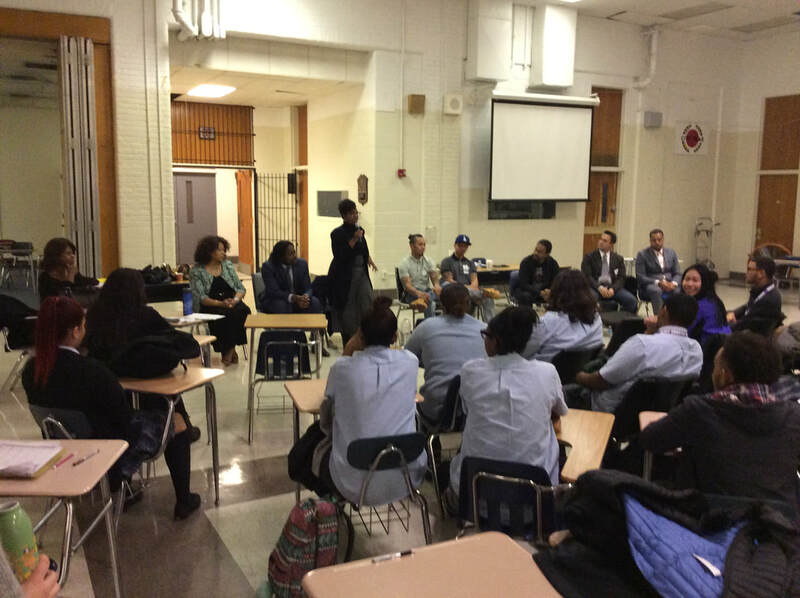 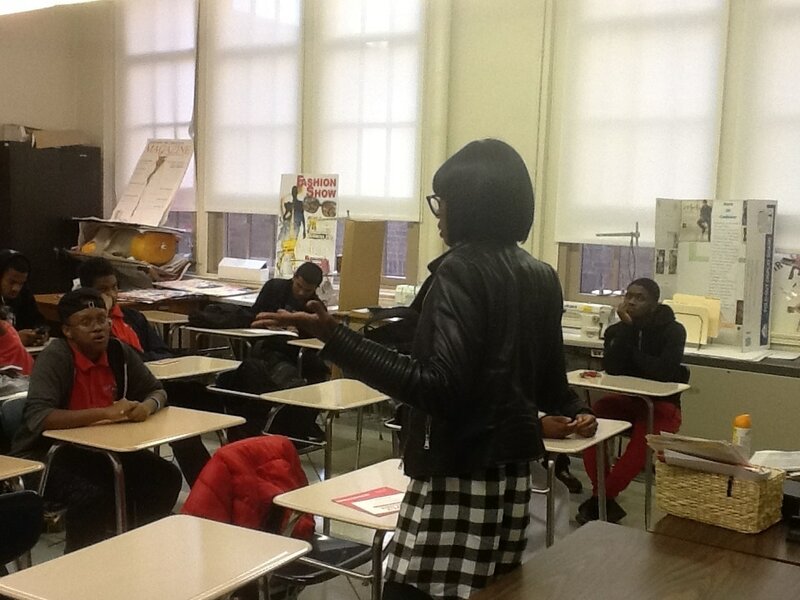 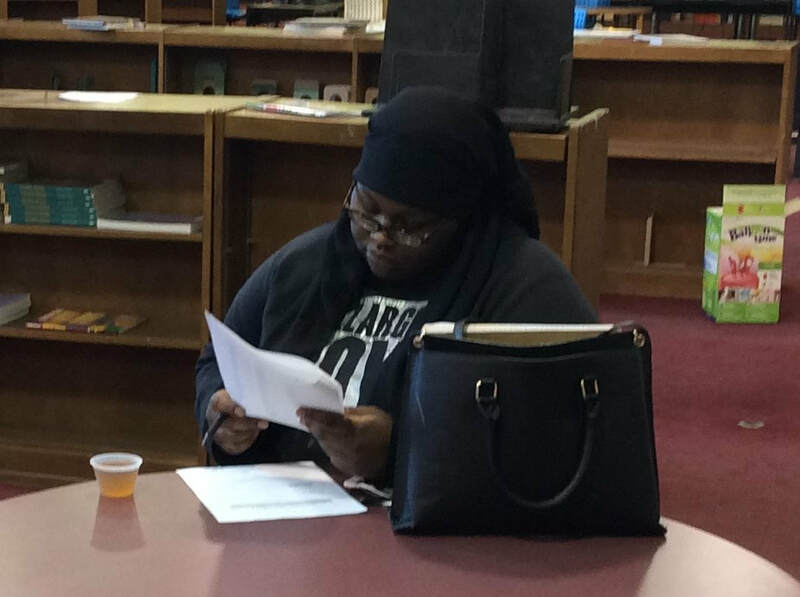 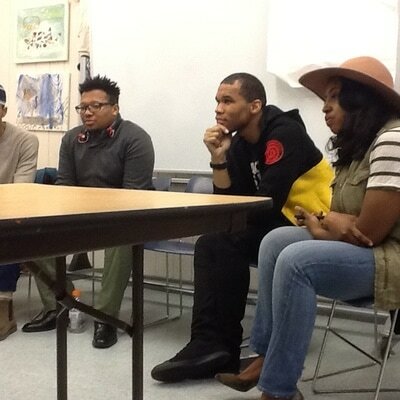 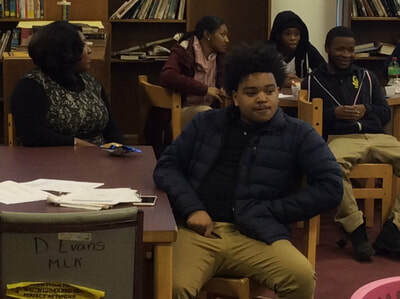 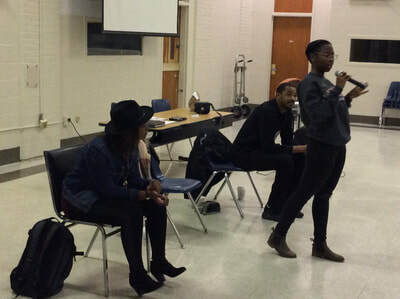 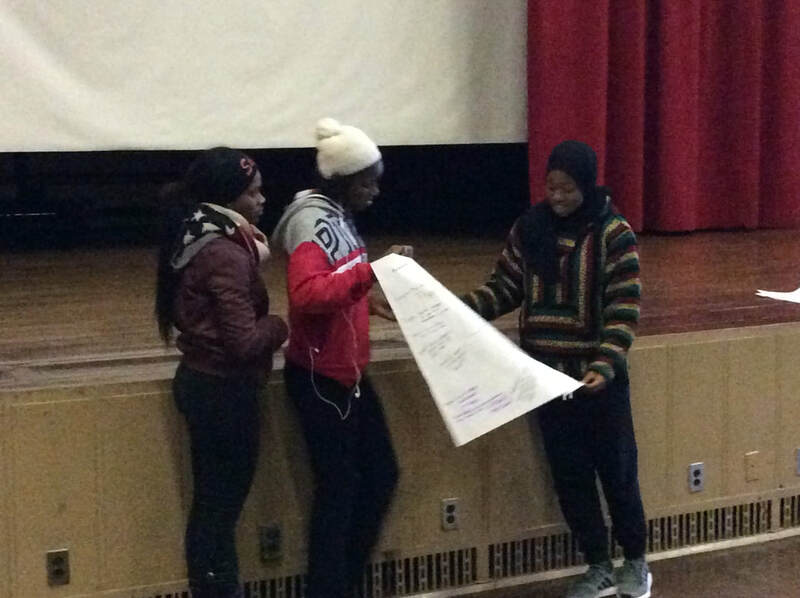 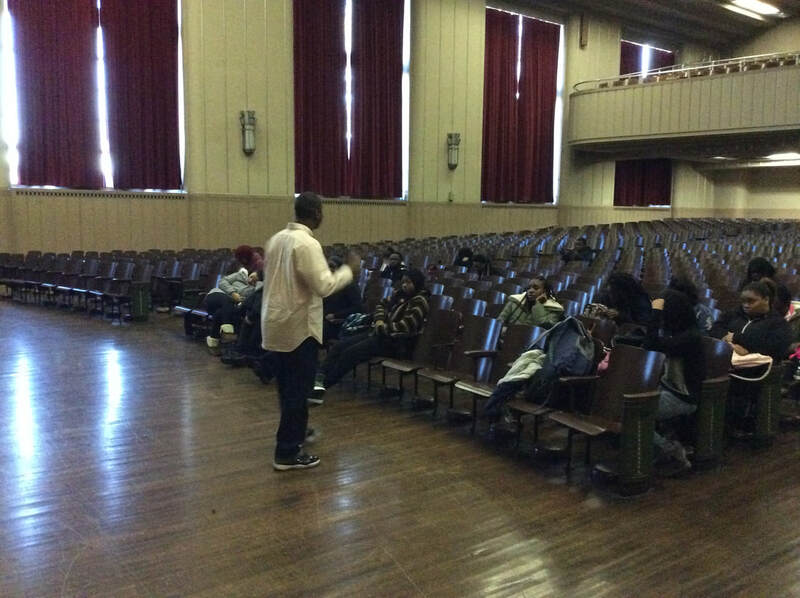 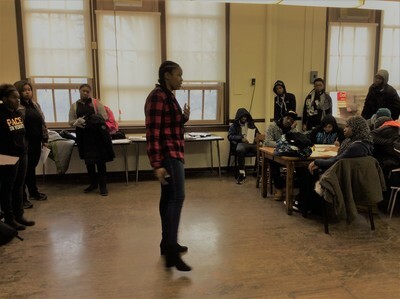 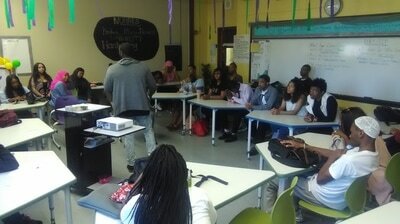 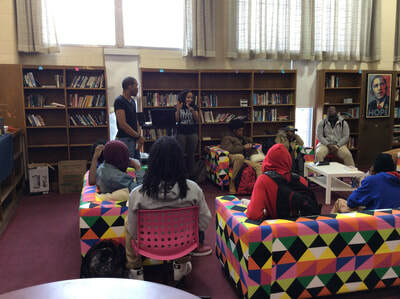 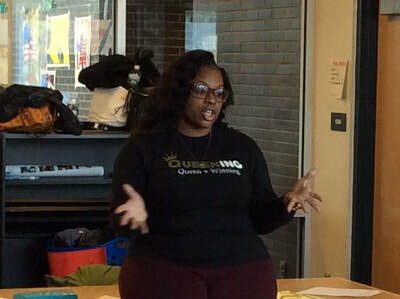 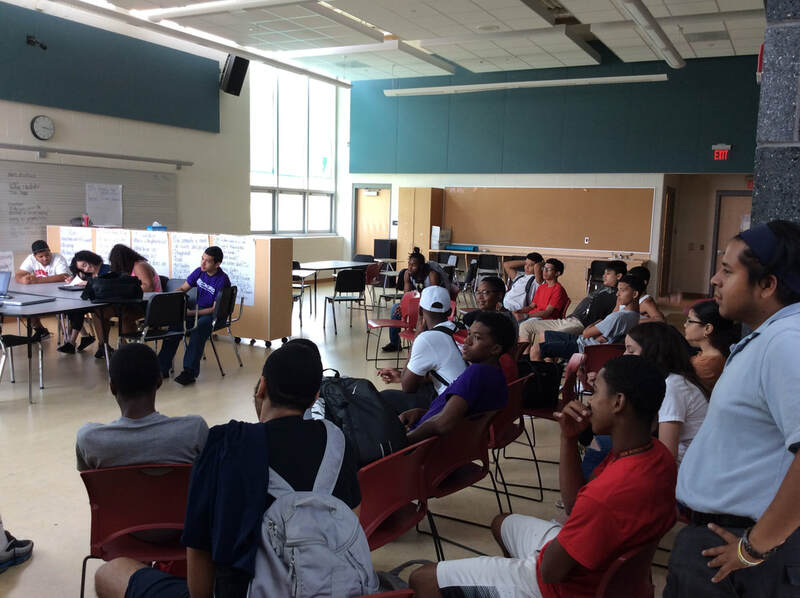 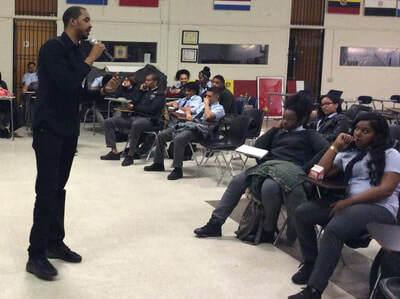 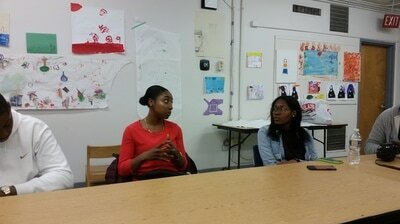 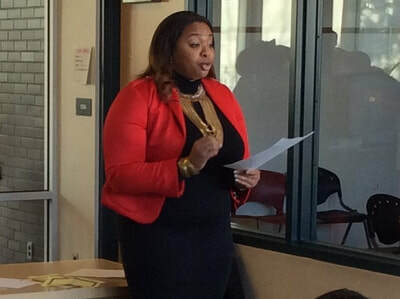 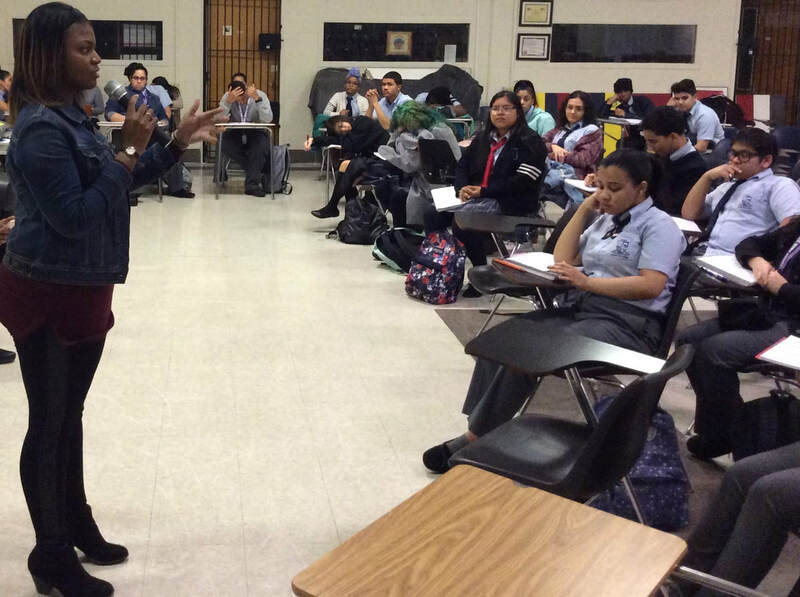 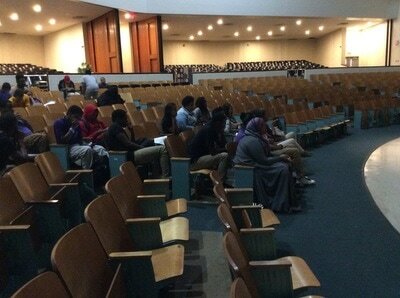 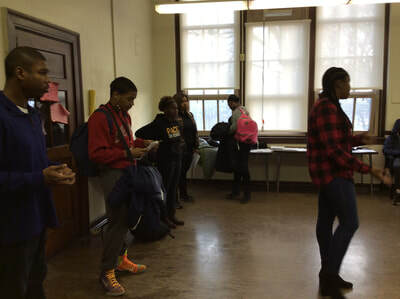 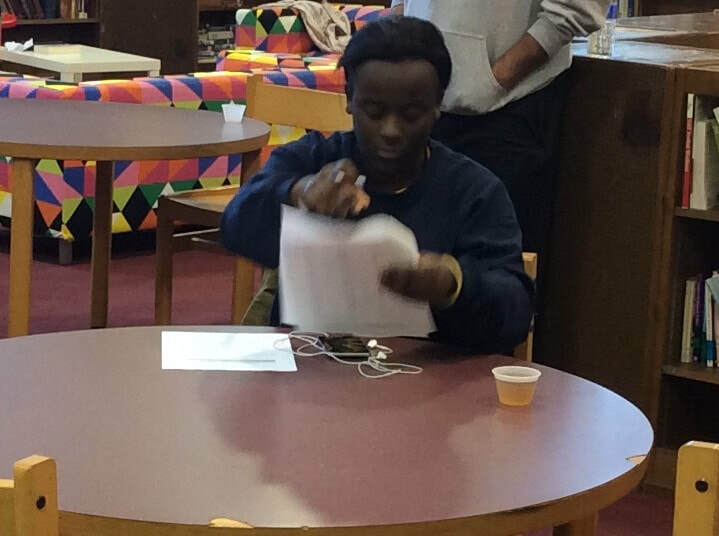 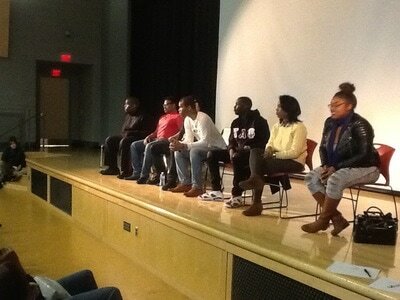 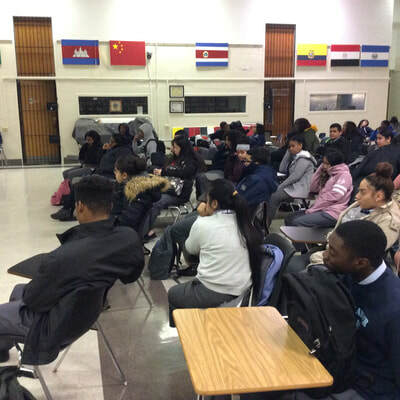 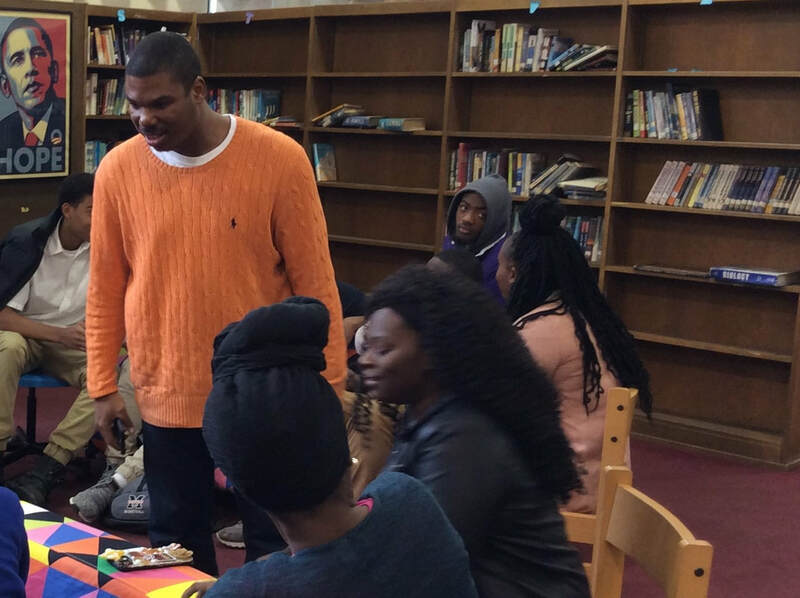 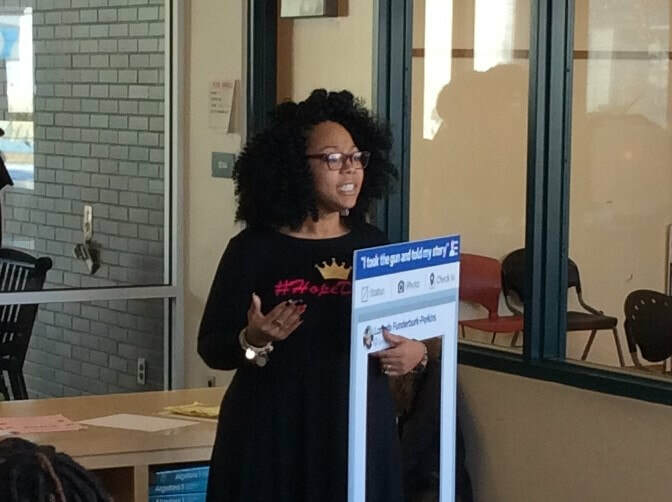 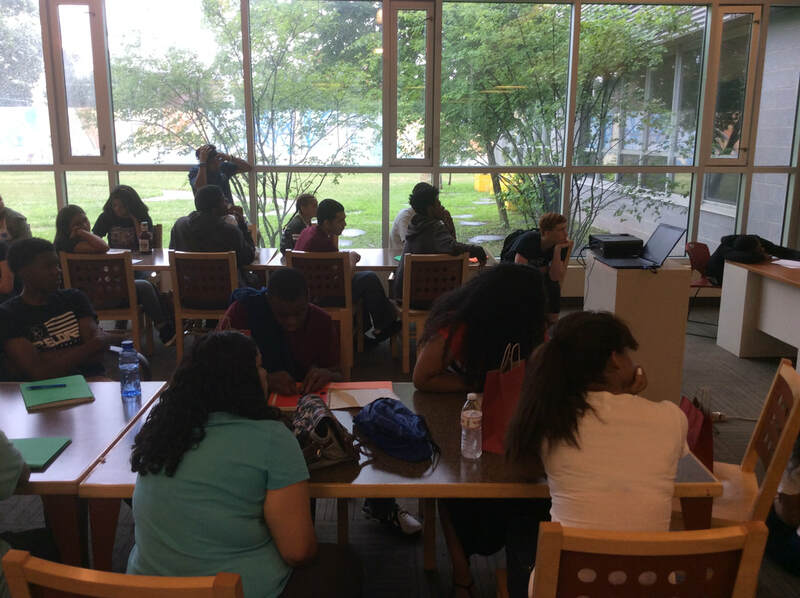 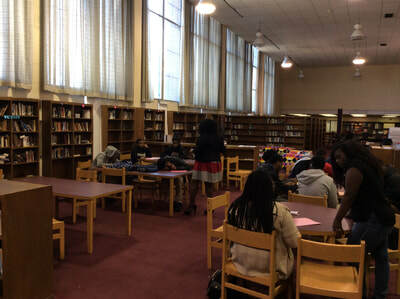 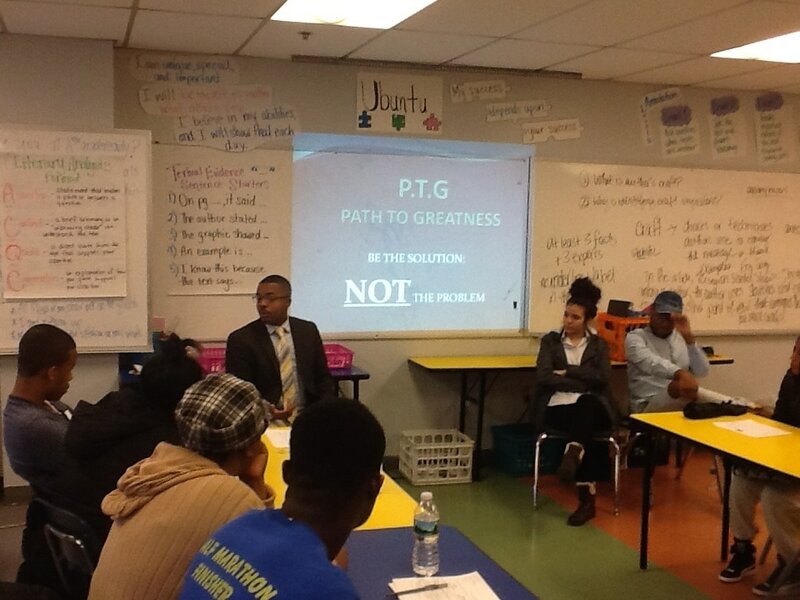 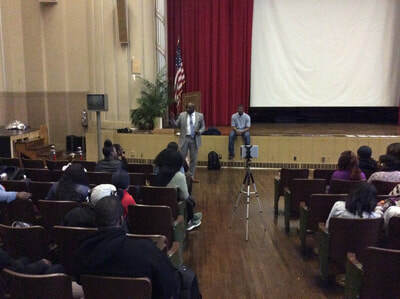 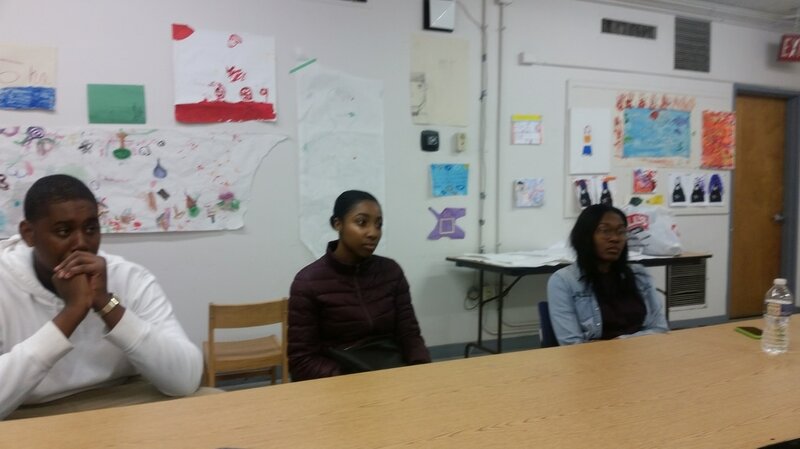 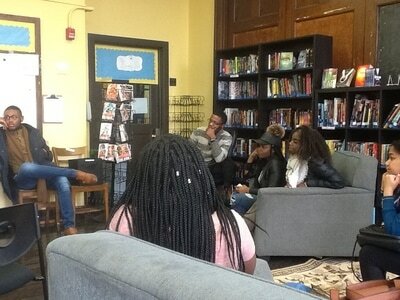 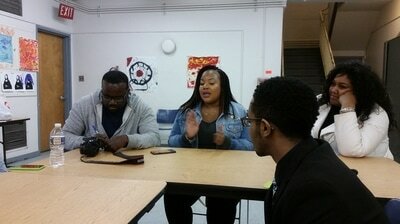 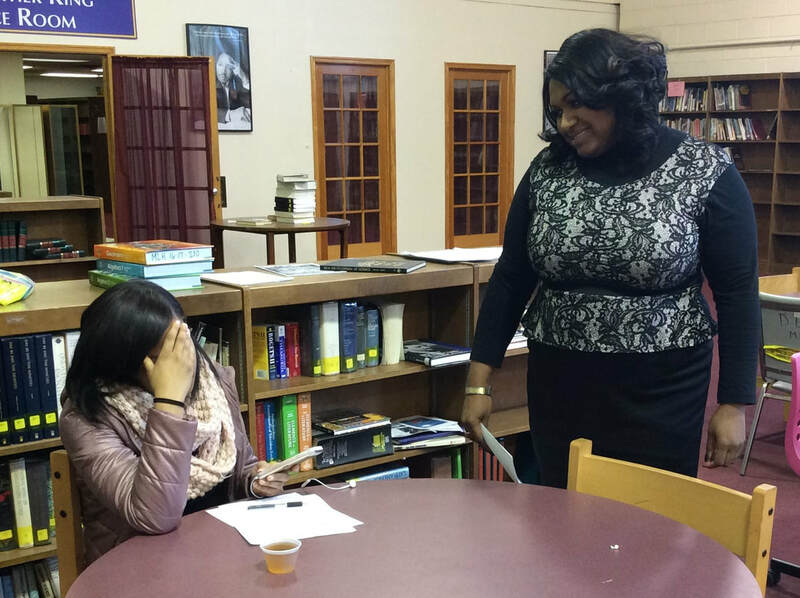 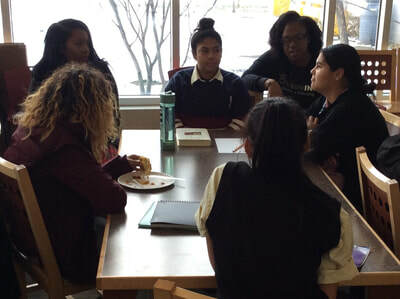 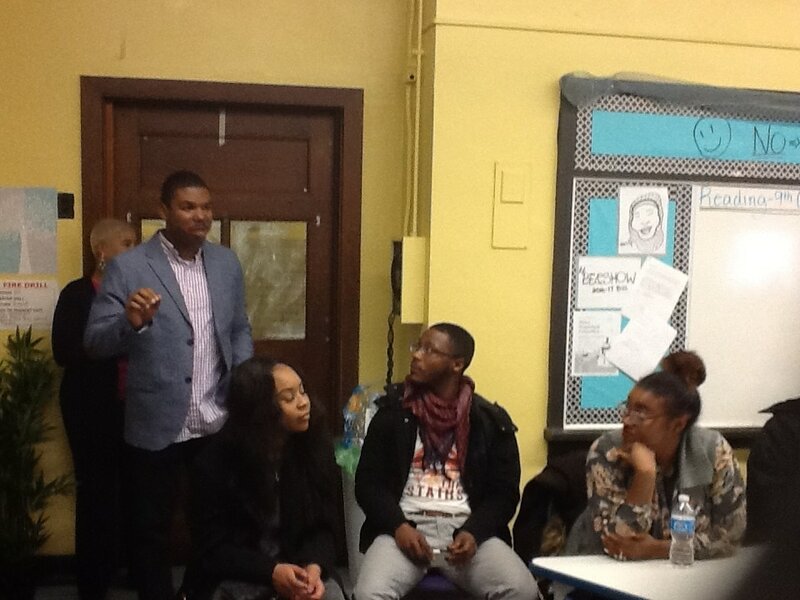 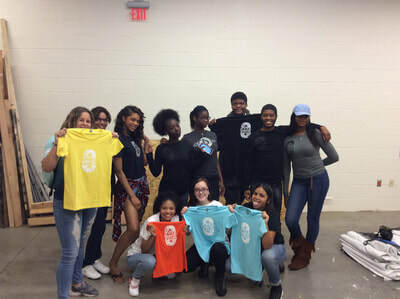 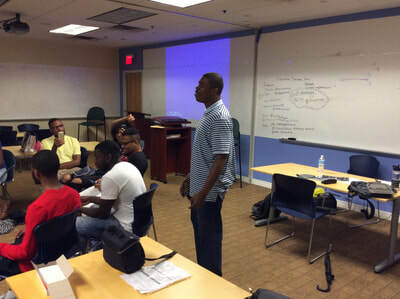 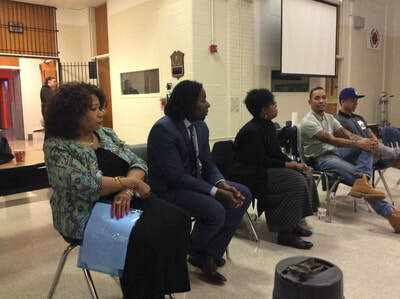 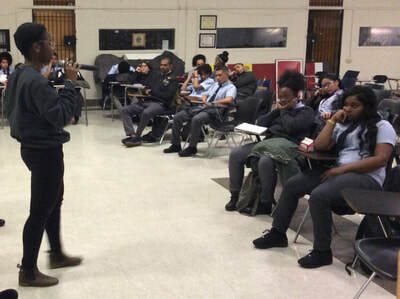 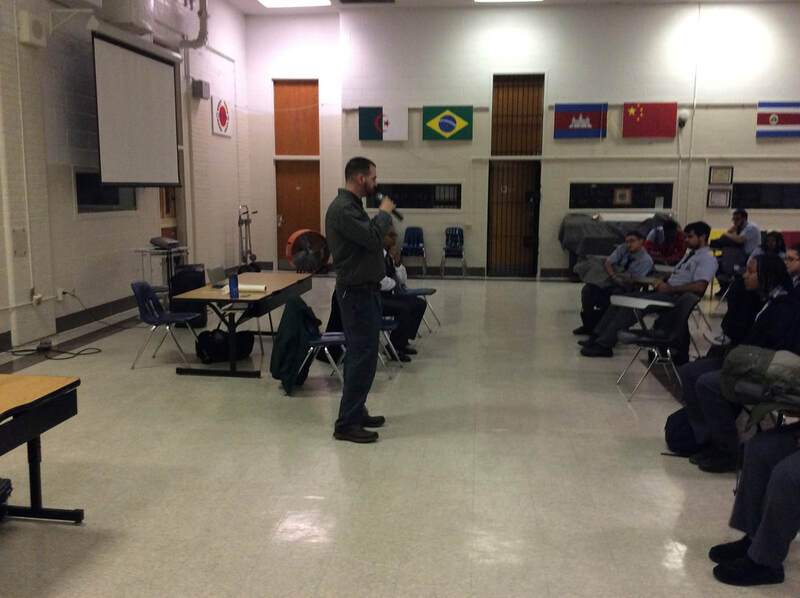 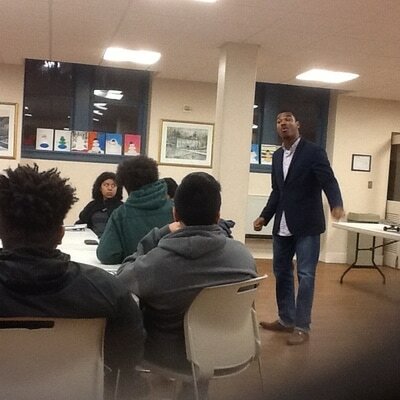 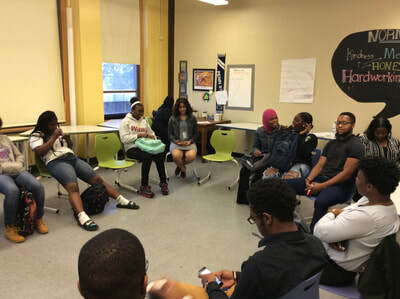 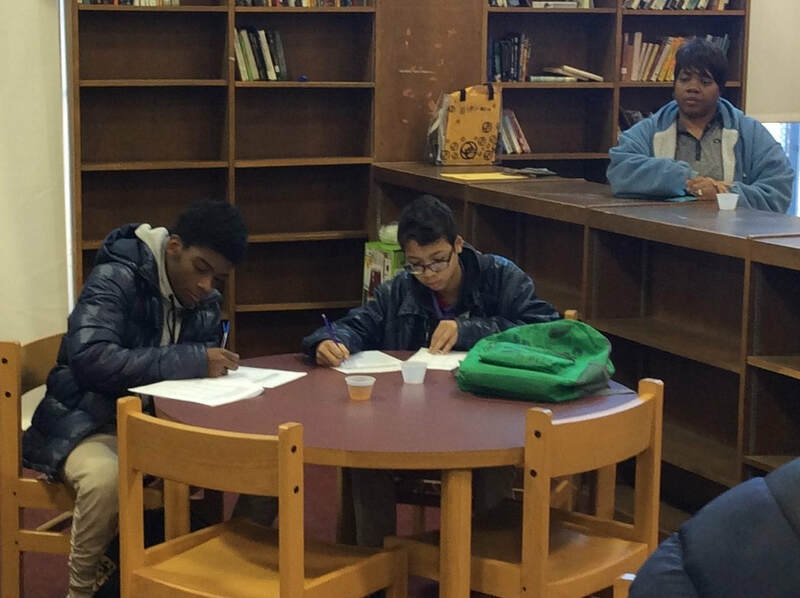 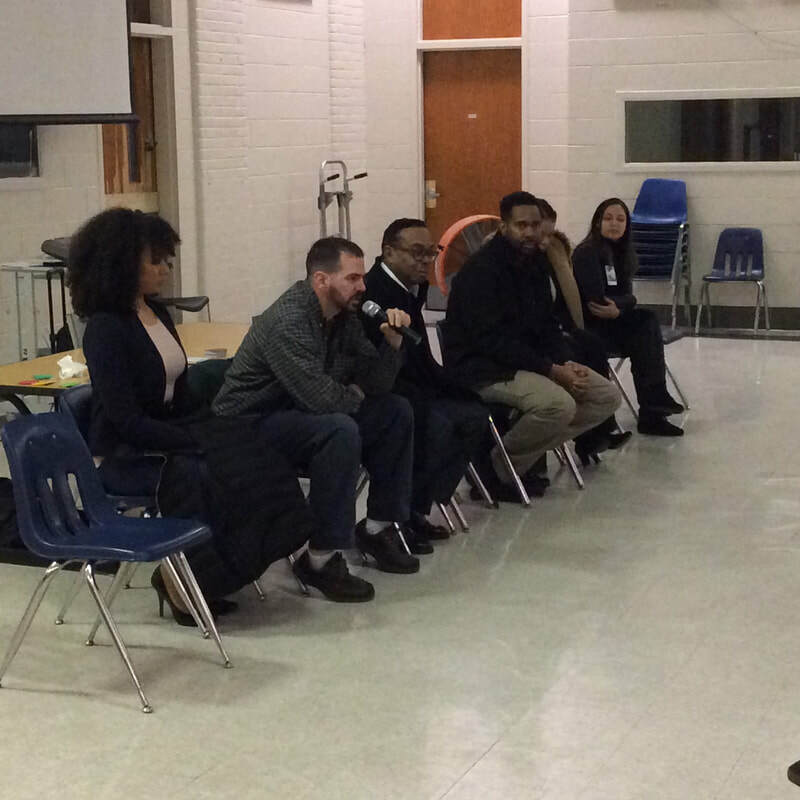 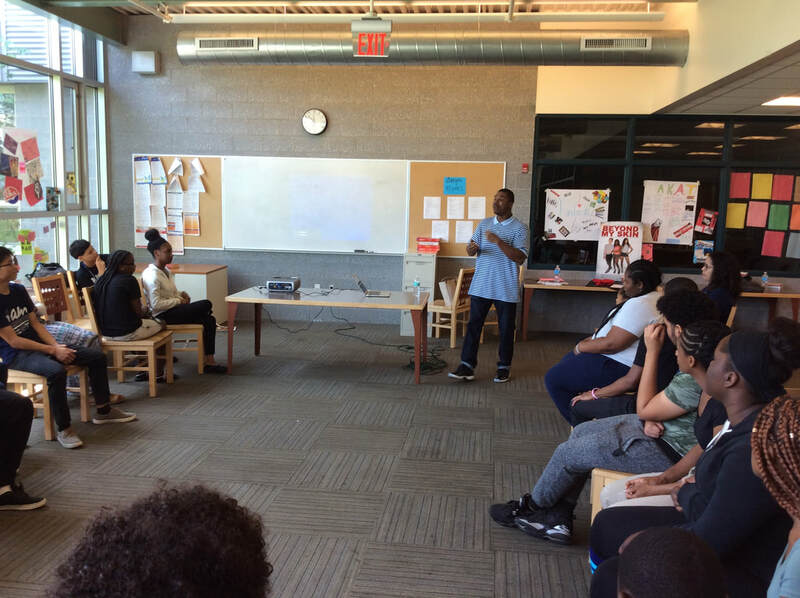 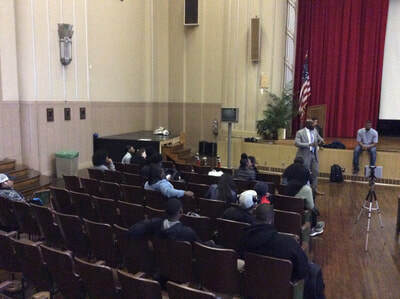 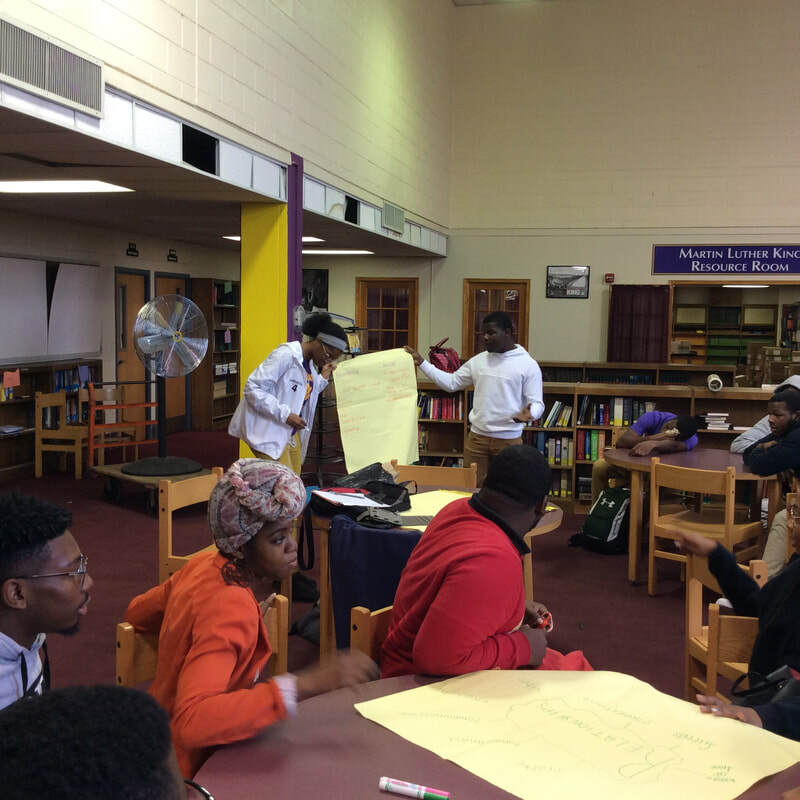 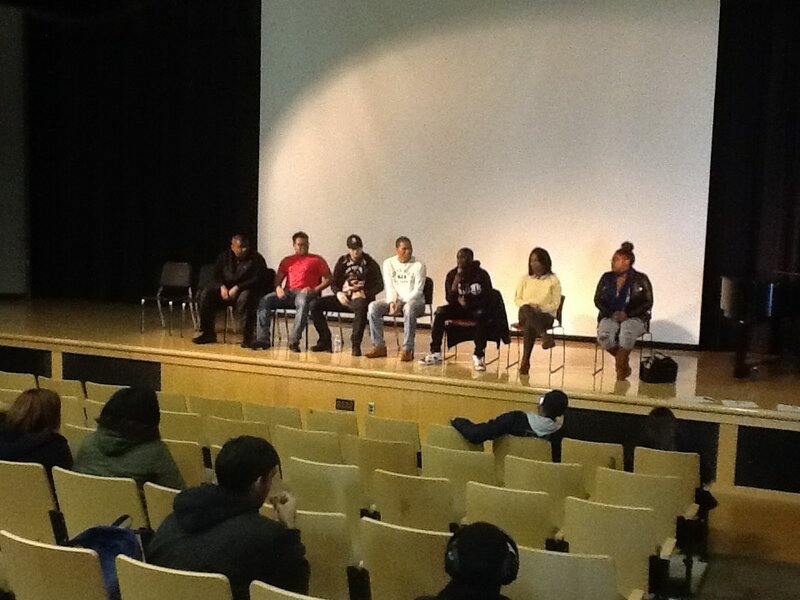 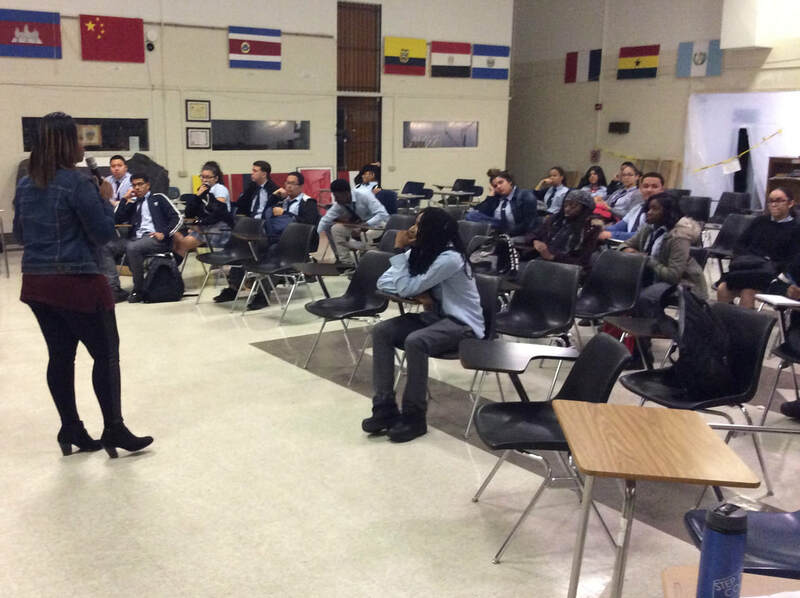 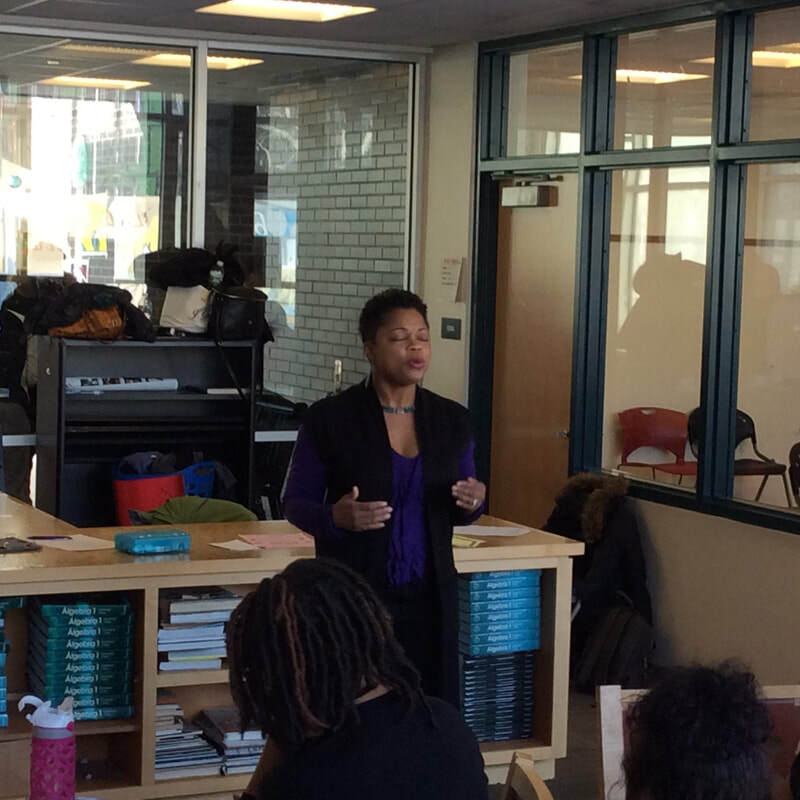 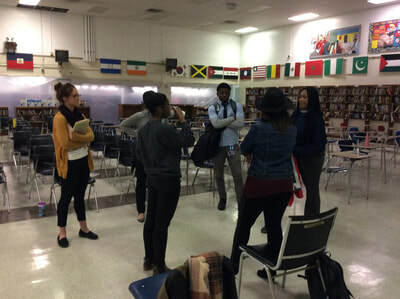 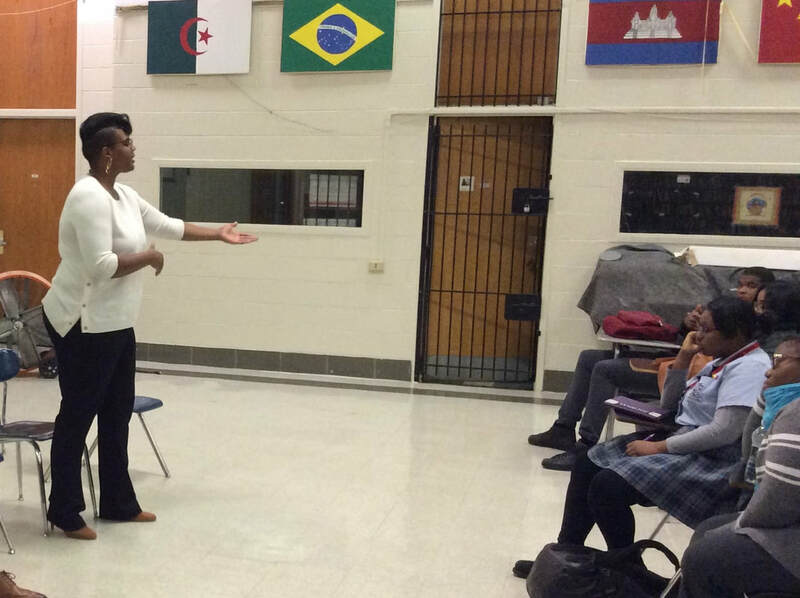 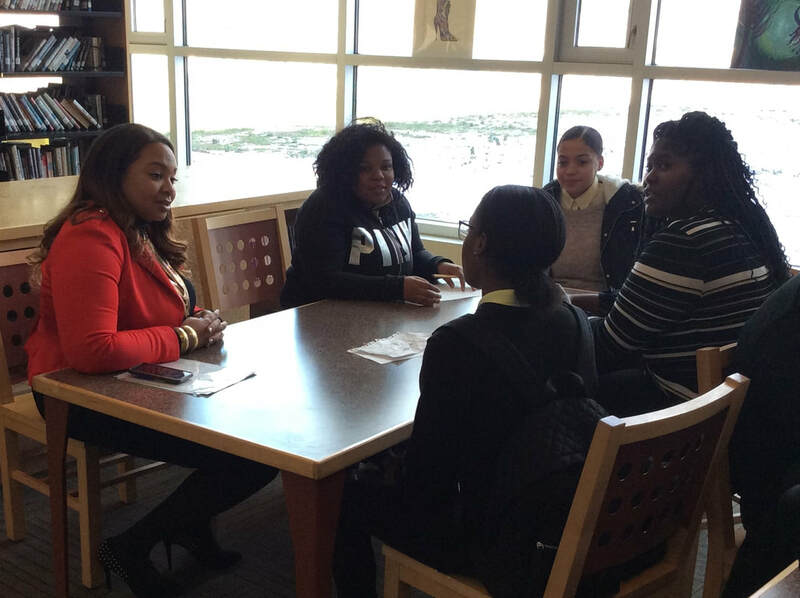 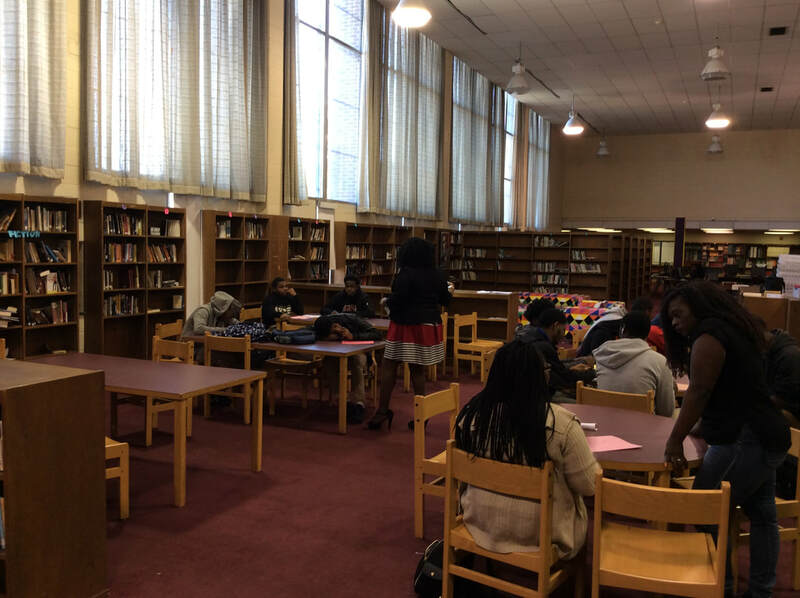 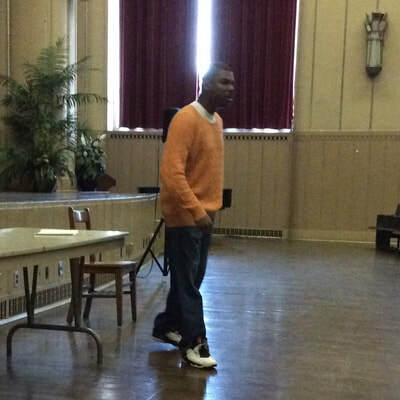 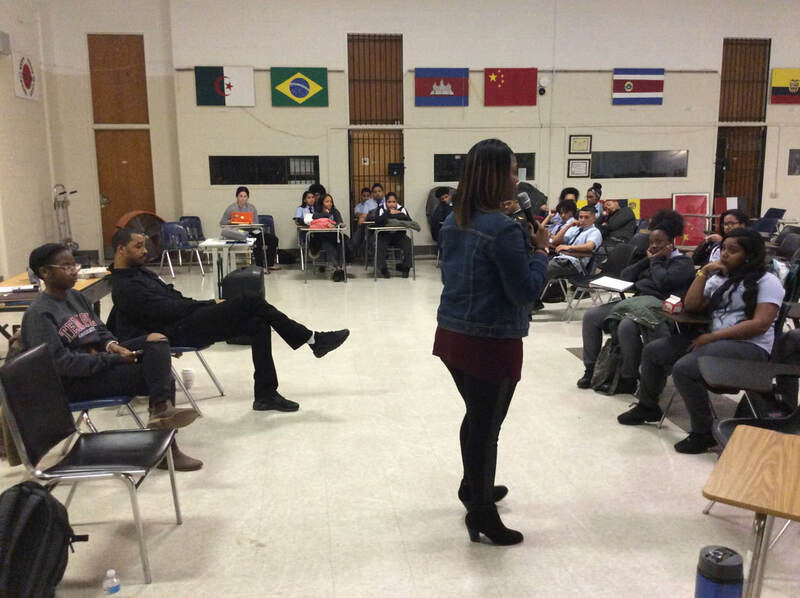 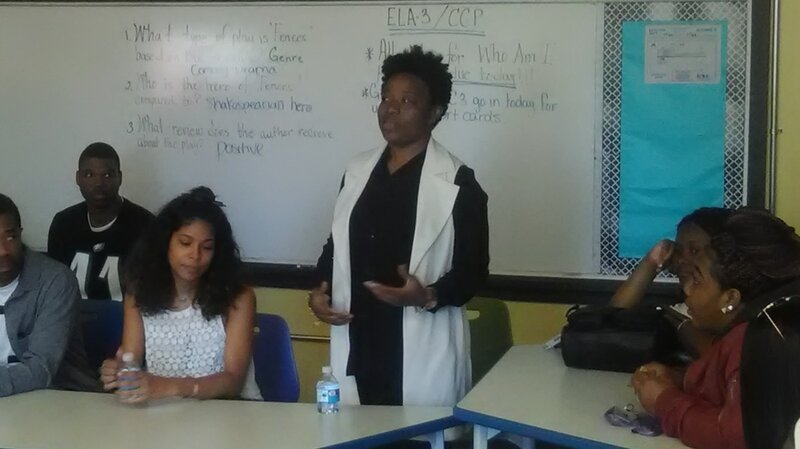 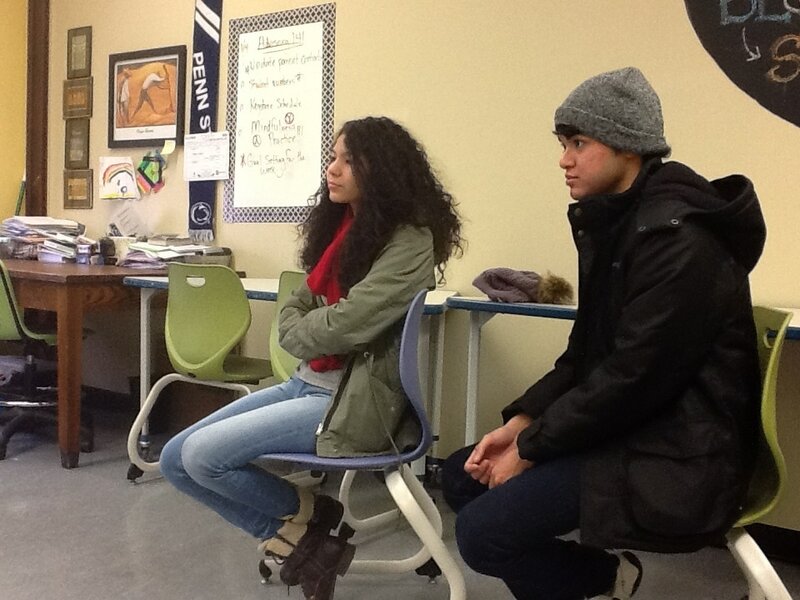 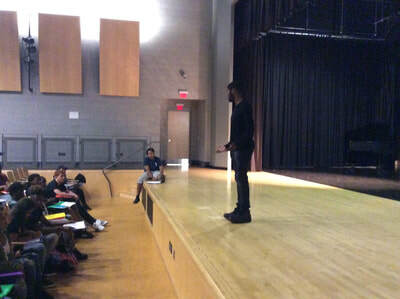 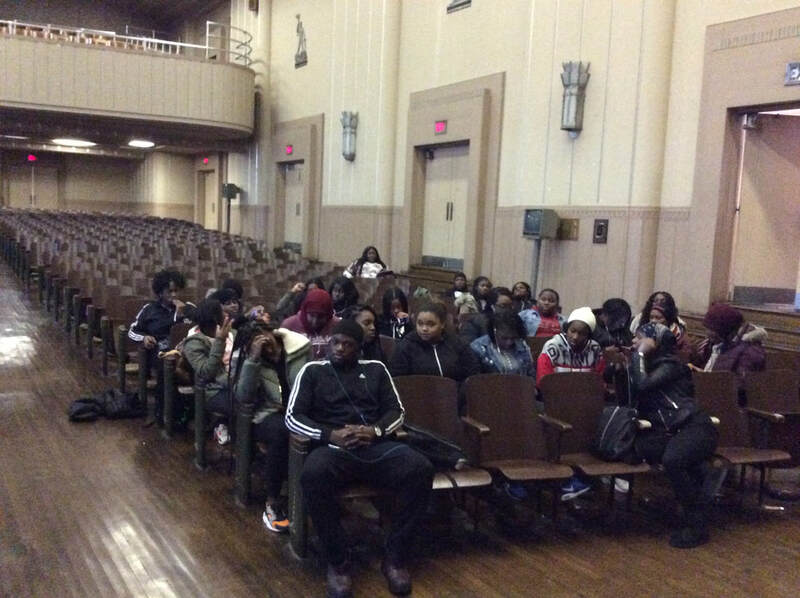 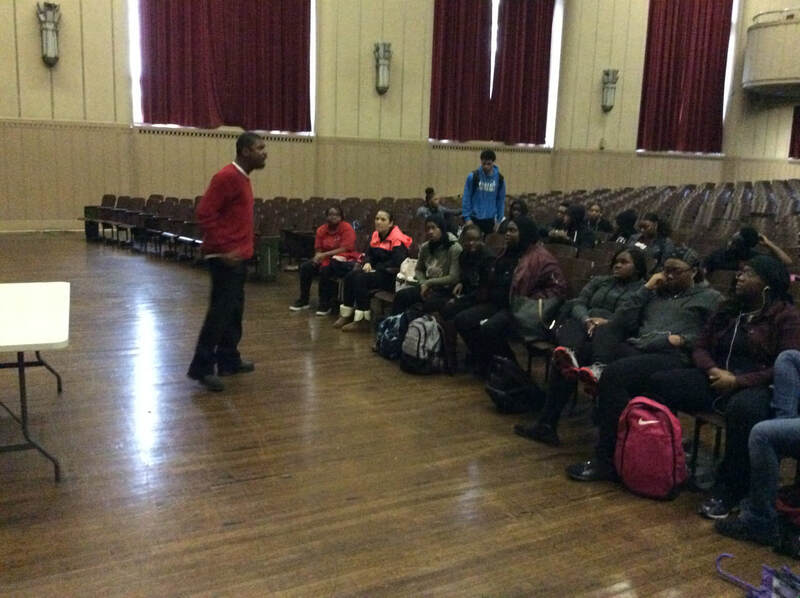 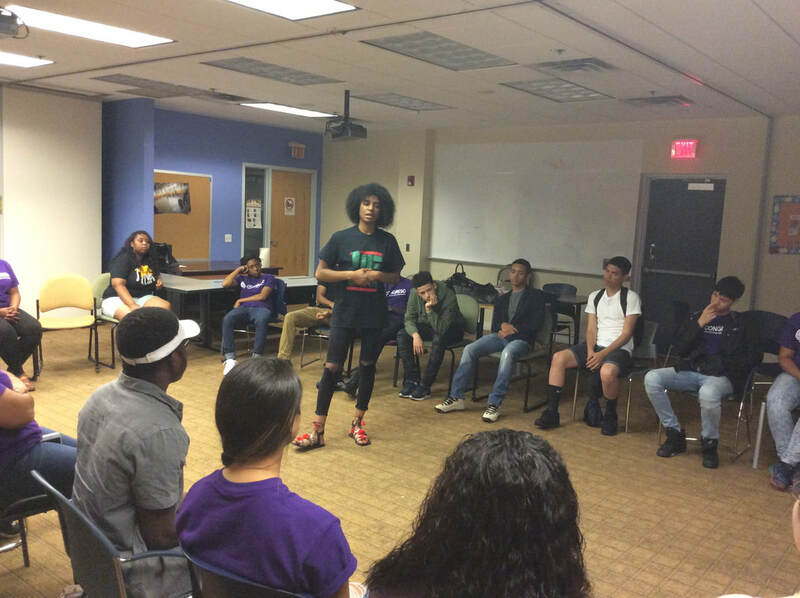 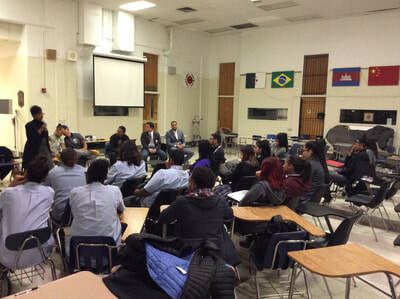 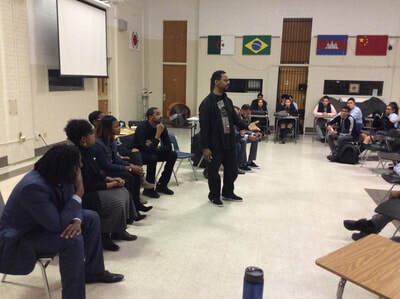 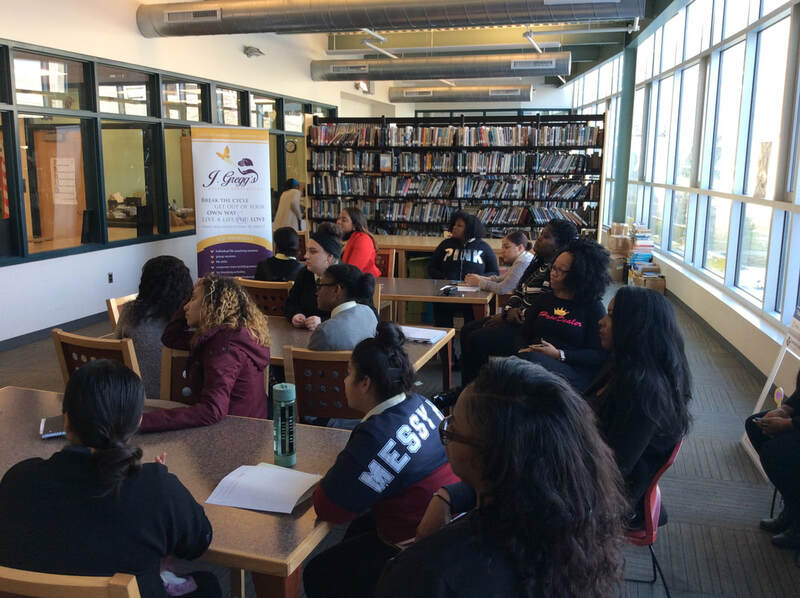 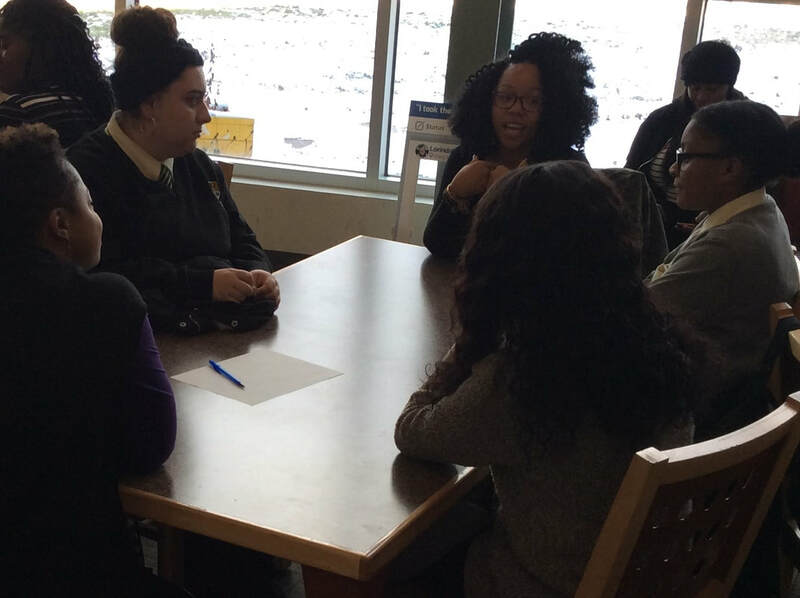 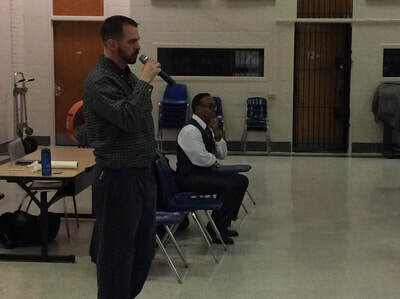 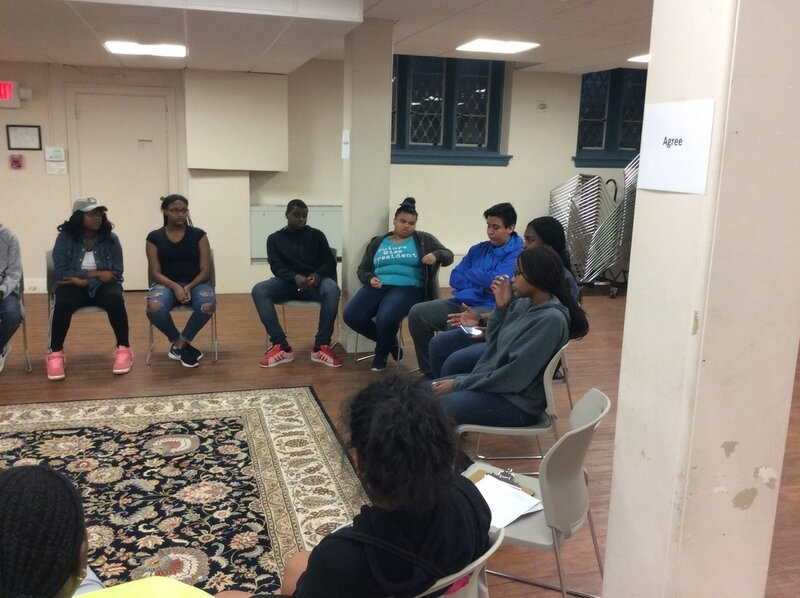 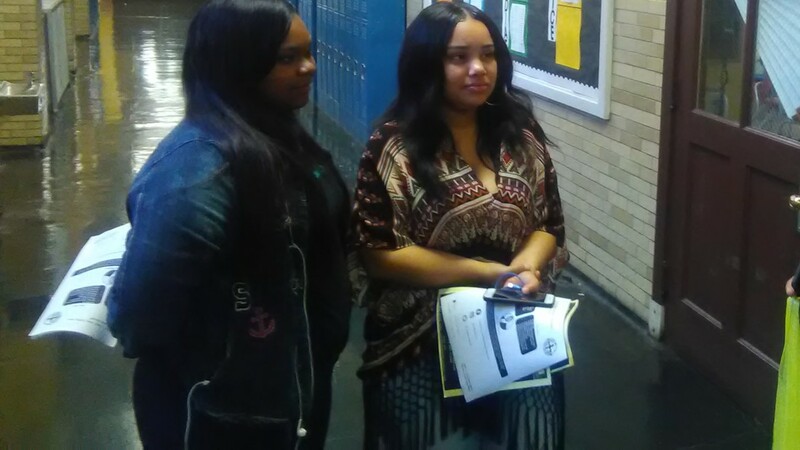 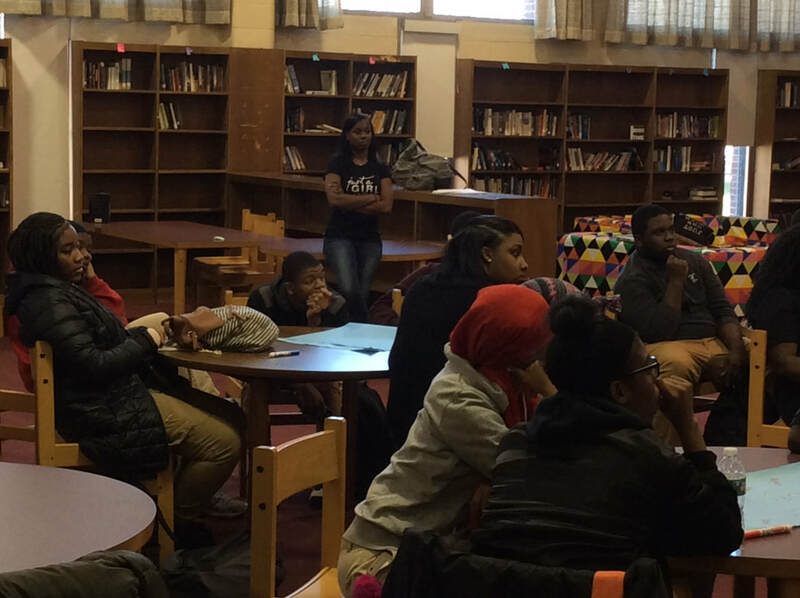 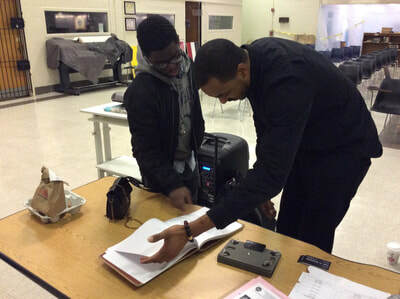 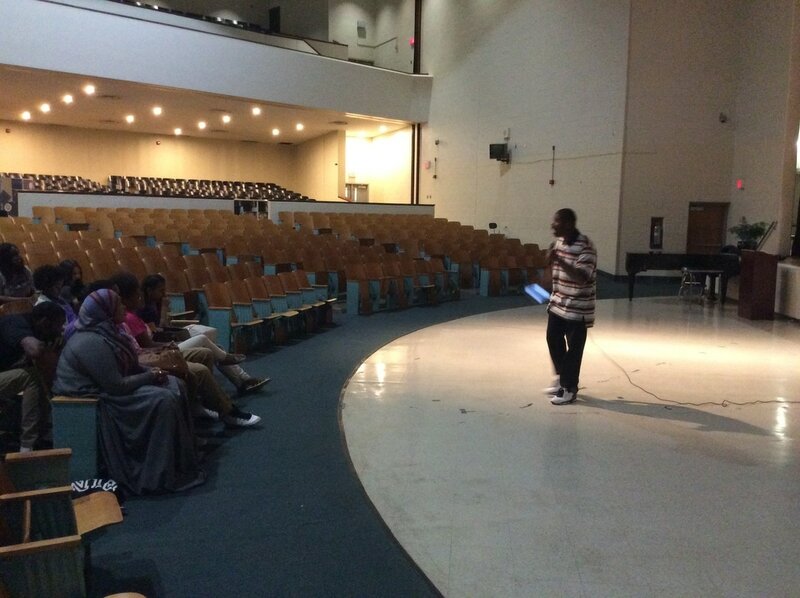 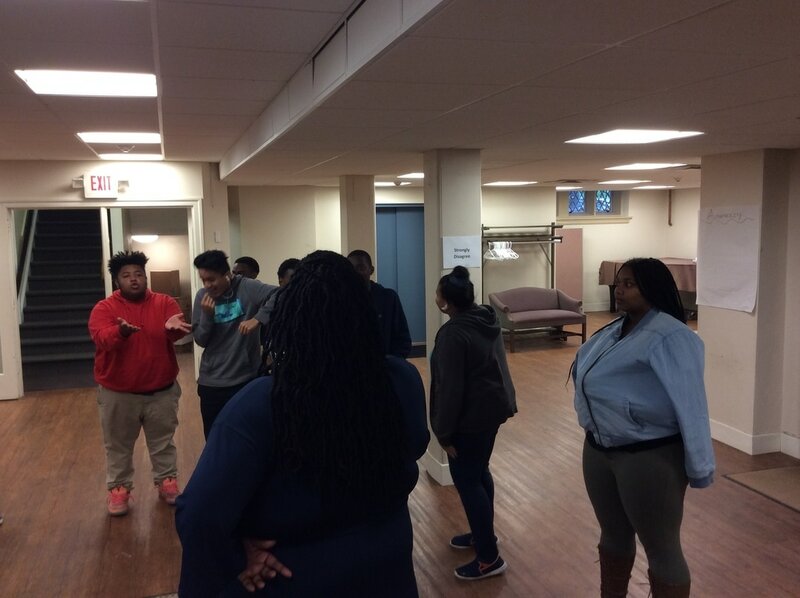 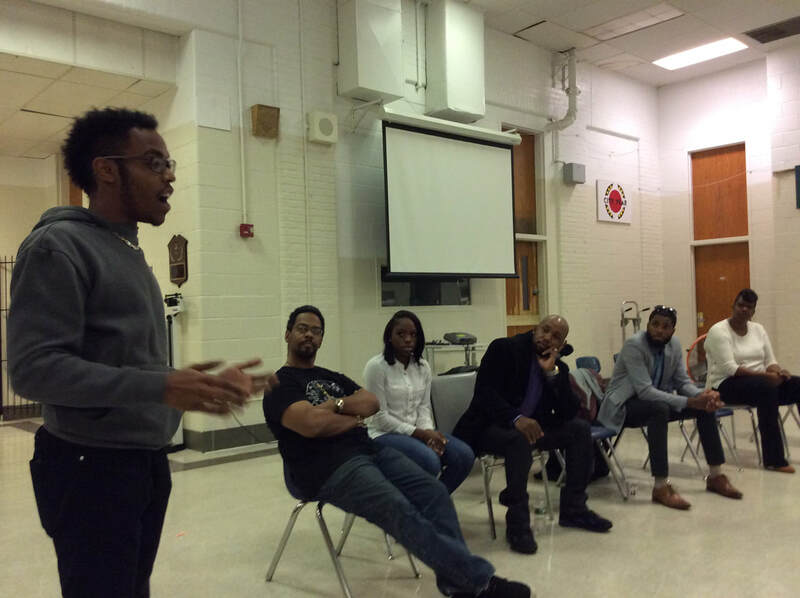 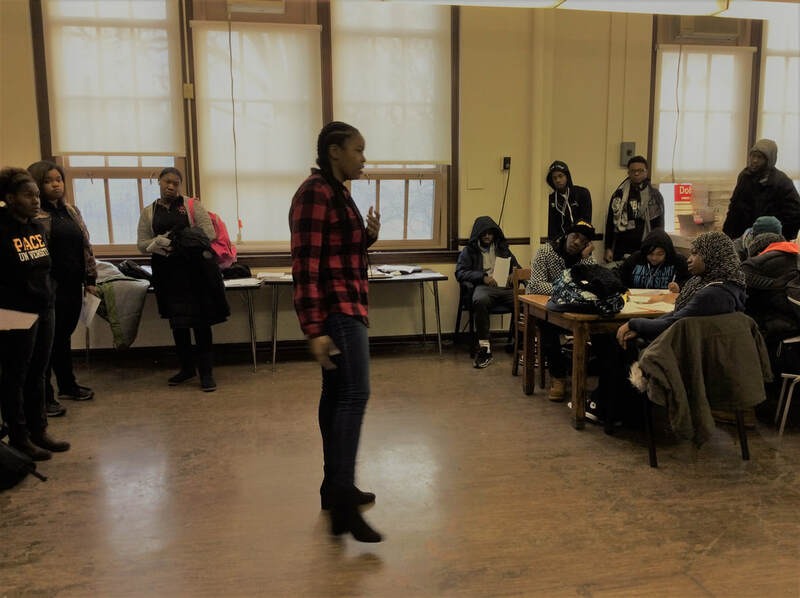 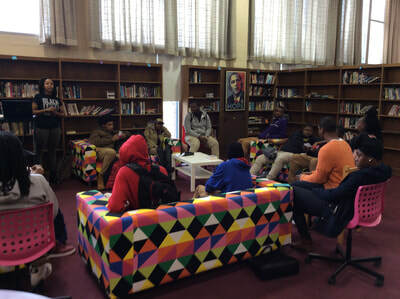 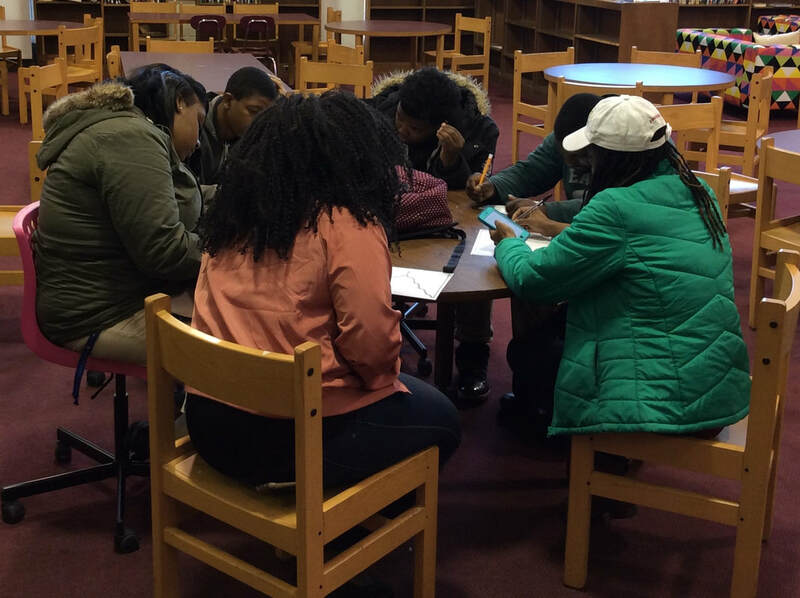 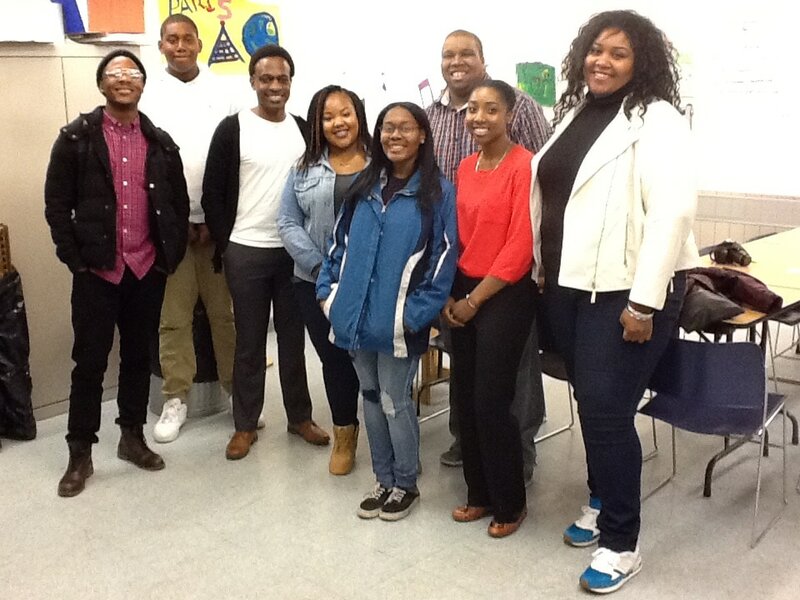 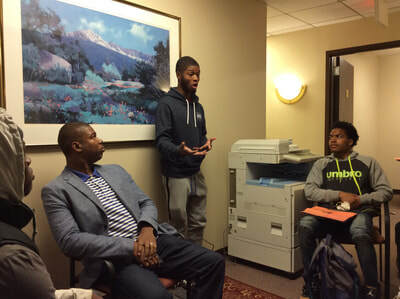 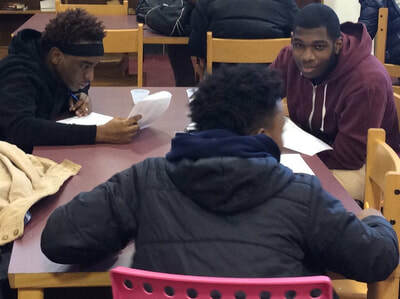 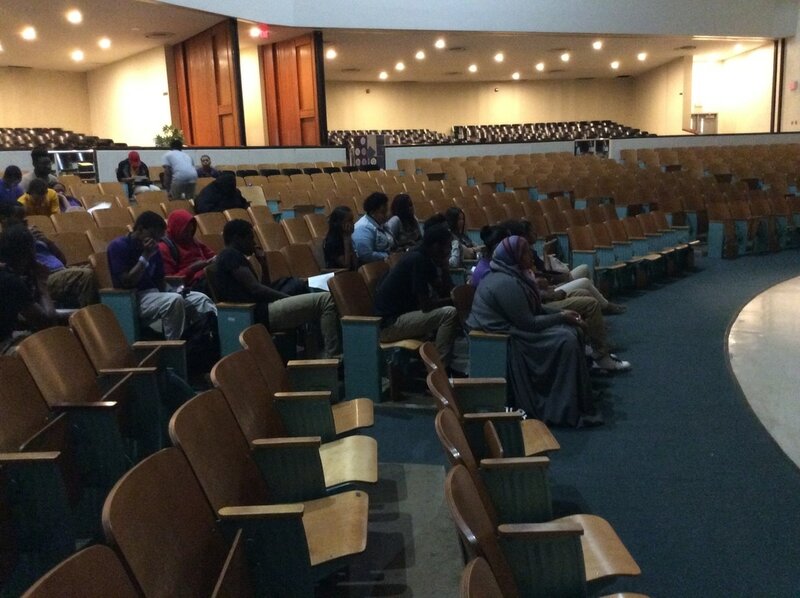 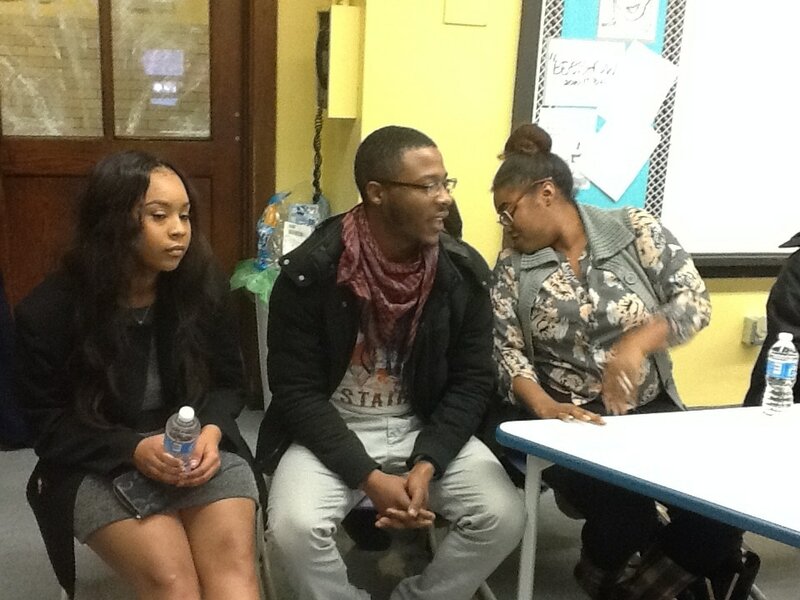 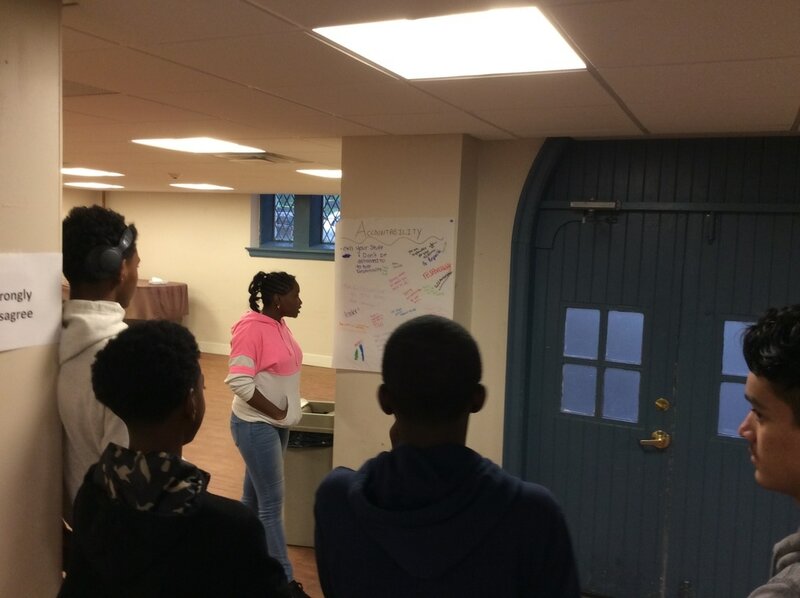 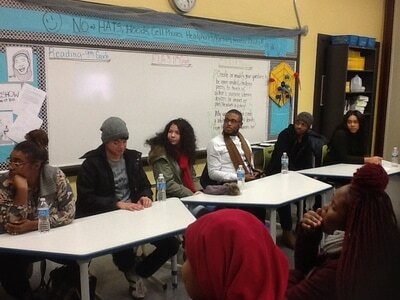 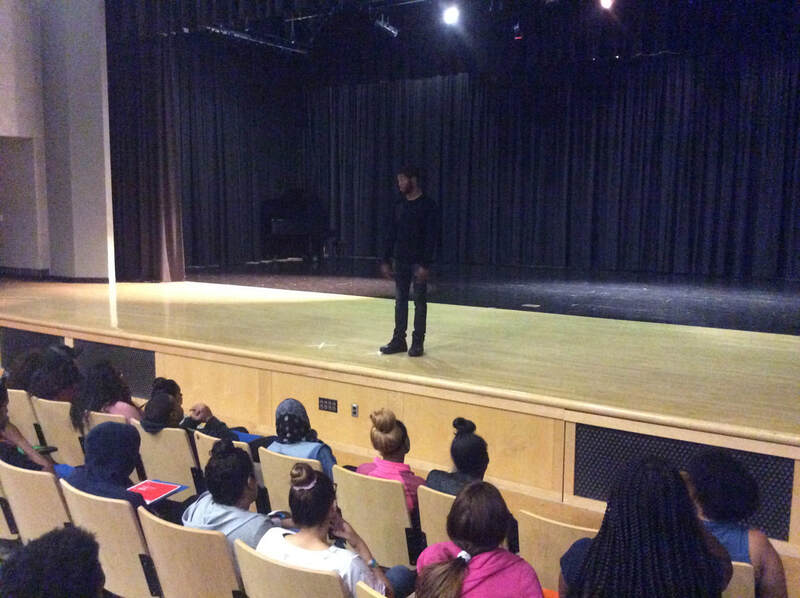 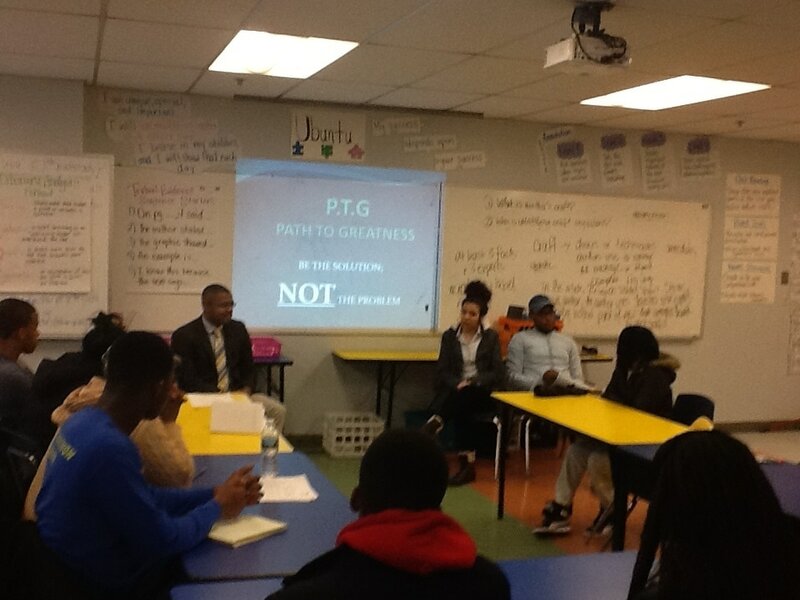 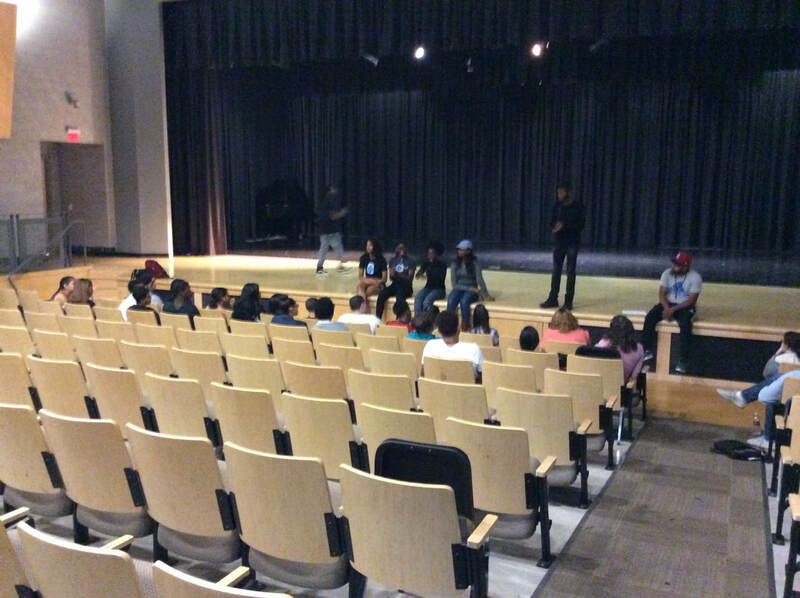 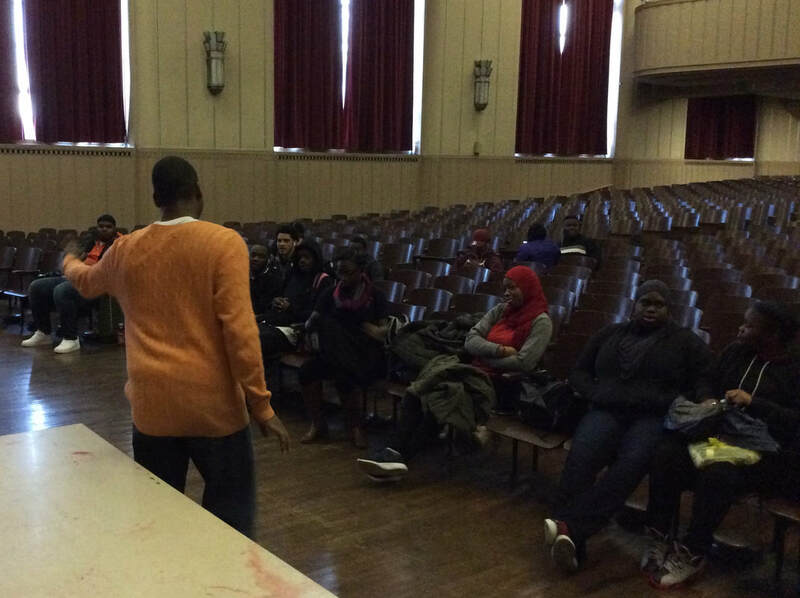 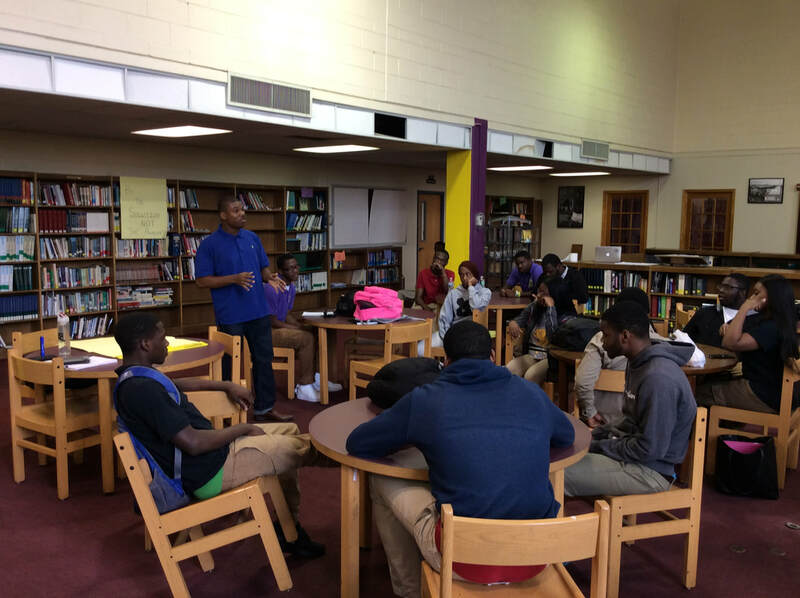 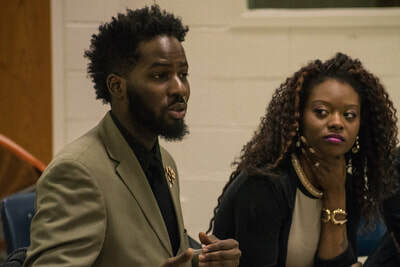 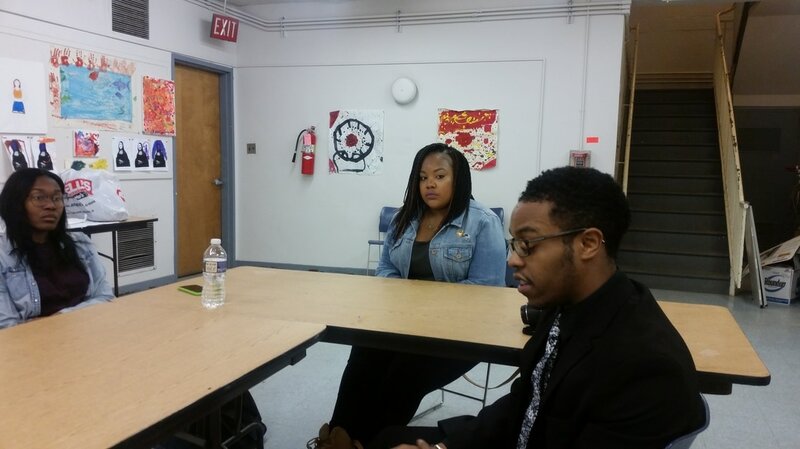 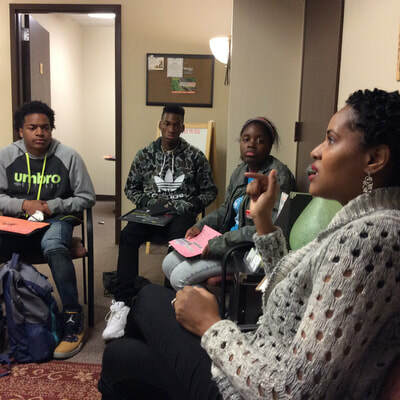 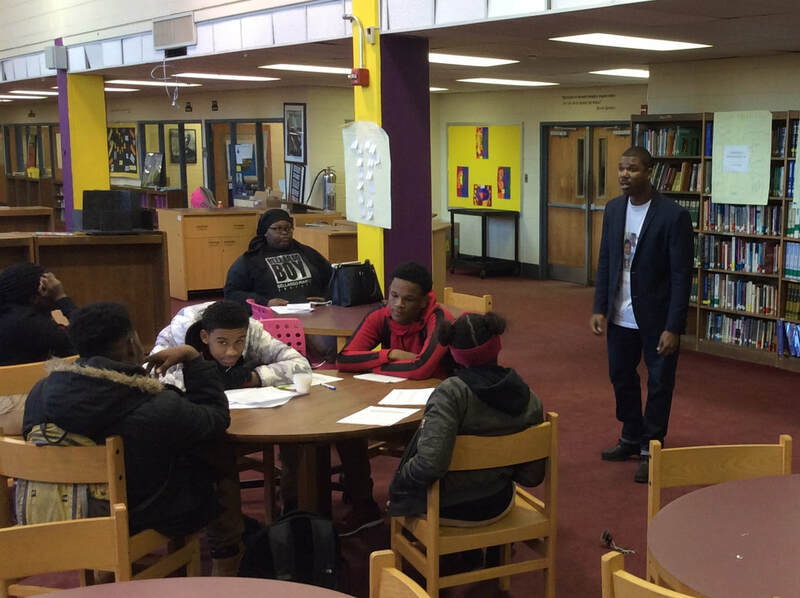 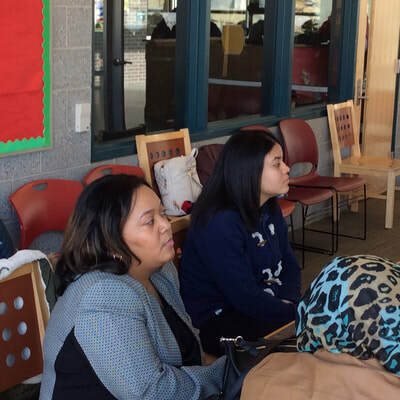 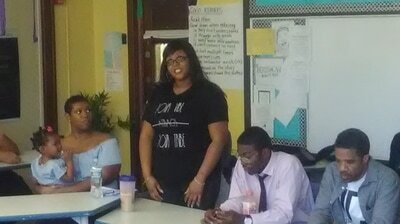 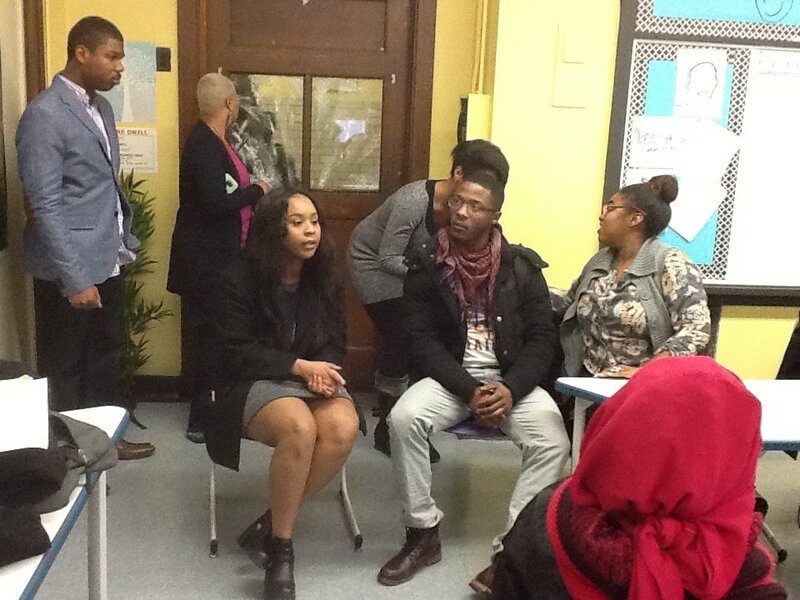 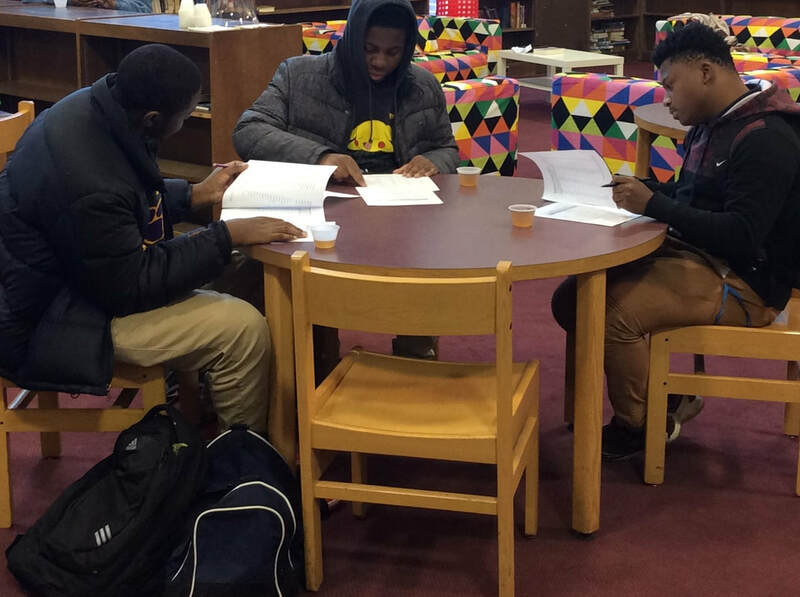 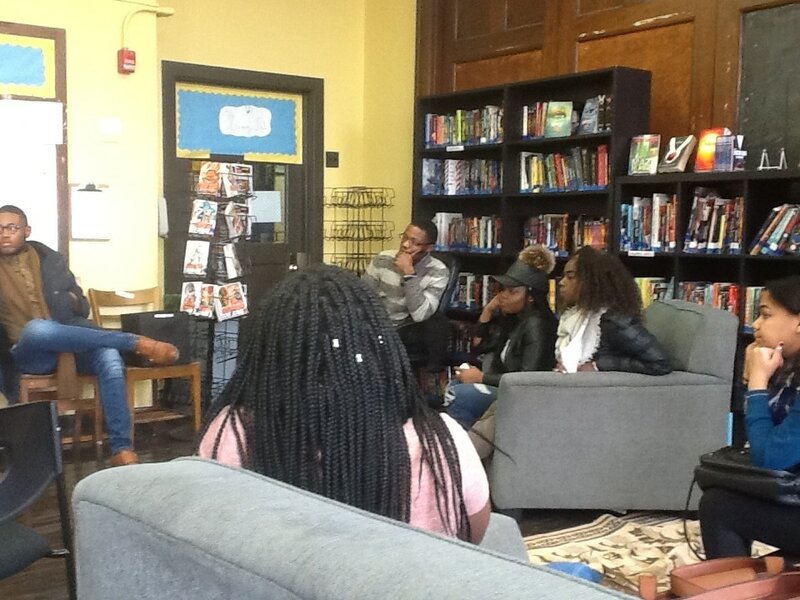 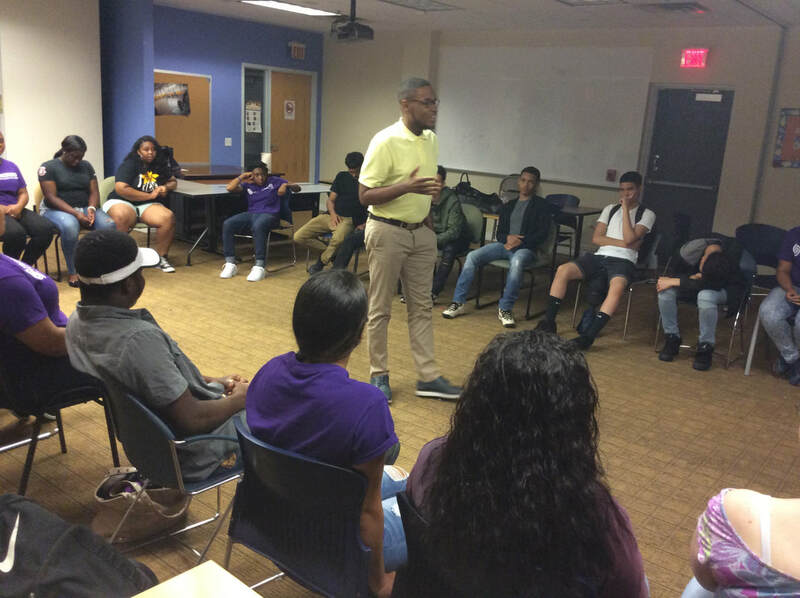 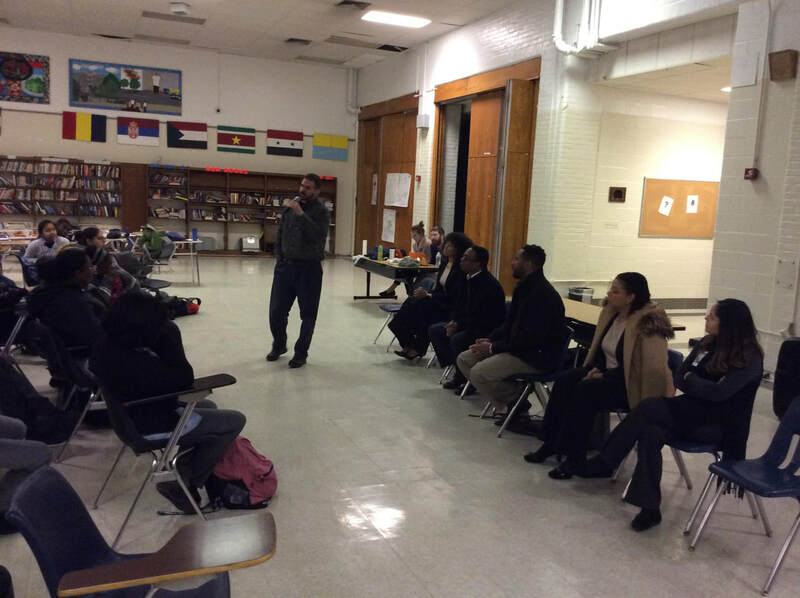 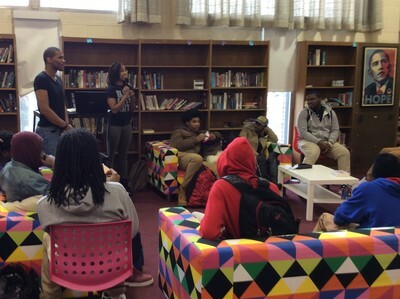 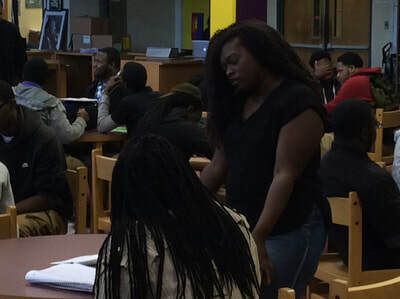 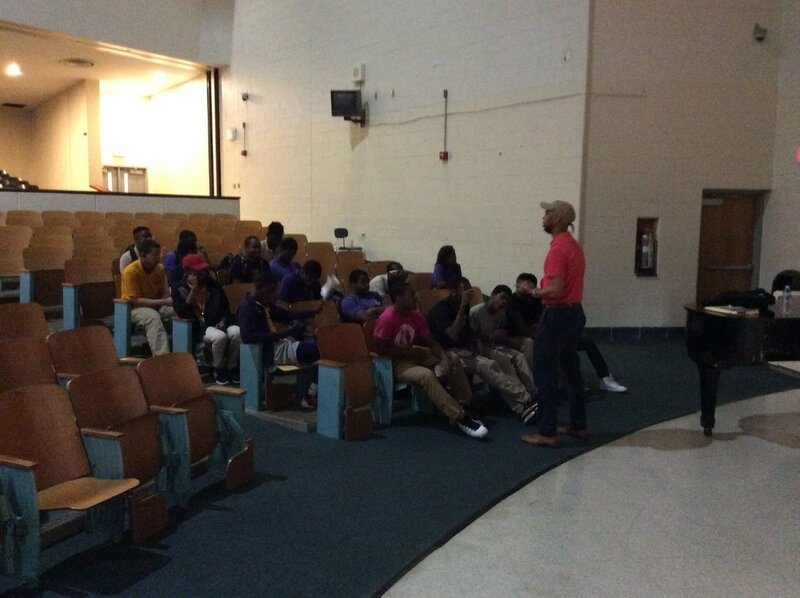 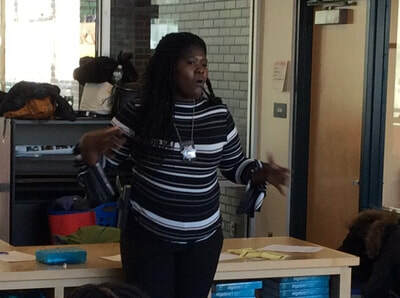 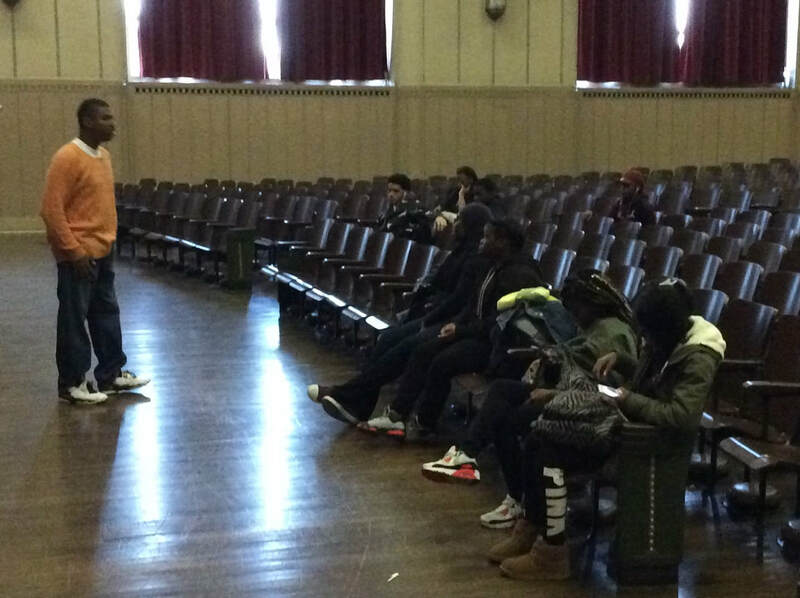 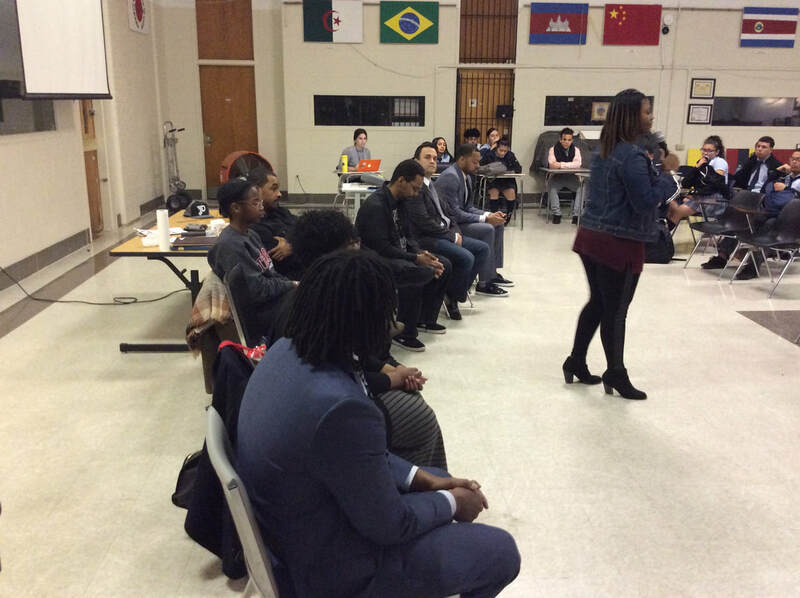 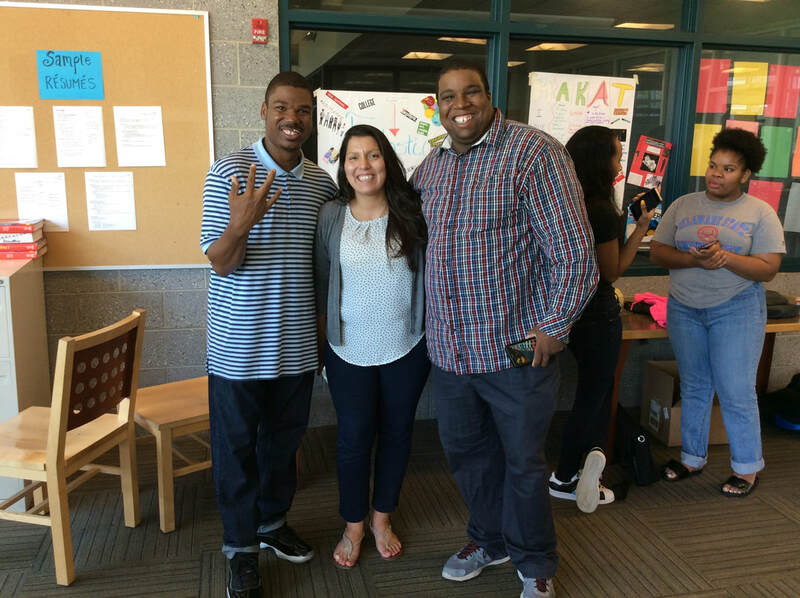 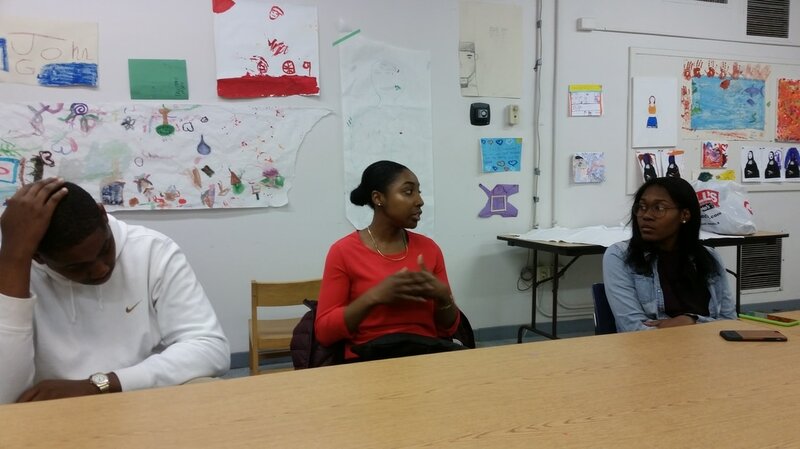 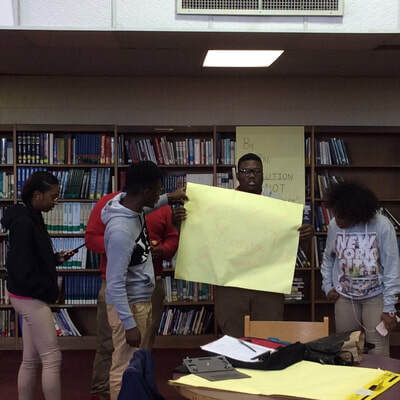 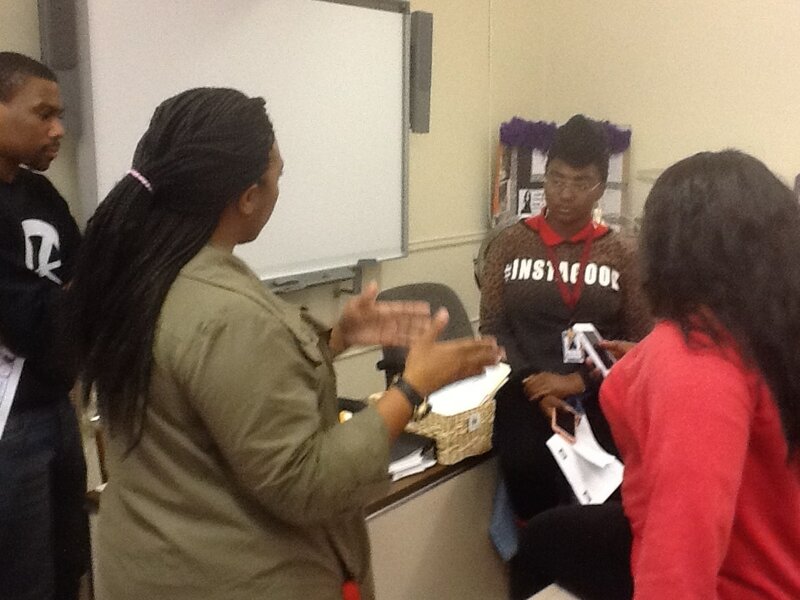 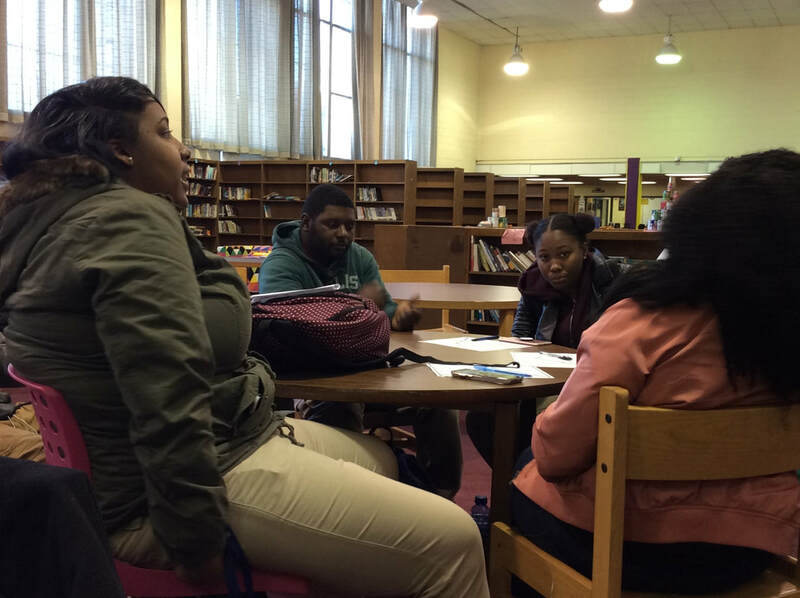 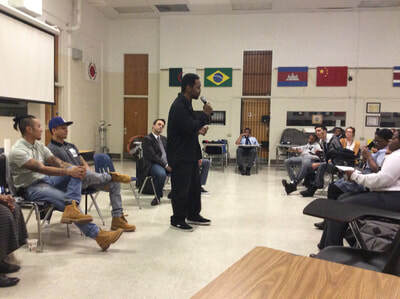 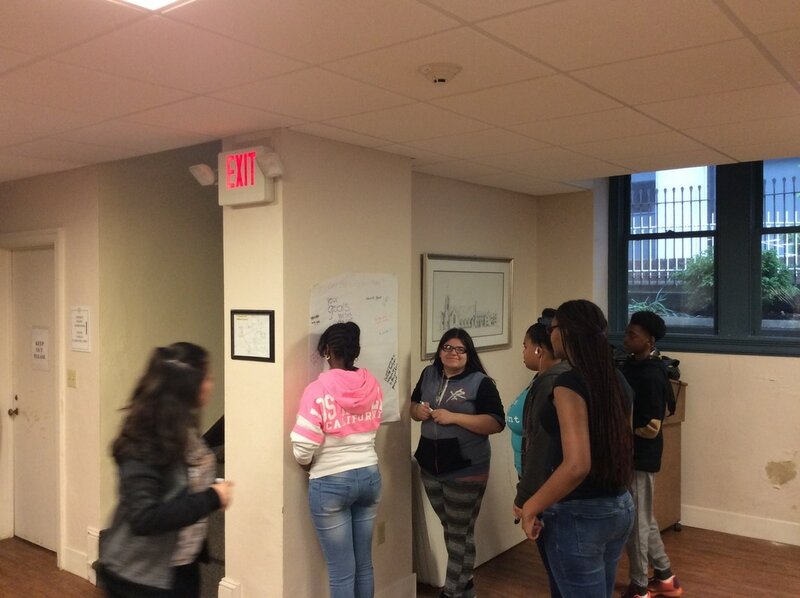 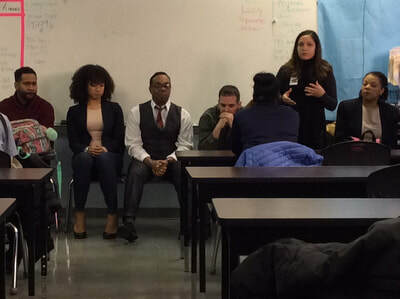 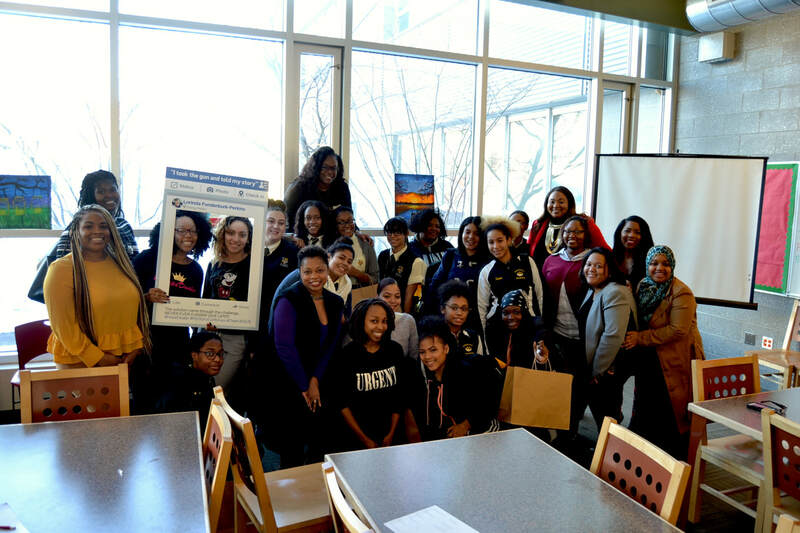 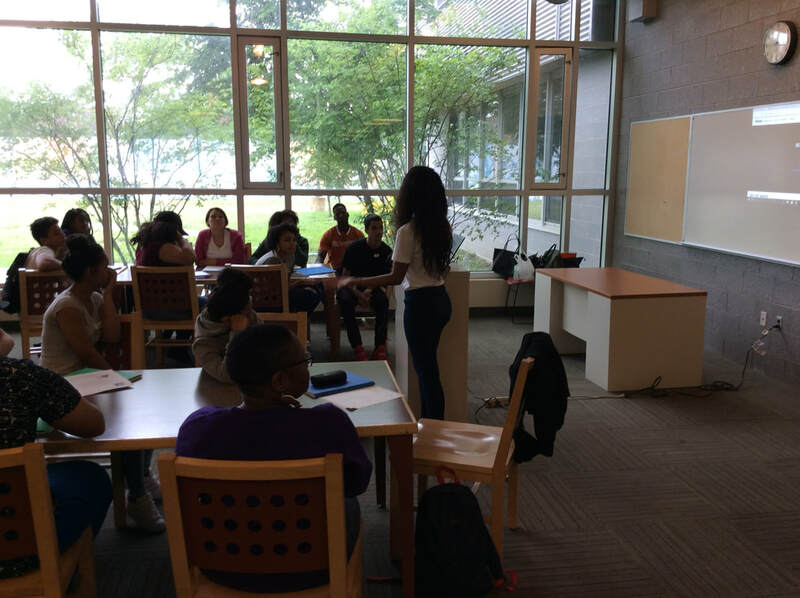 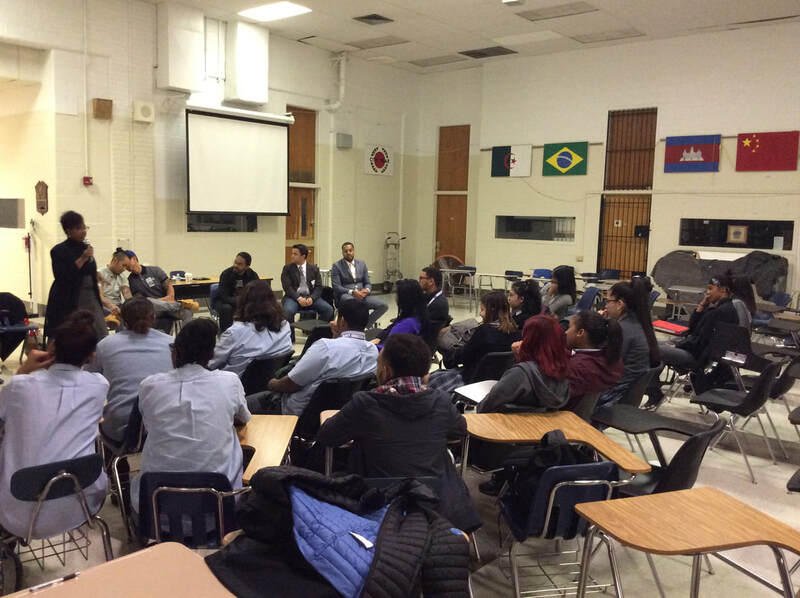 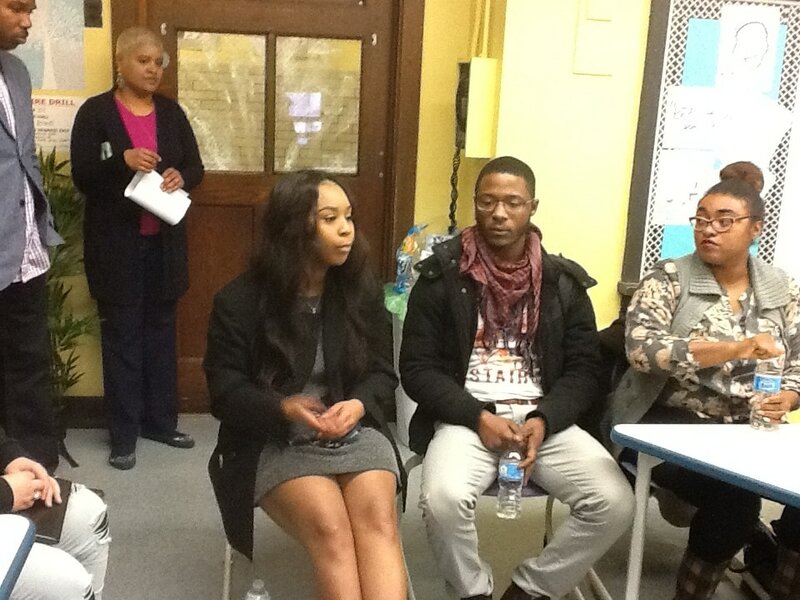 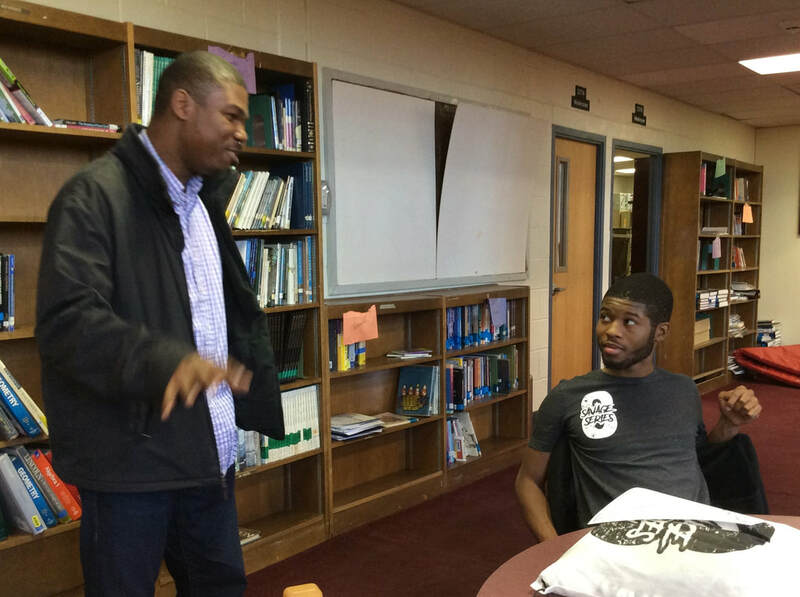 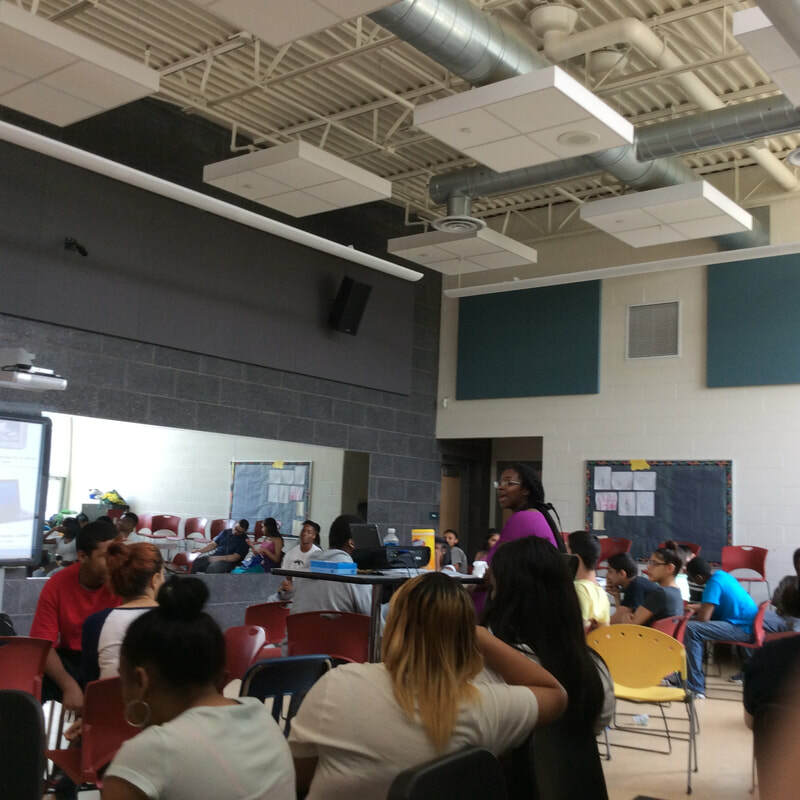 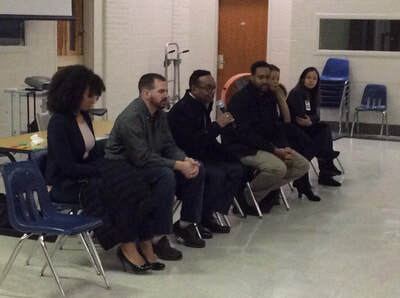 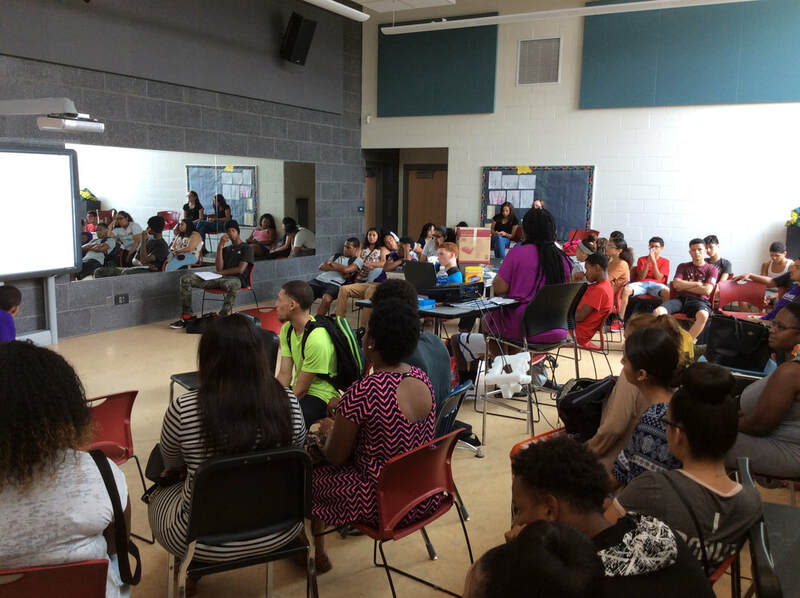 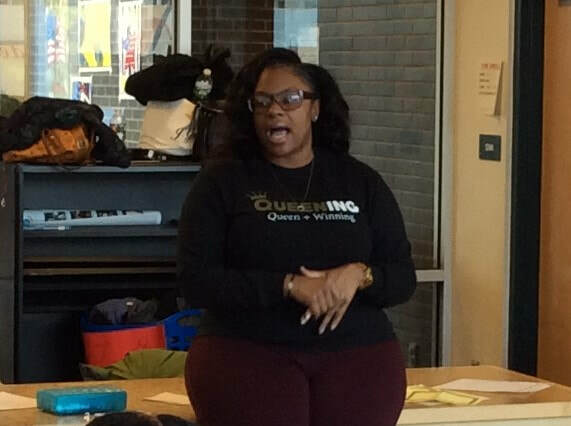 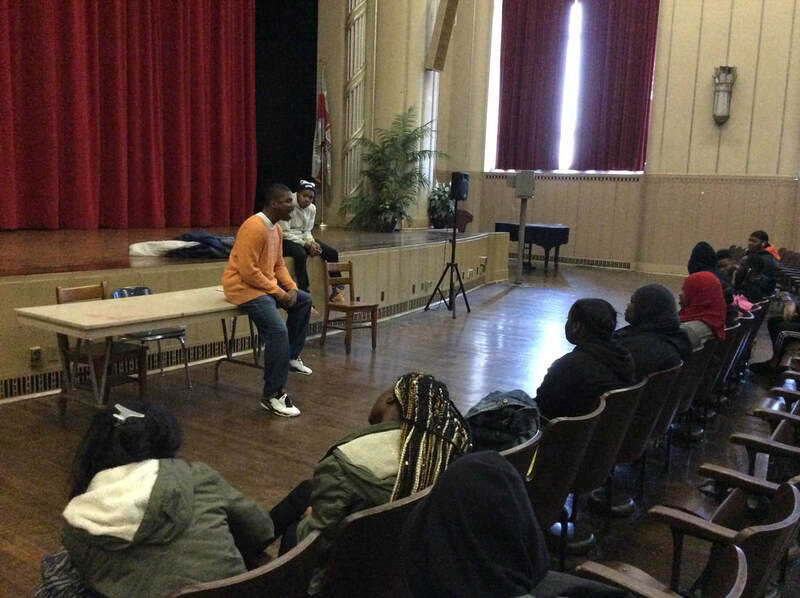 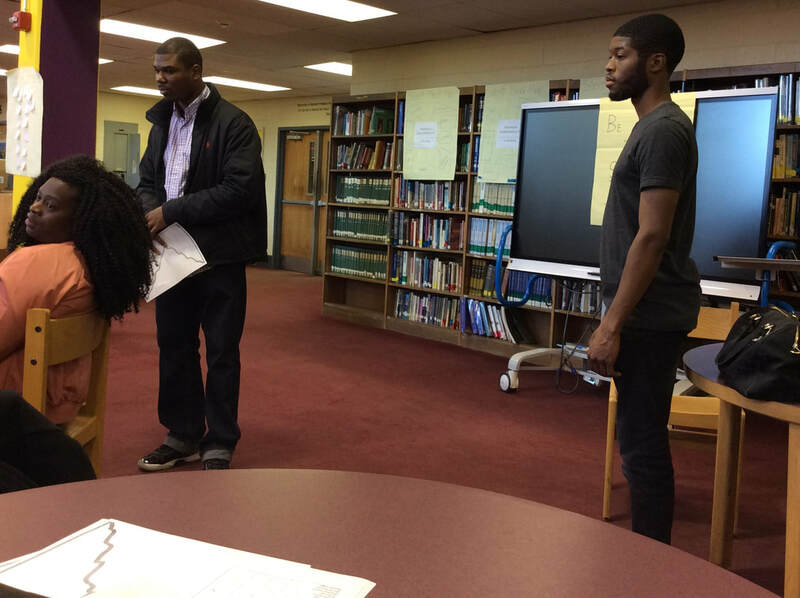 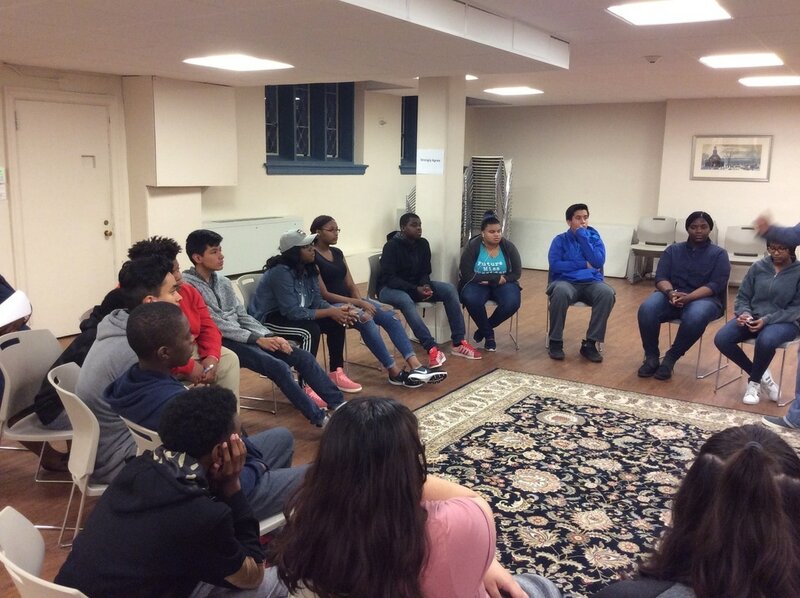 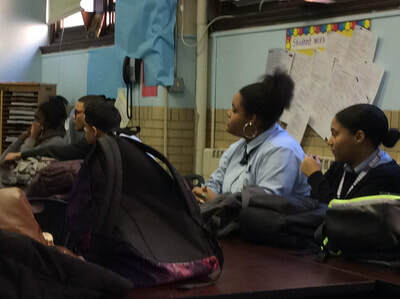 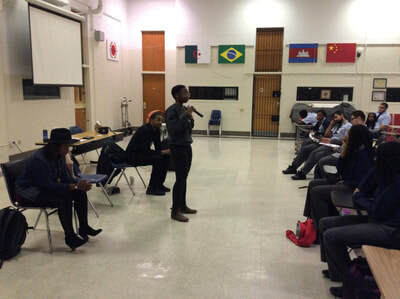 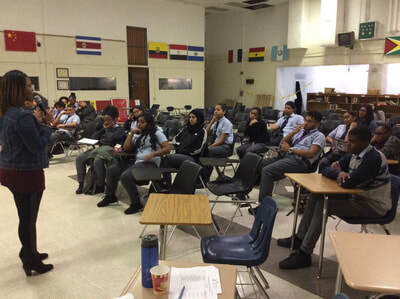 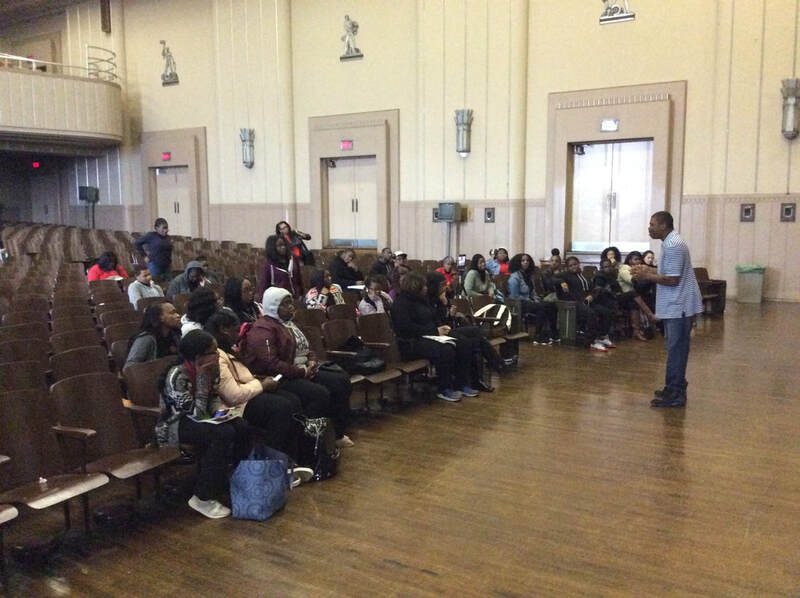 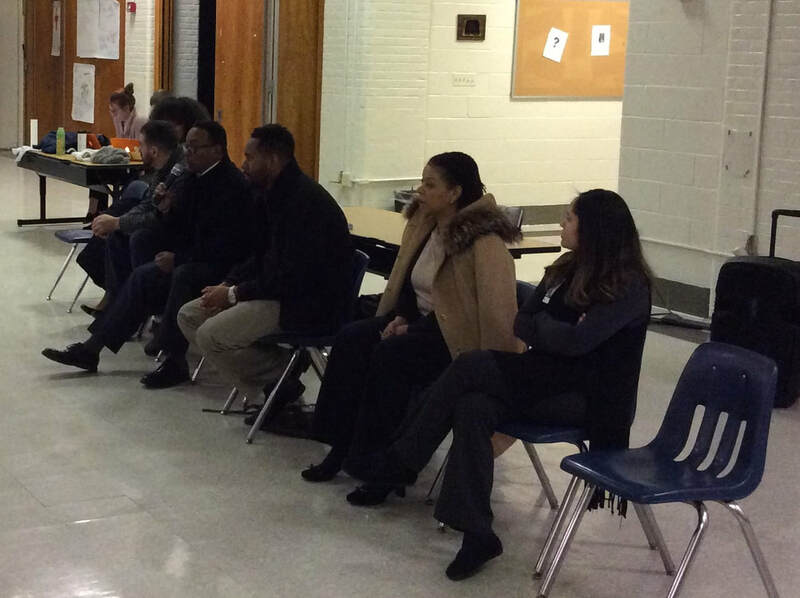 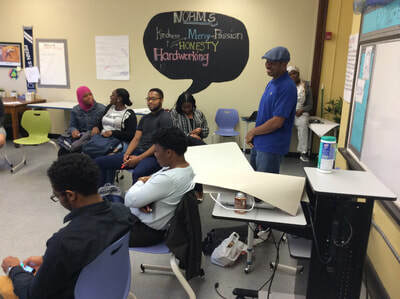 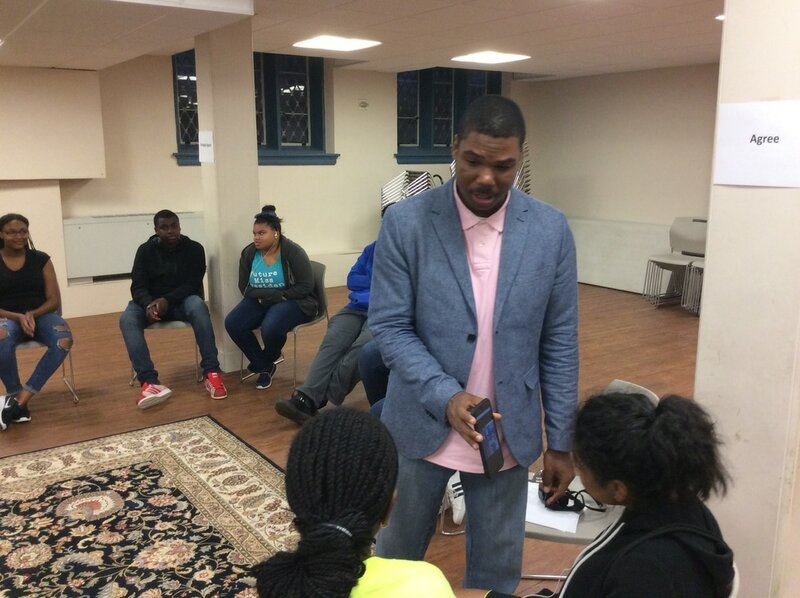 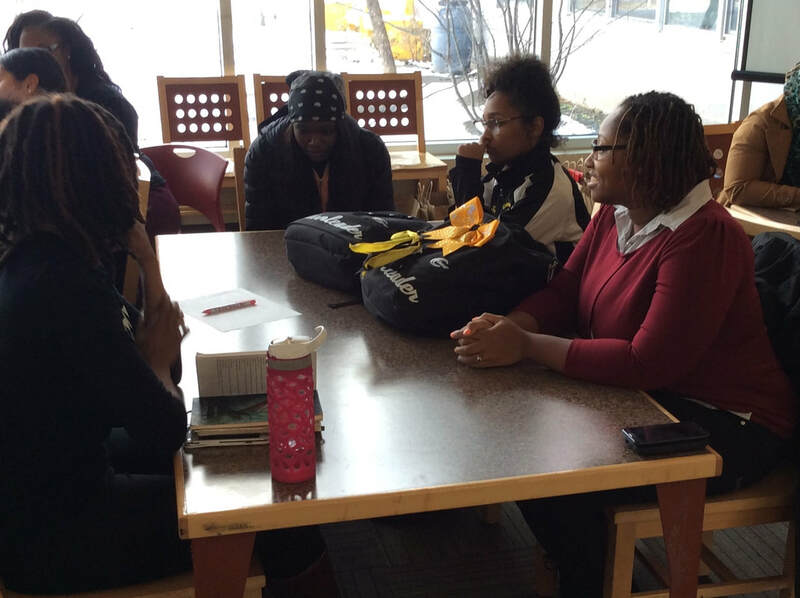 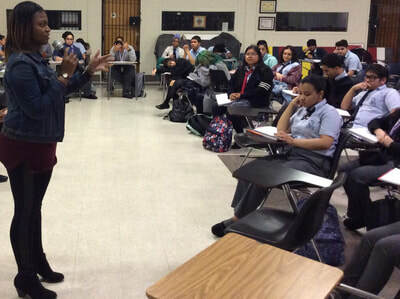 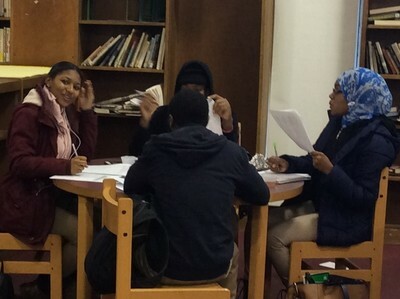 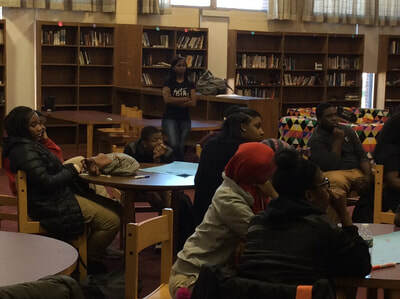 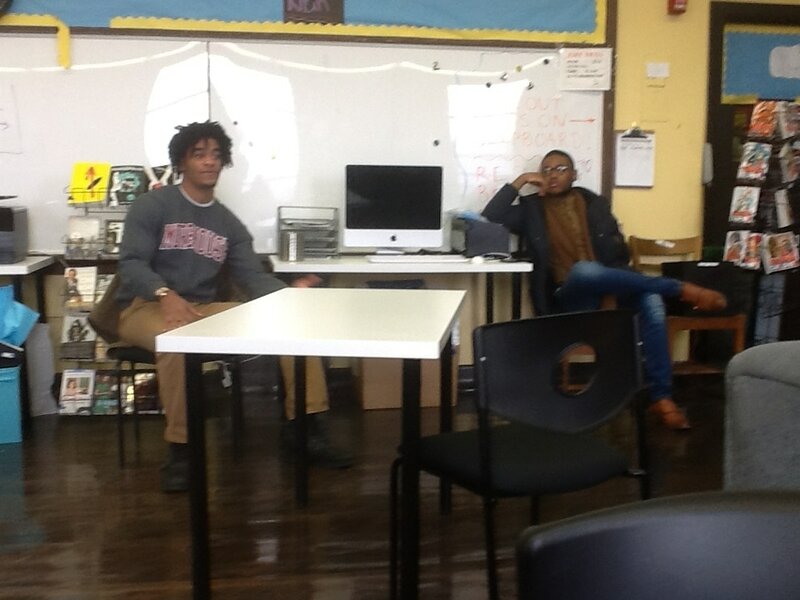 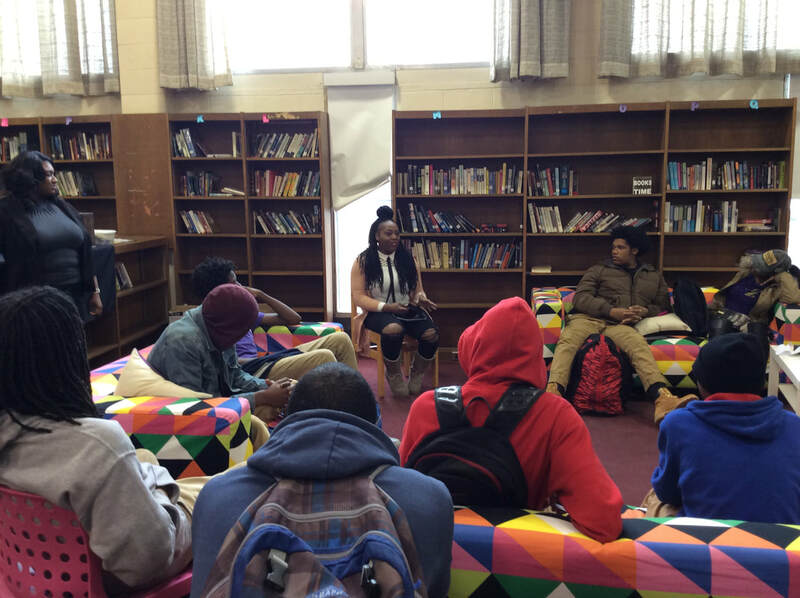 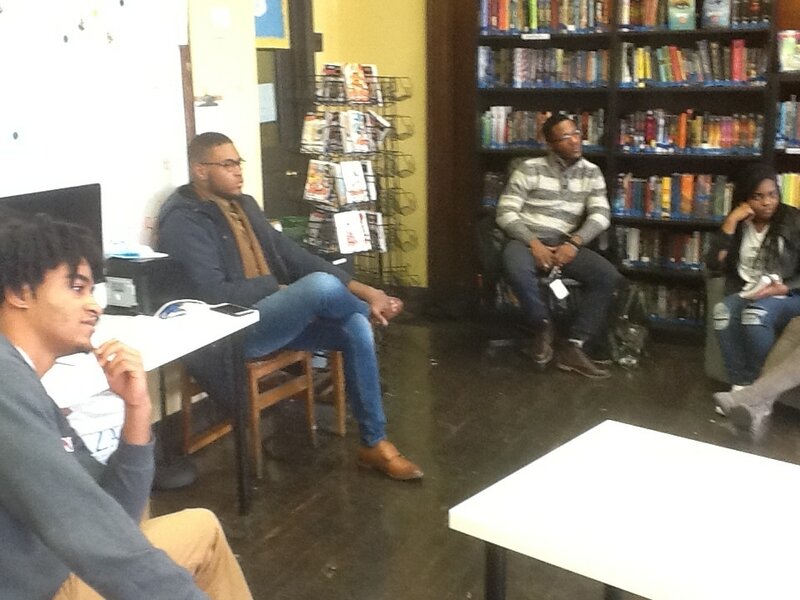 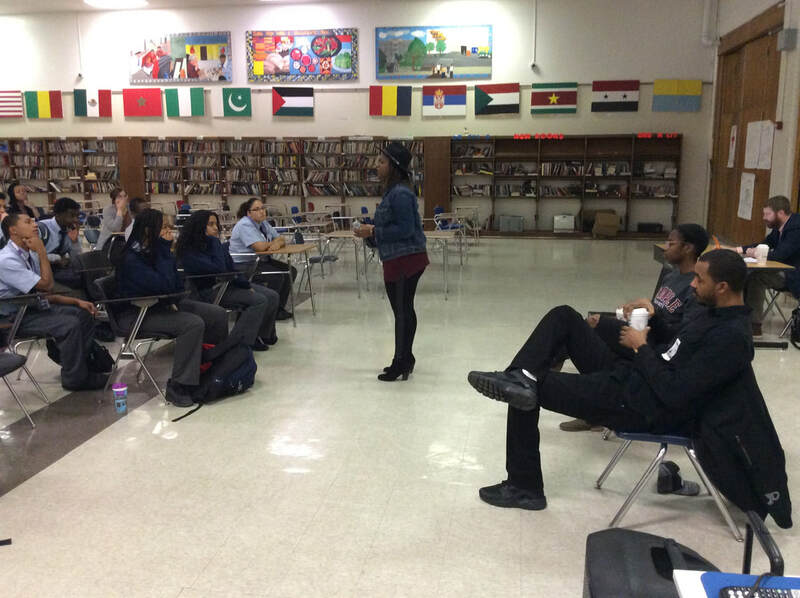 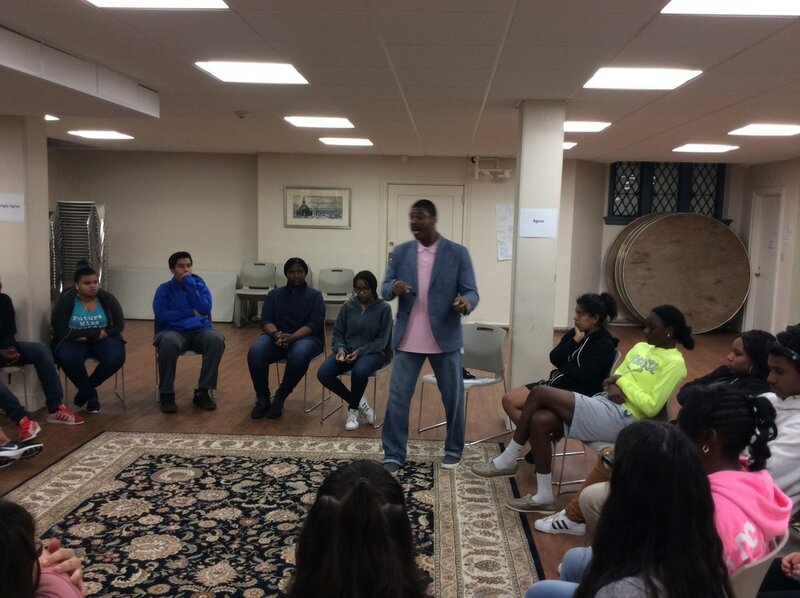 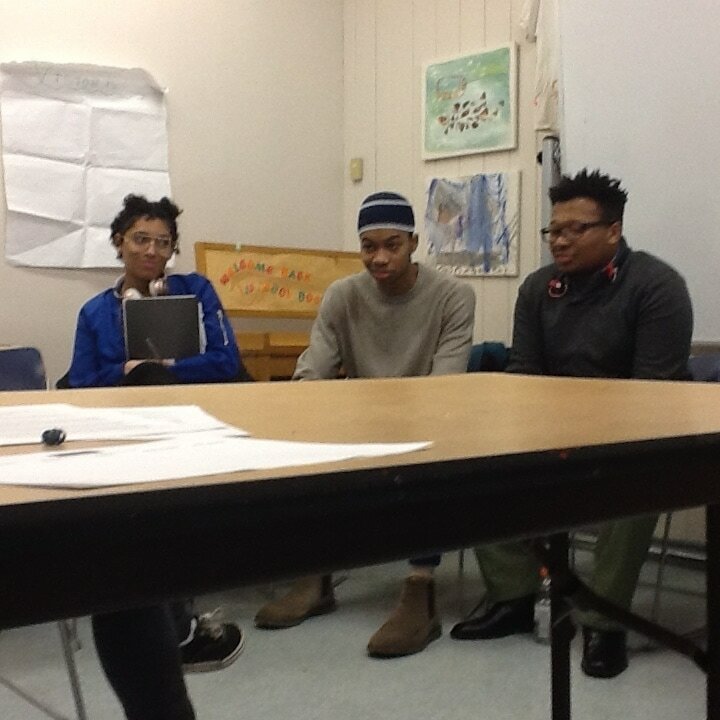 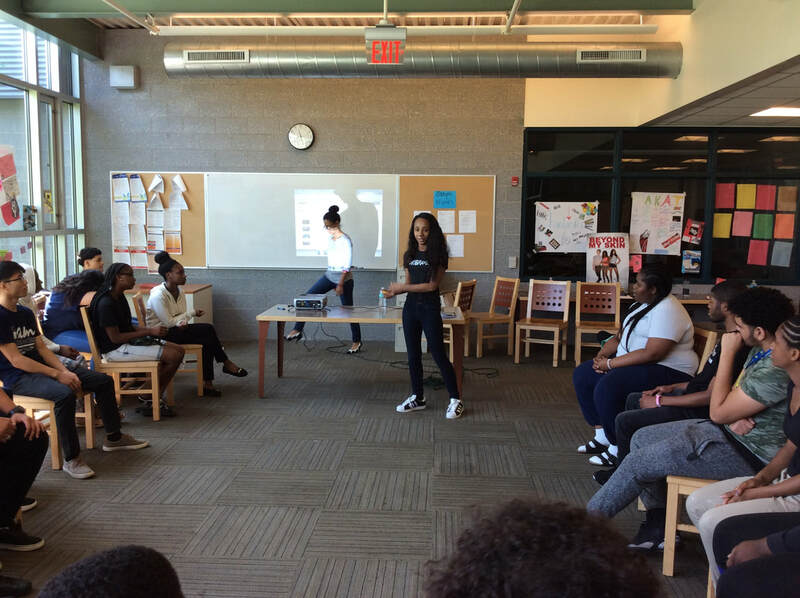 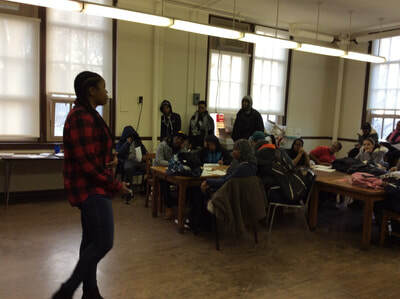 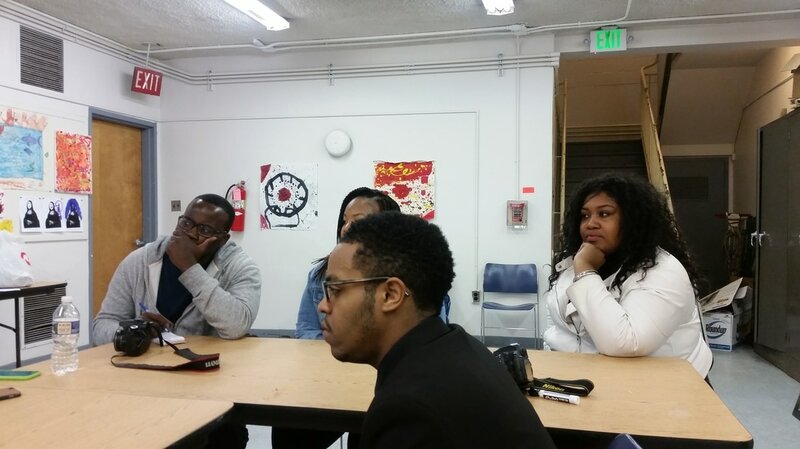 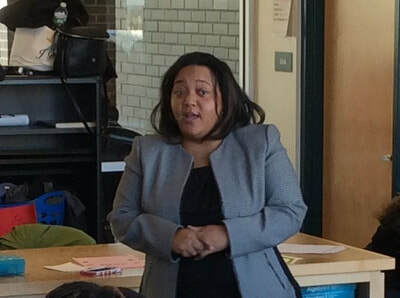 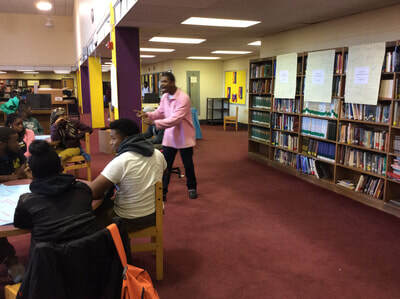 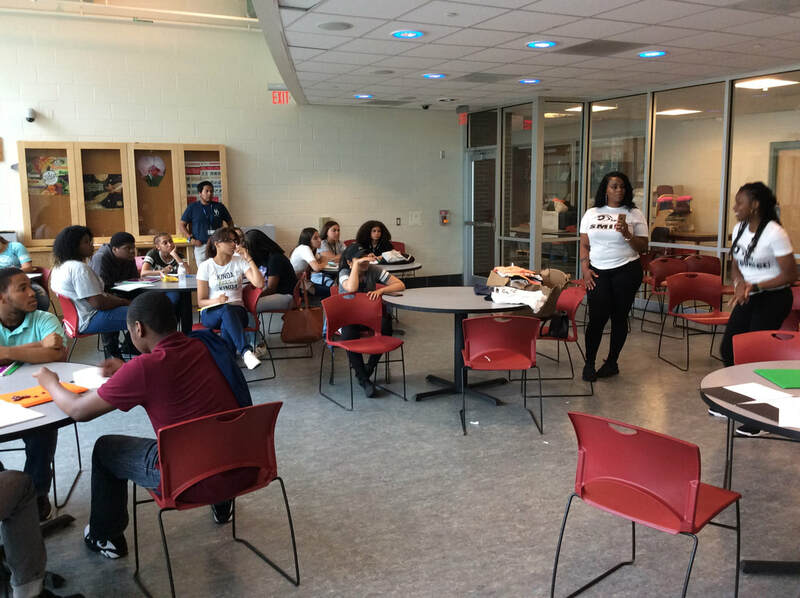 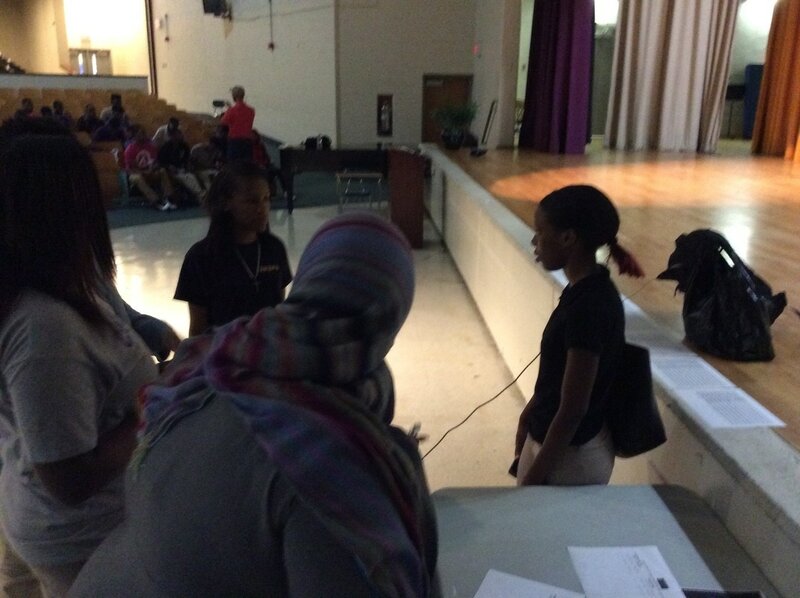 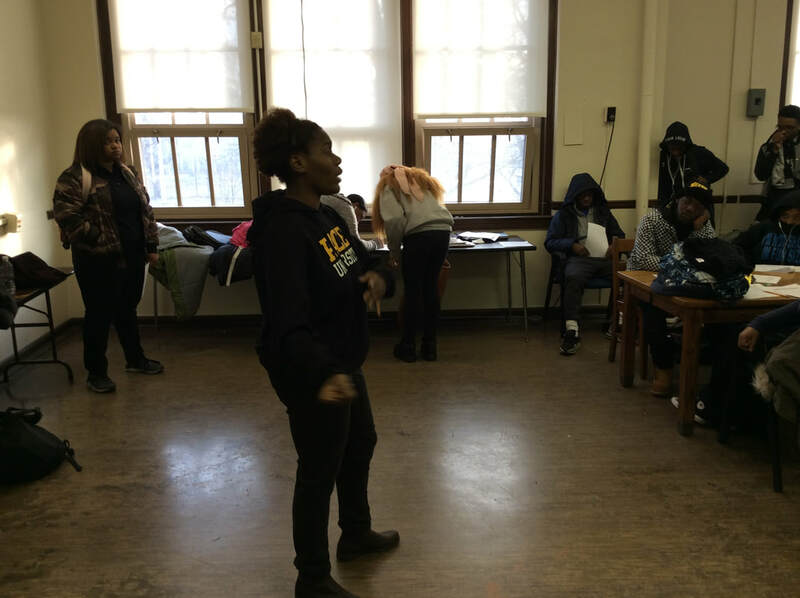 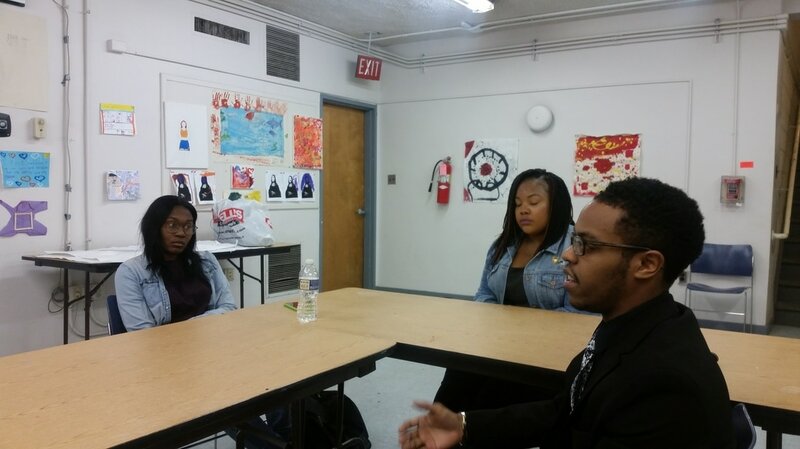 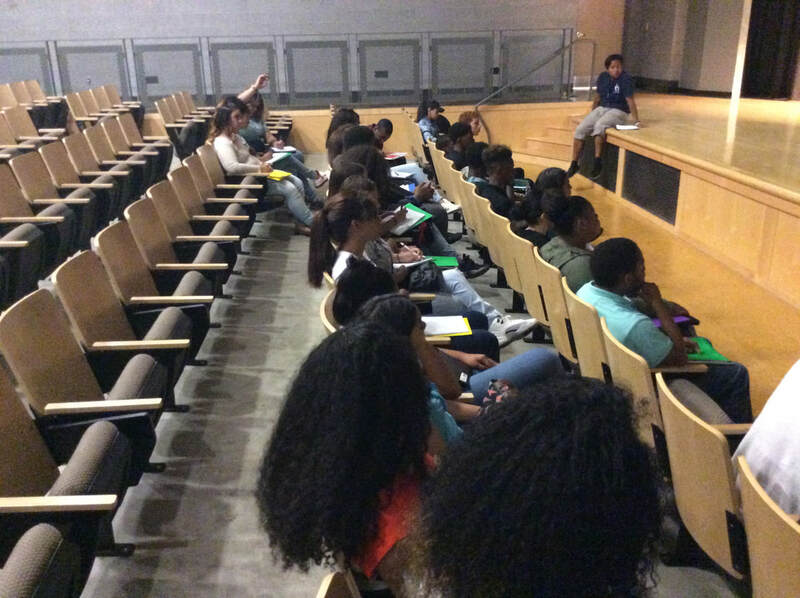 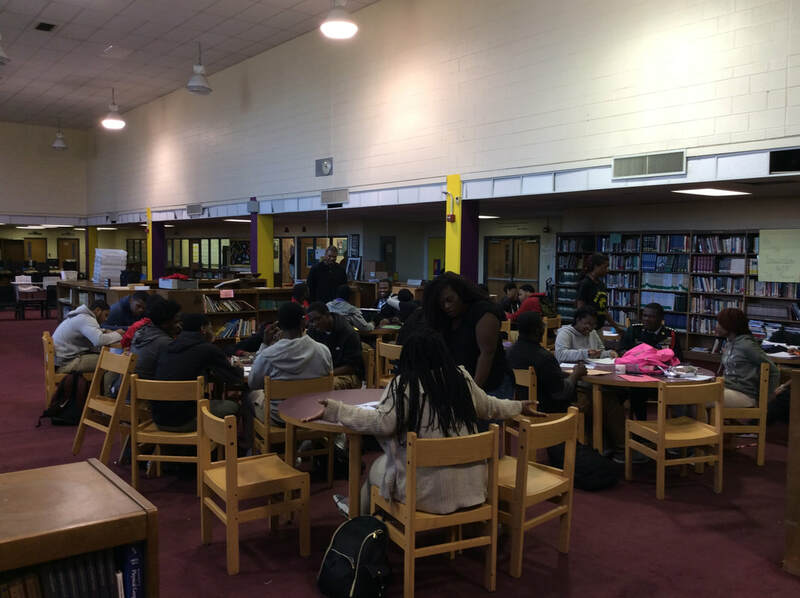 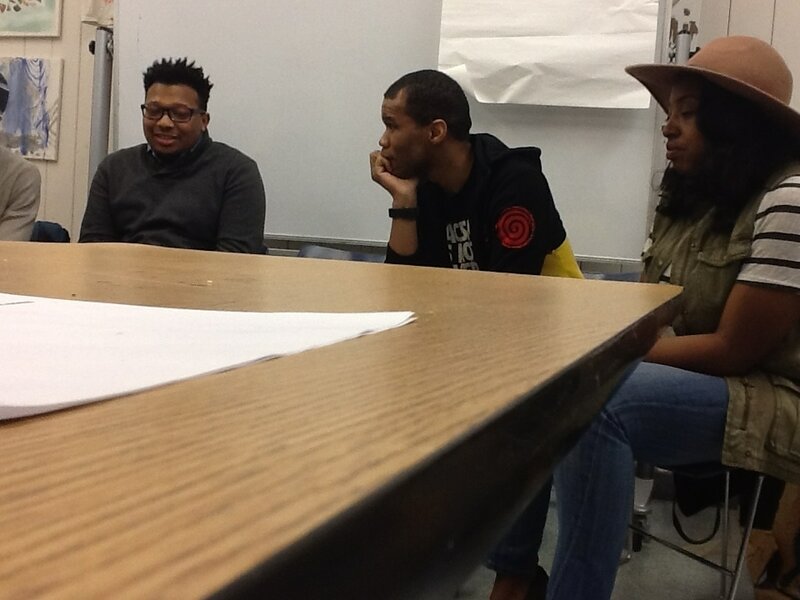 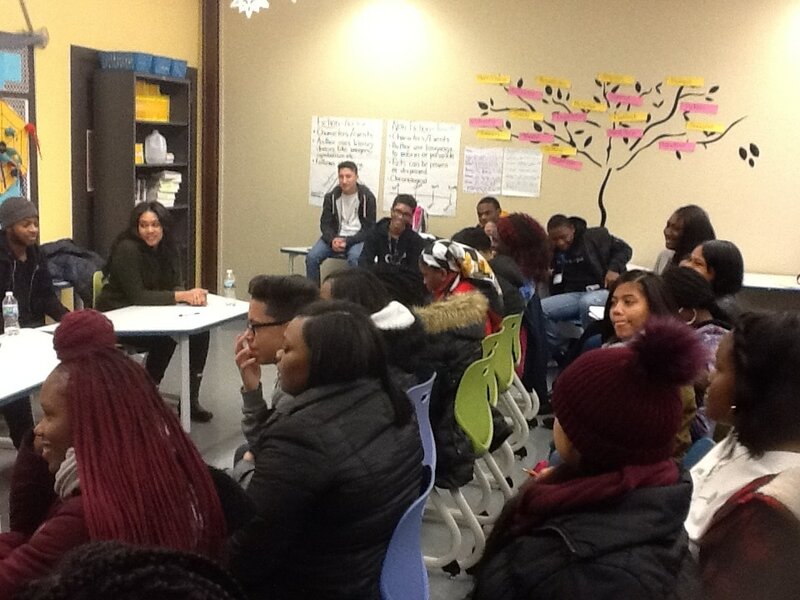 In the fall of 2016, we started to do panels (empowerment sessions) at high schools in the City of Philadelphia. 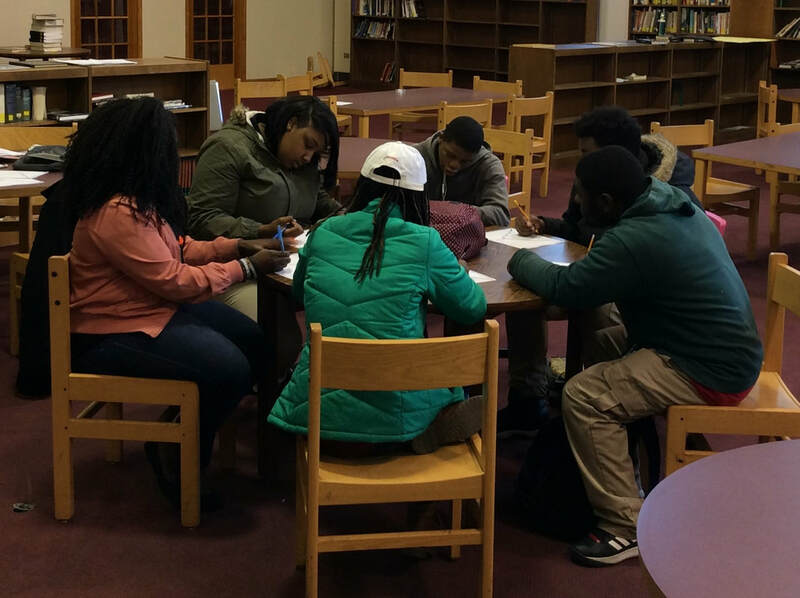 We wanted to this because, we felt that high school students were not prepared for life after high school in terms of what they wanted to do. 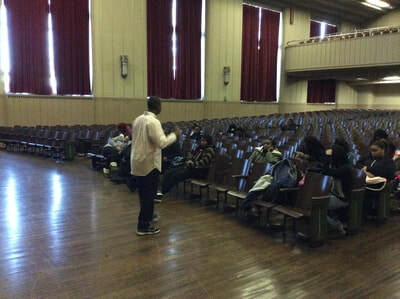 A lot of them were forced to do something that they do not really want to do it but do it for their parents' sake. 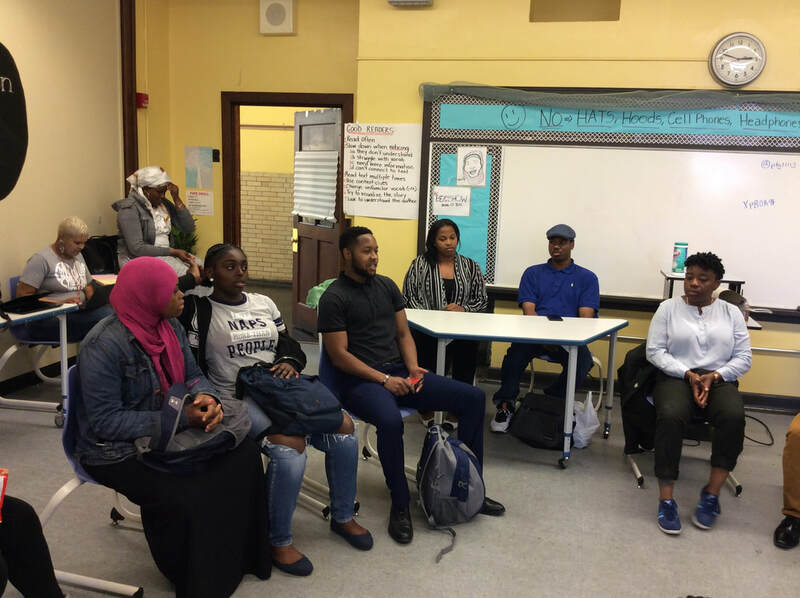 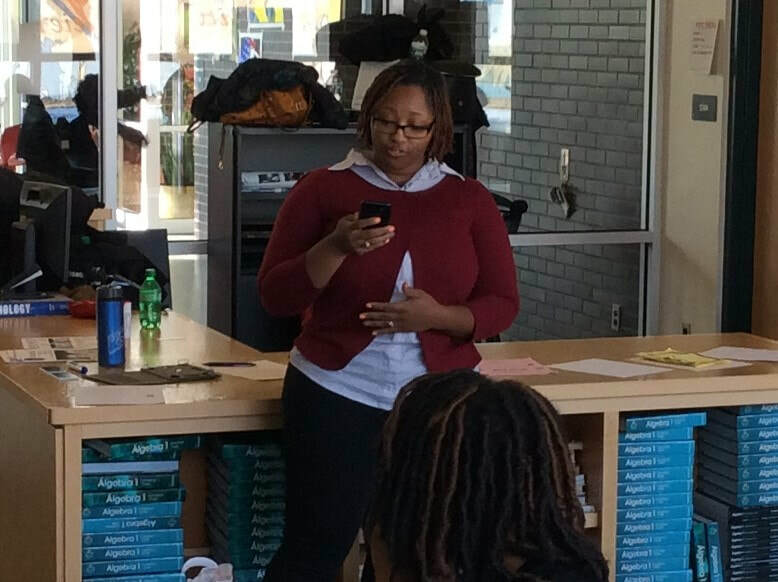 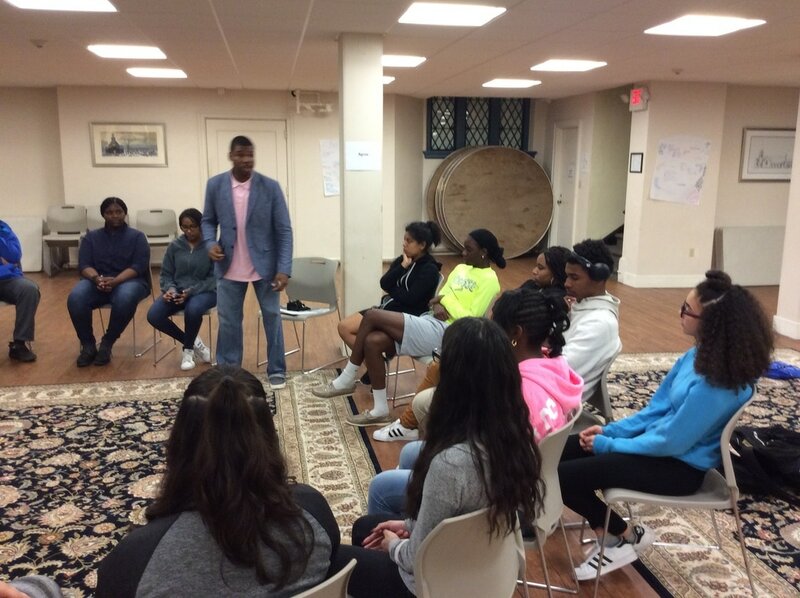 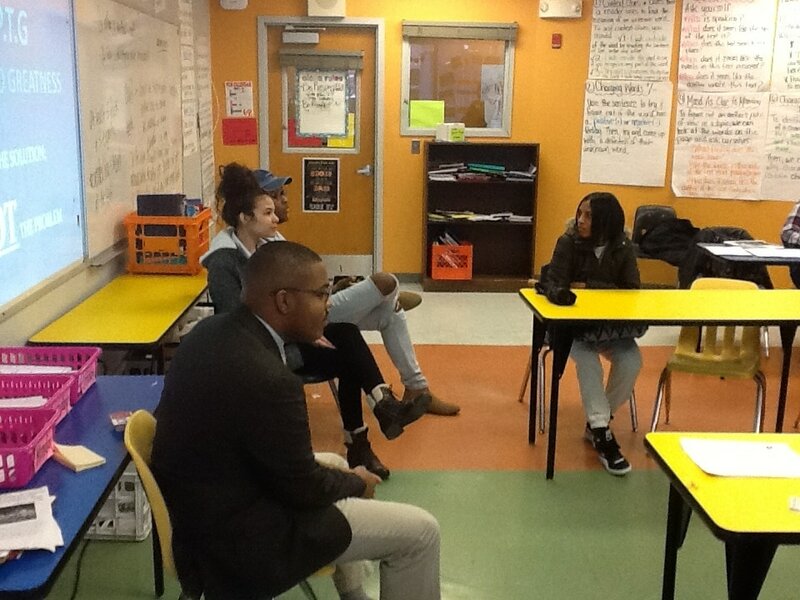 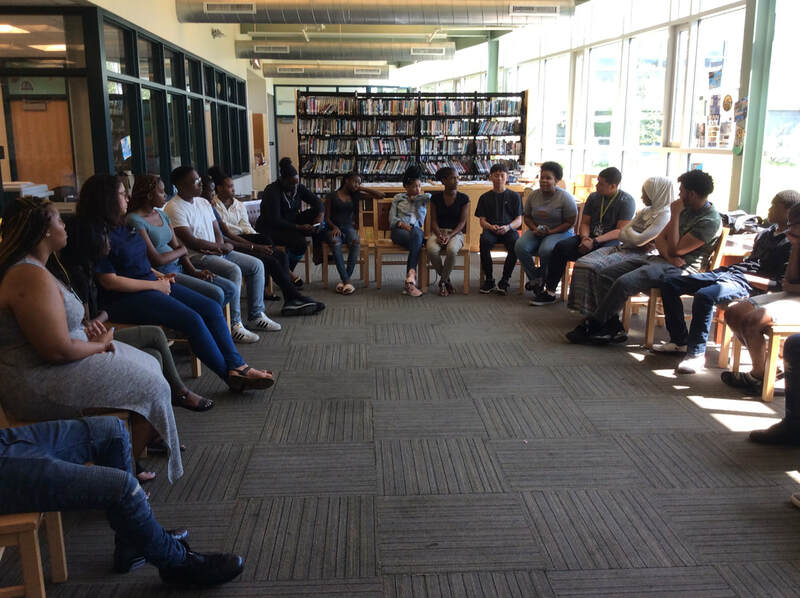 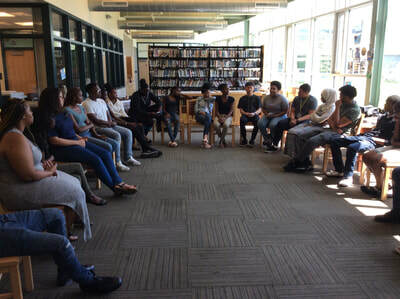 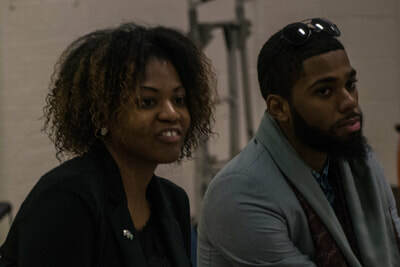 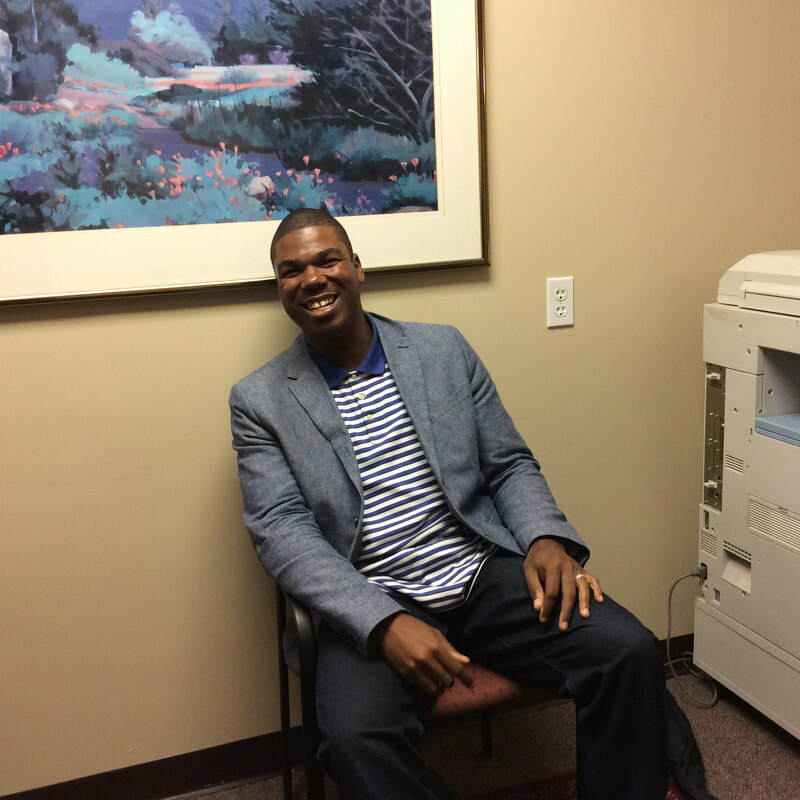 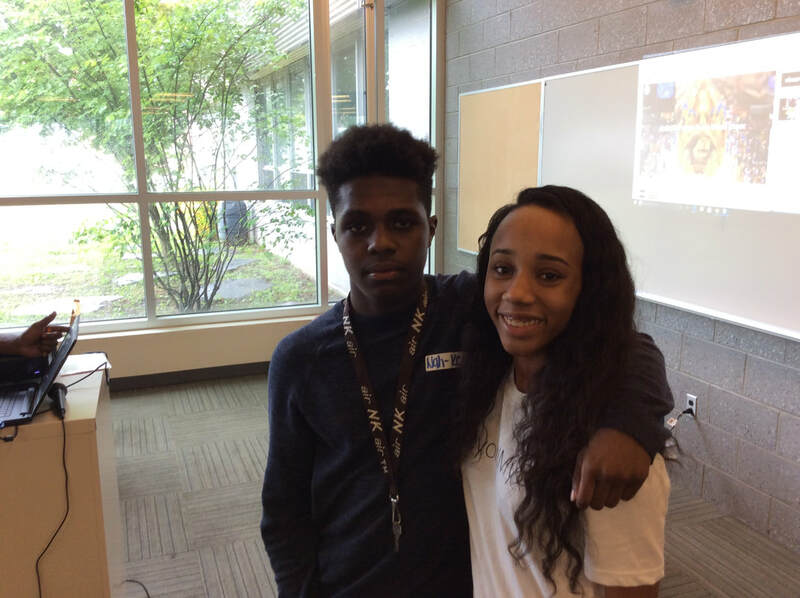 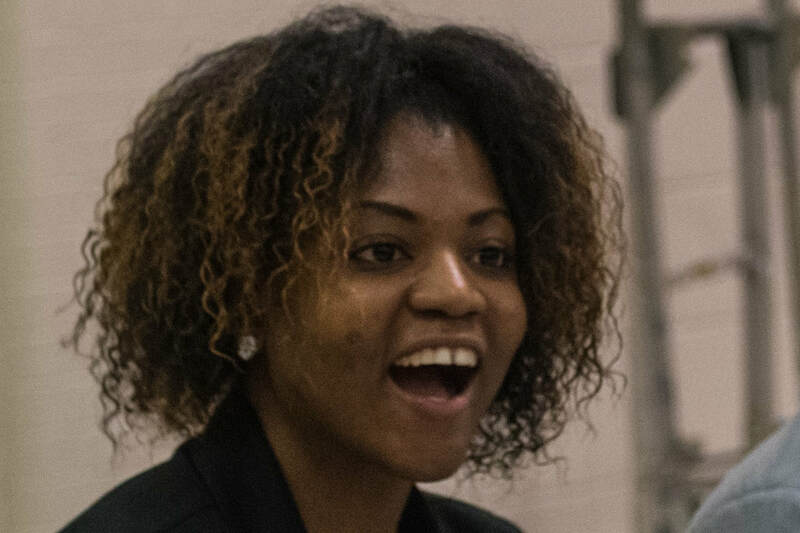 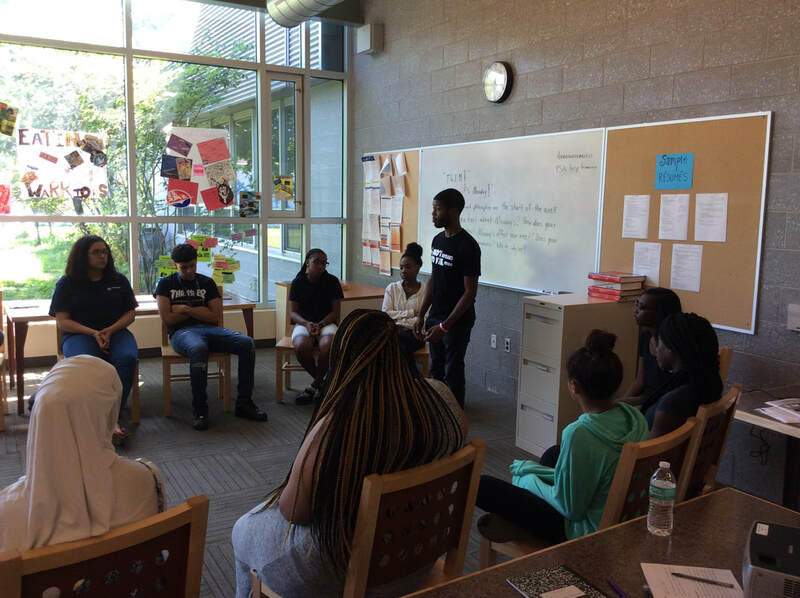 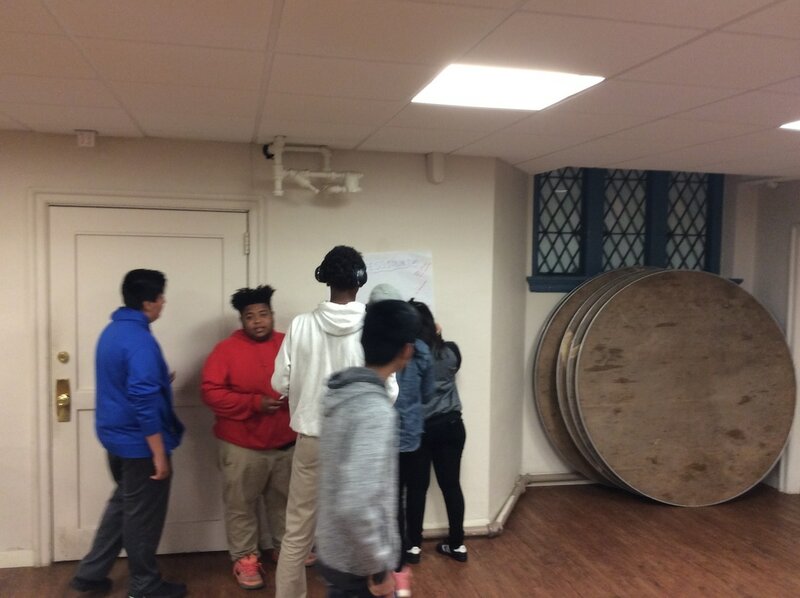 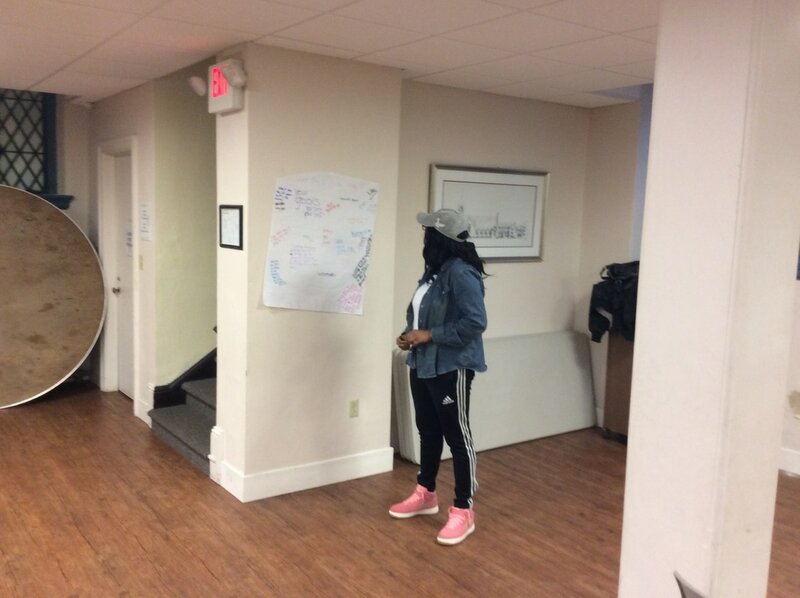 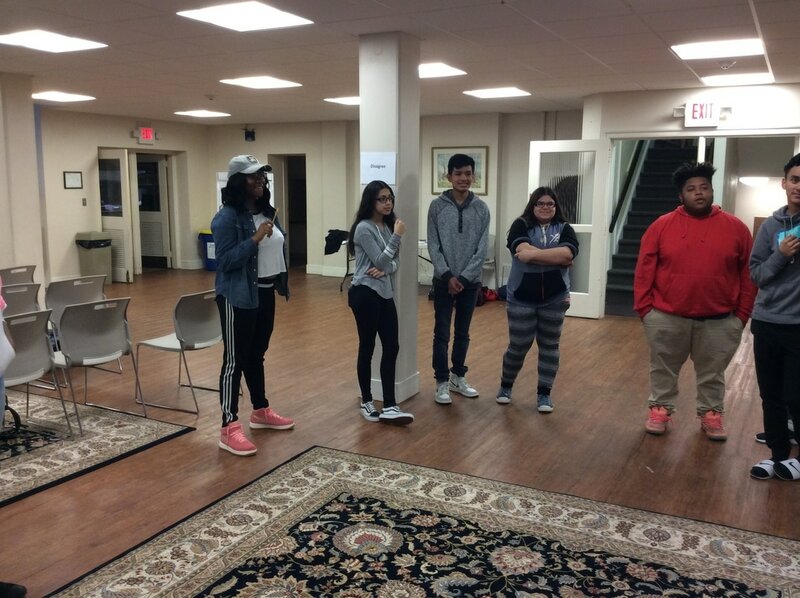 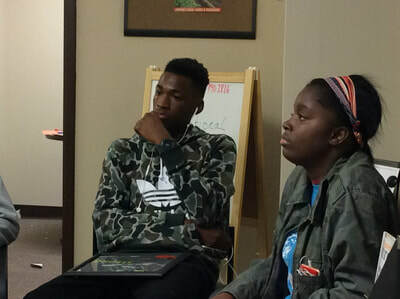 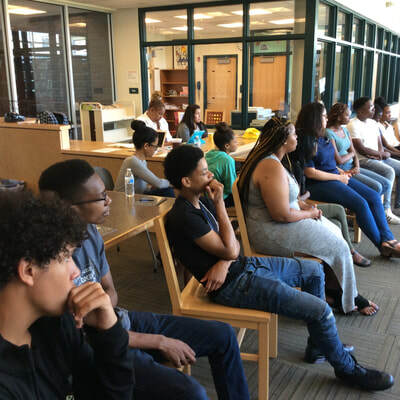 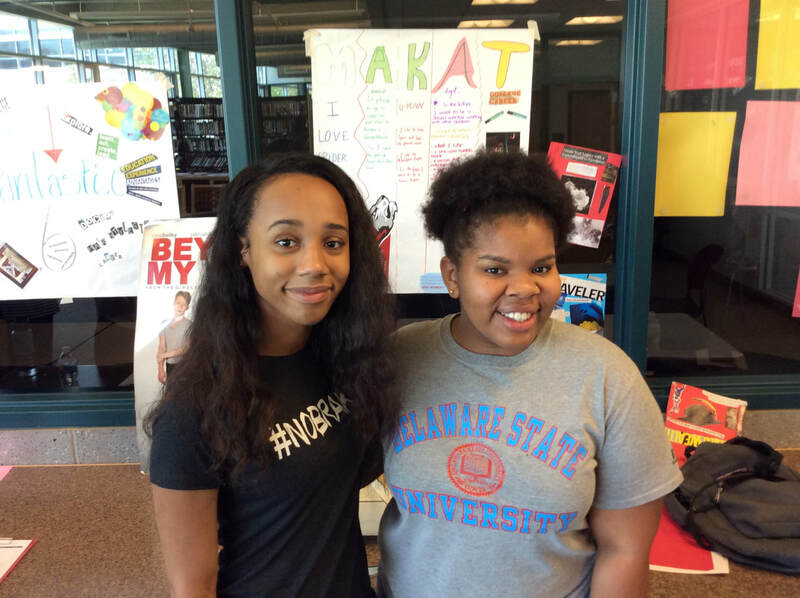 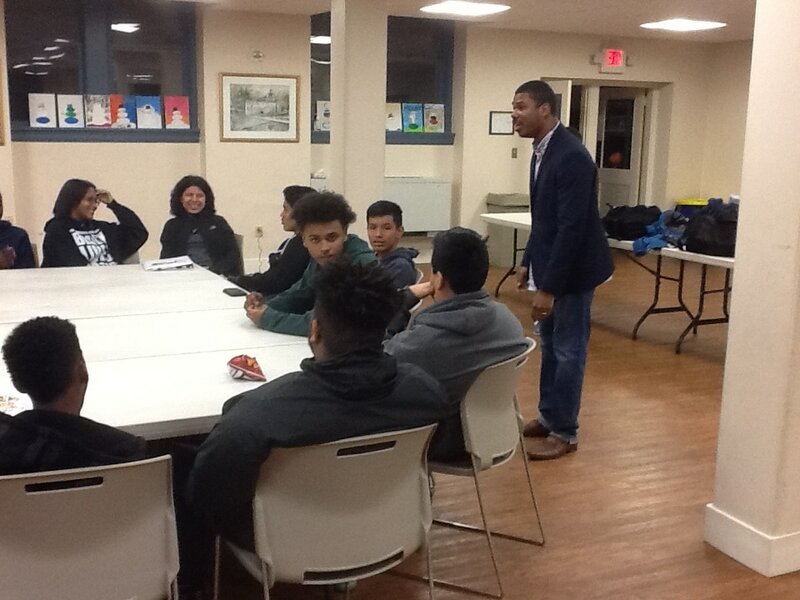 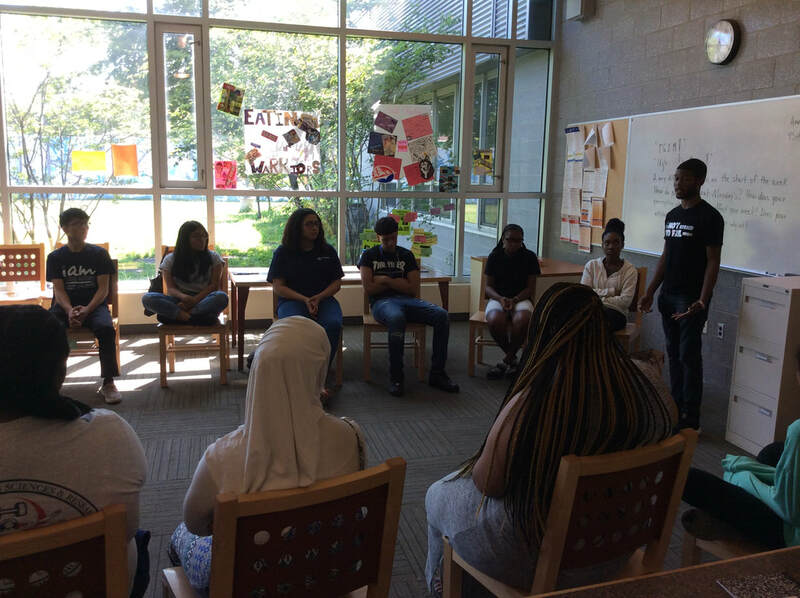 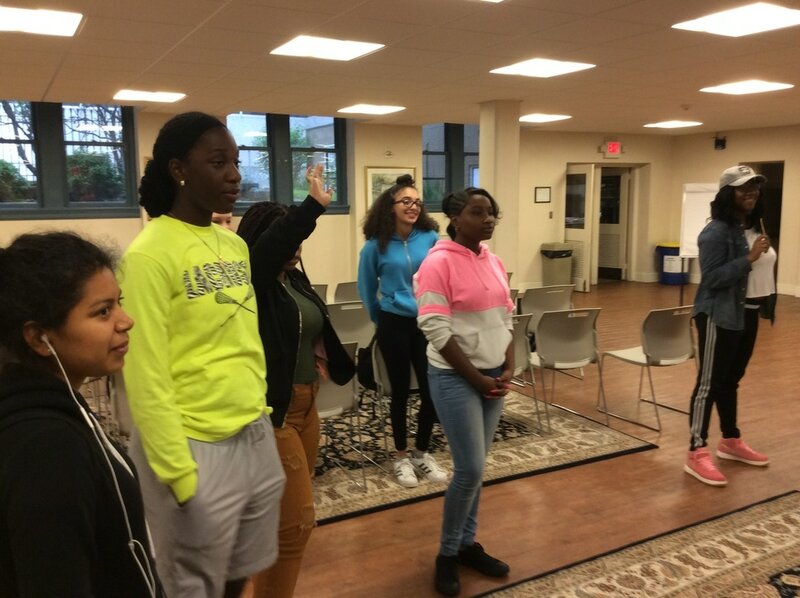 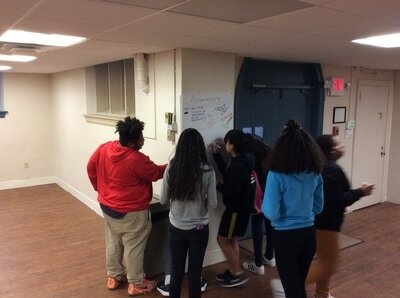 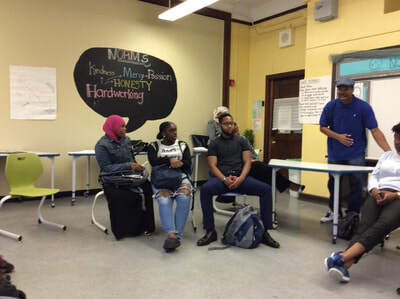 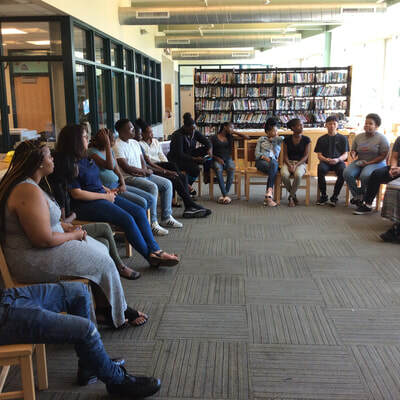 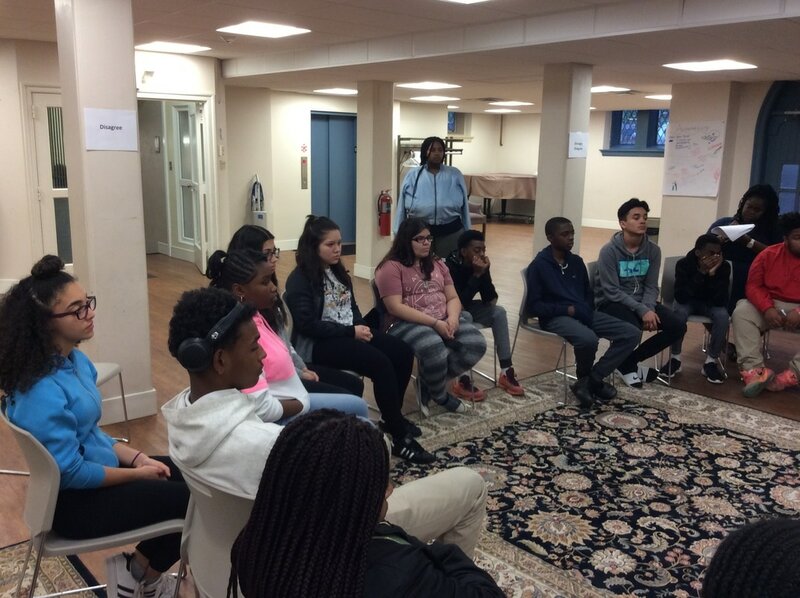 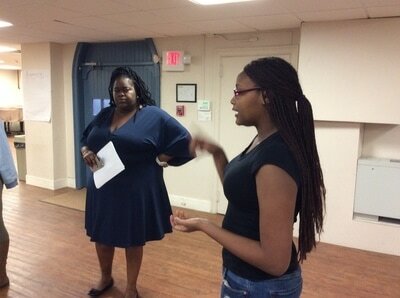 We would have speakers come and talk about them about their life after high school experience whether it was college, trade school, gap year (AmeriCorps), community college, or entrepreneurship. 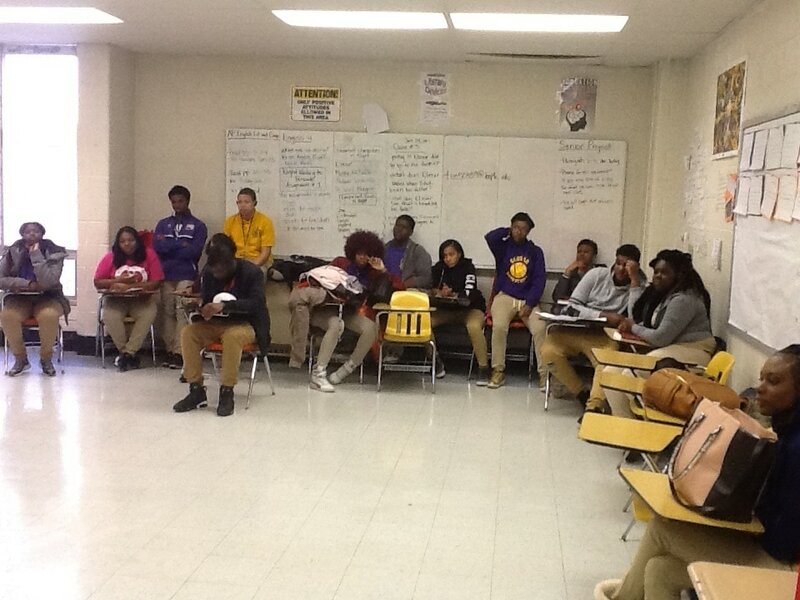 We just want the students to make the BEST, WISEST, and SMARTEST decision for them. 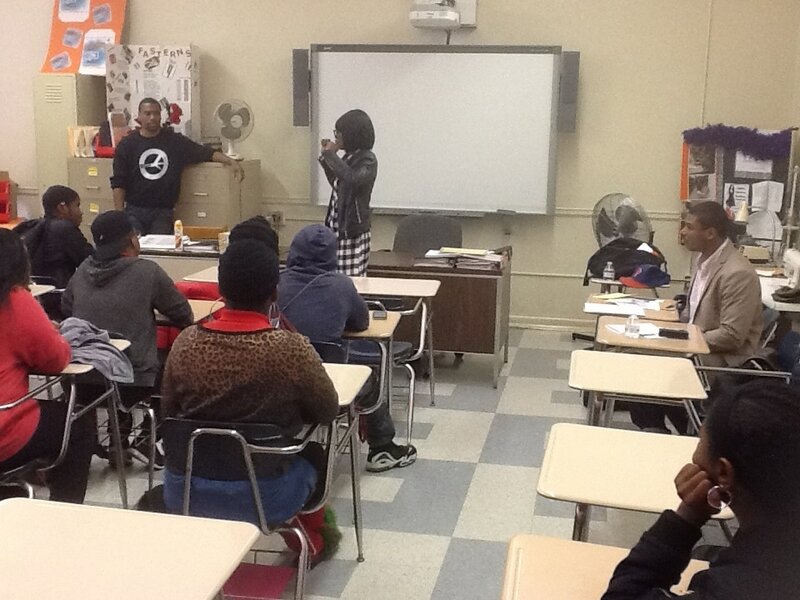 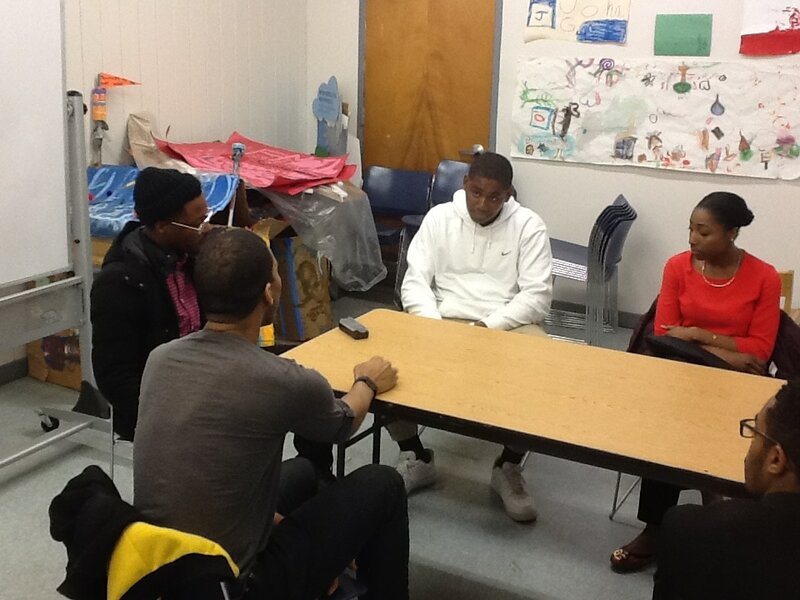 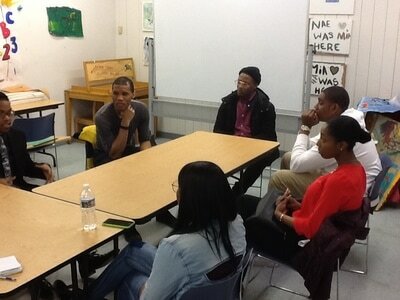 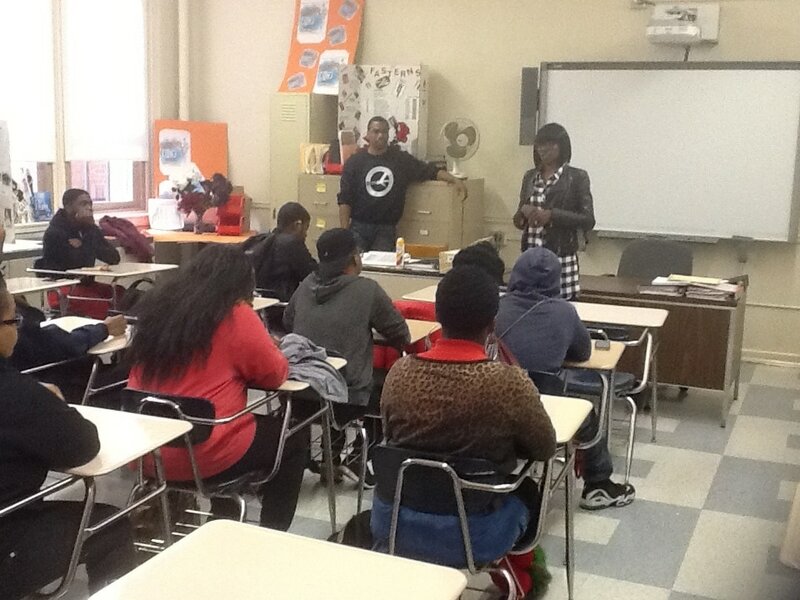 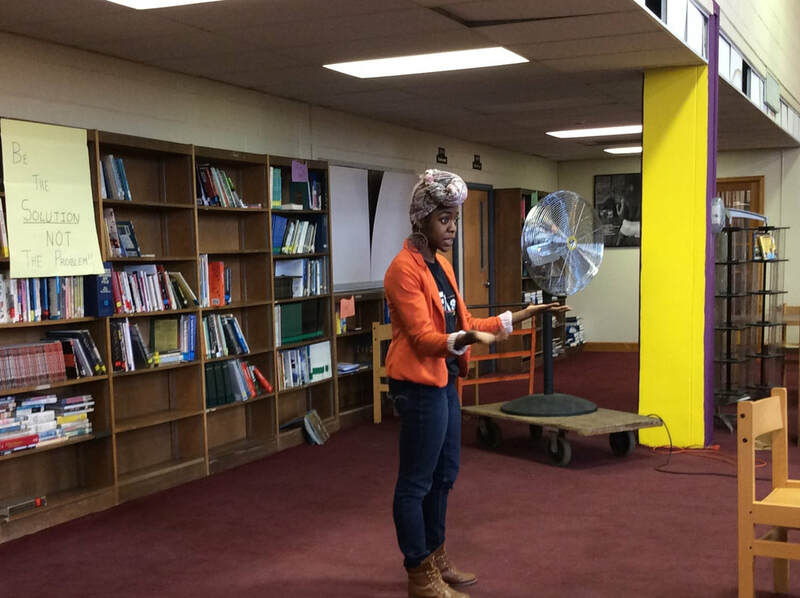 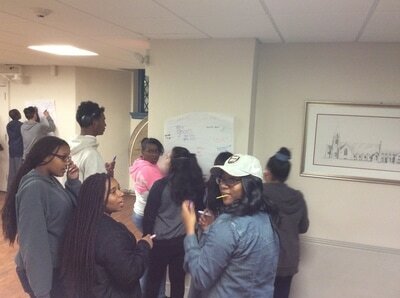 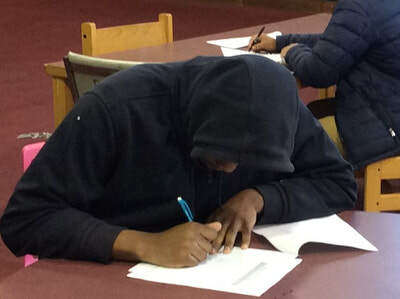 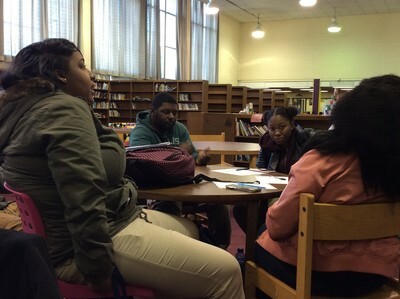 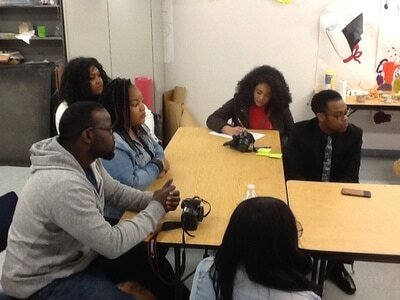 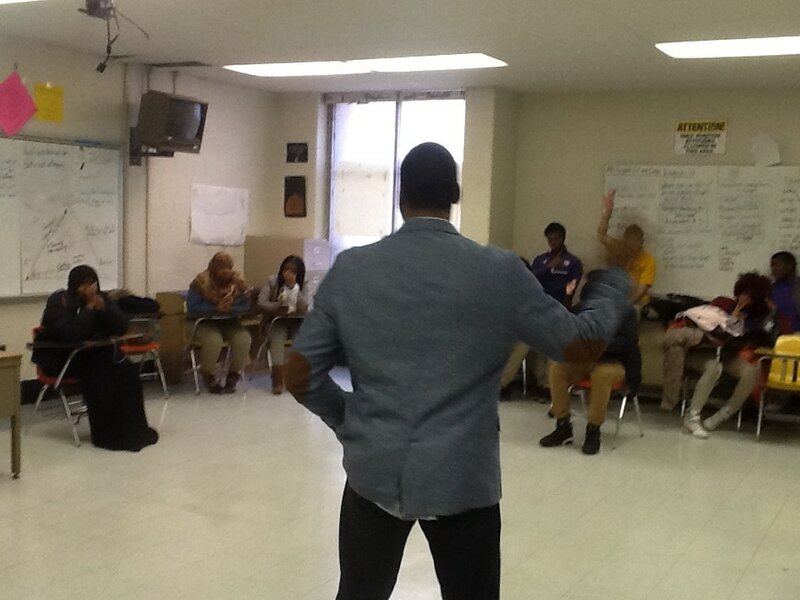 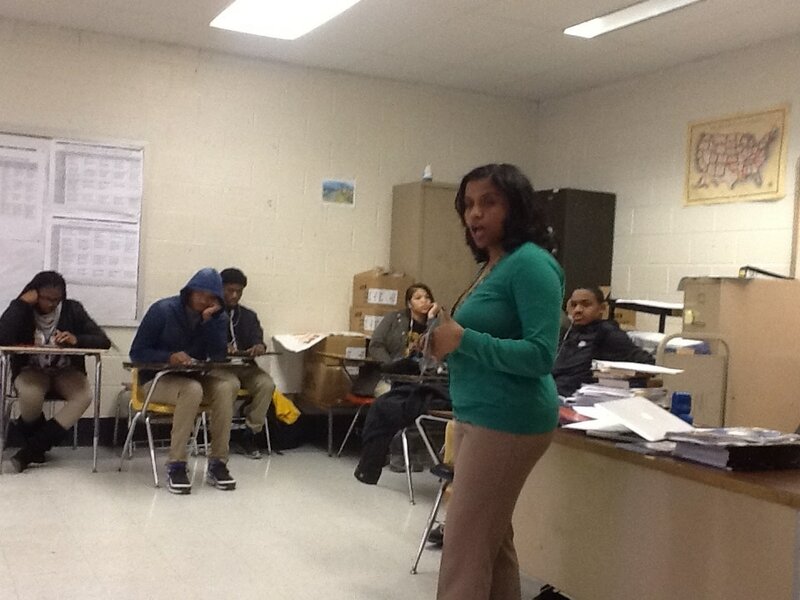 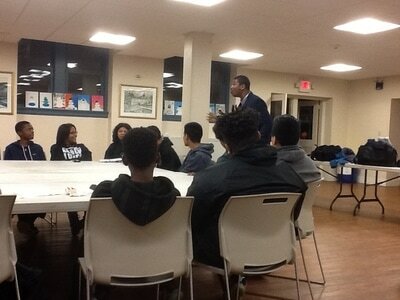 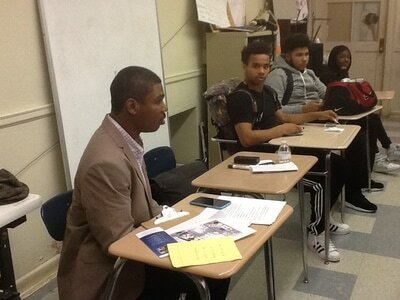 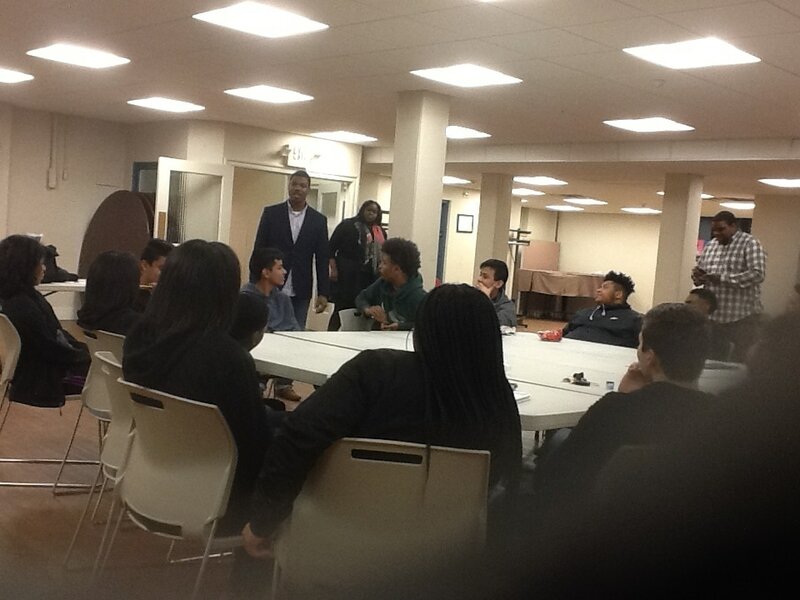 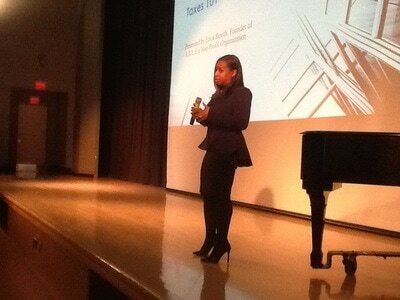 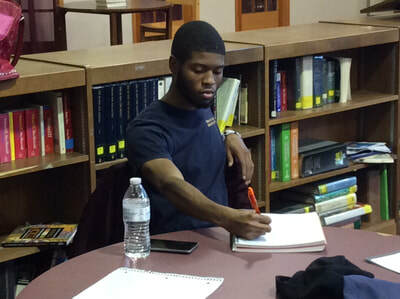 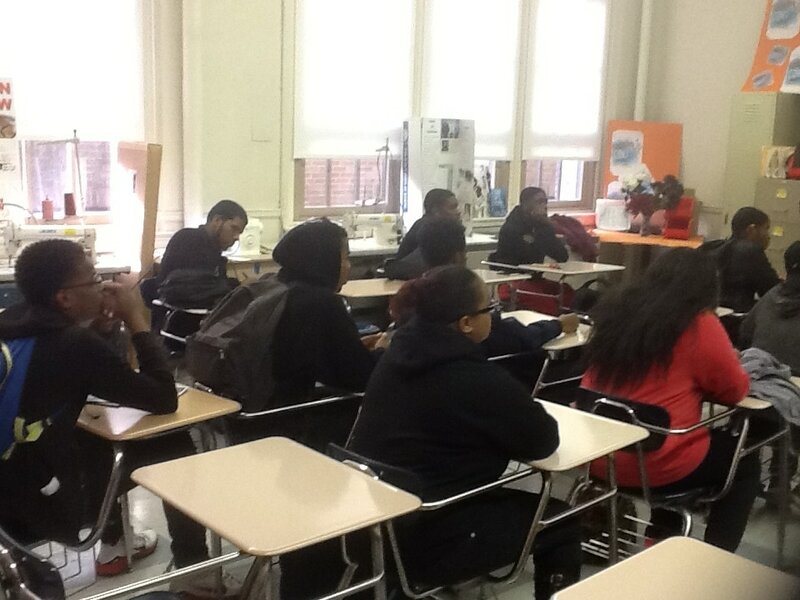 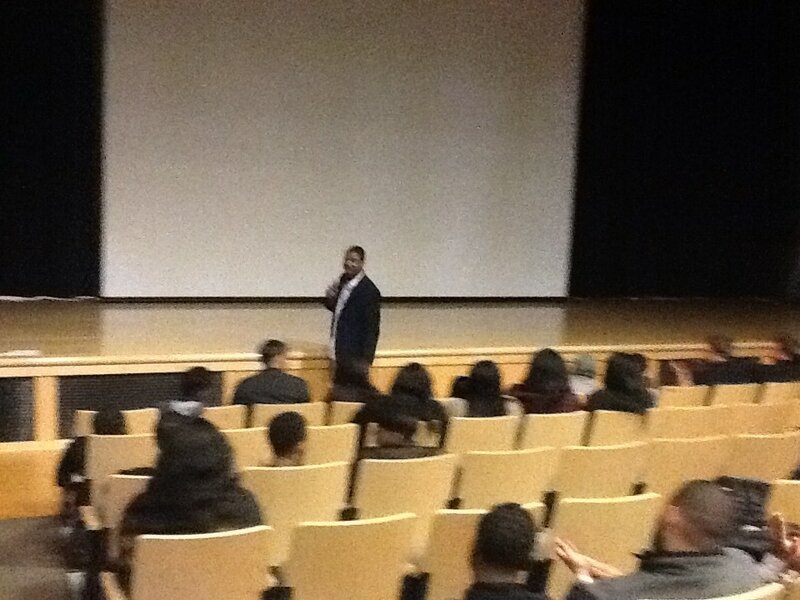 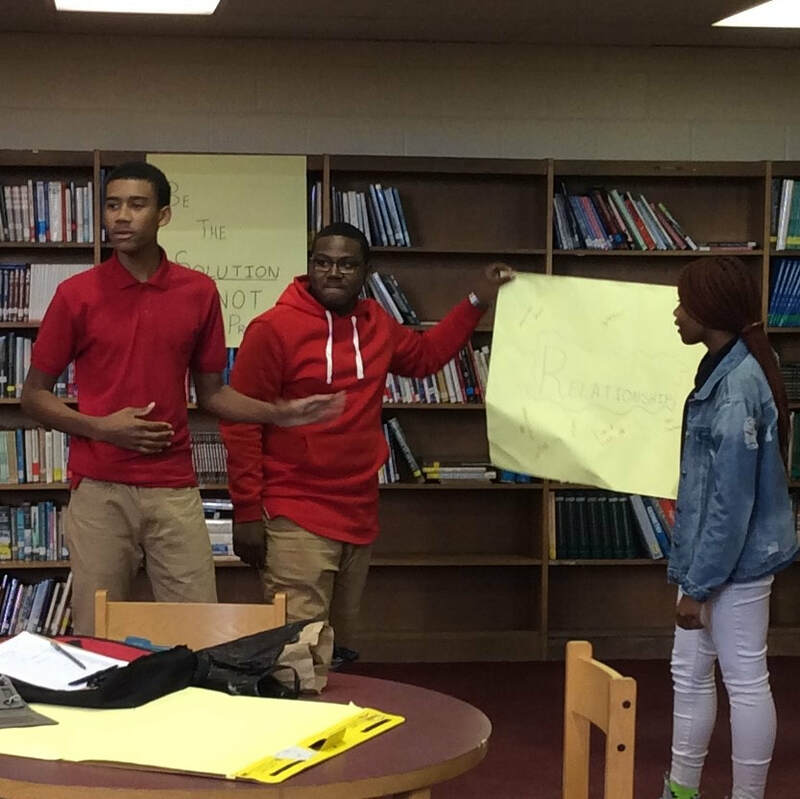 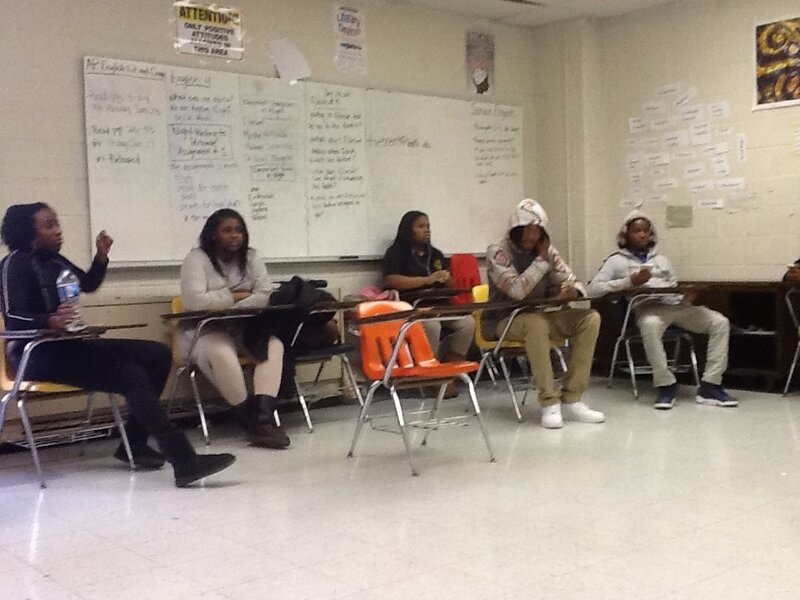 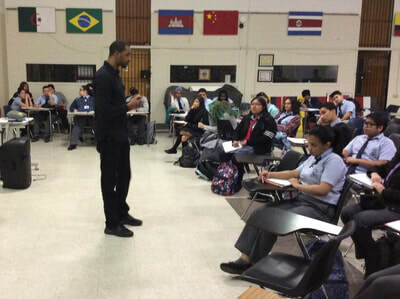 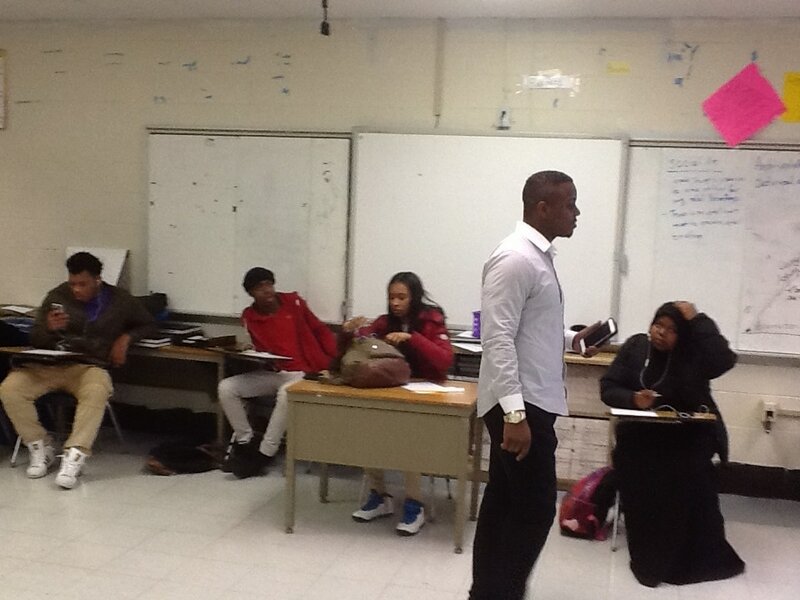 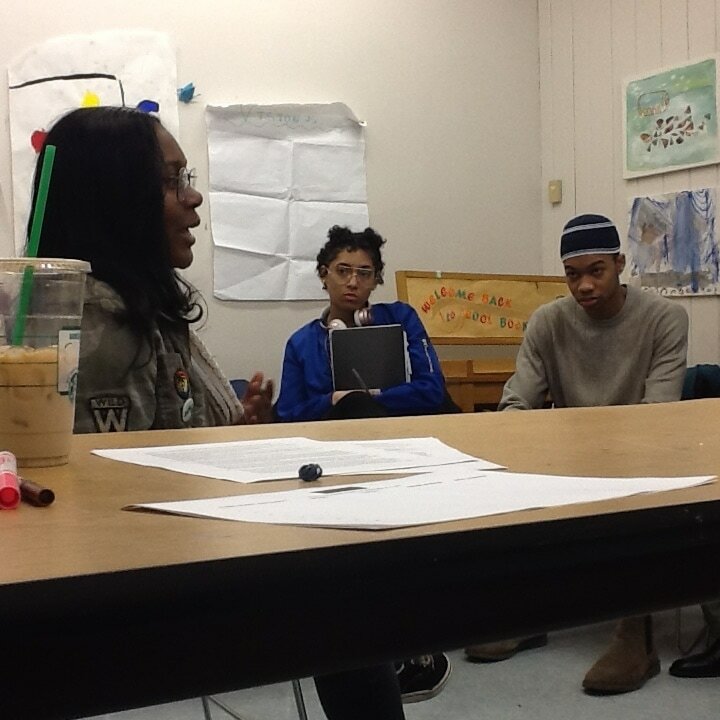 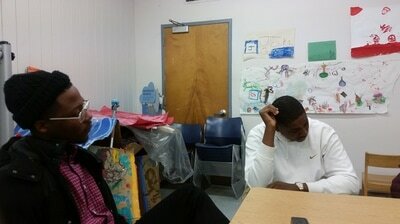 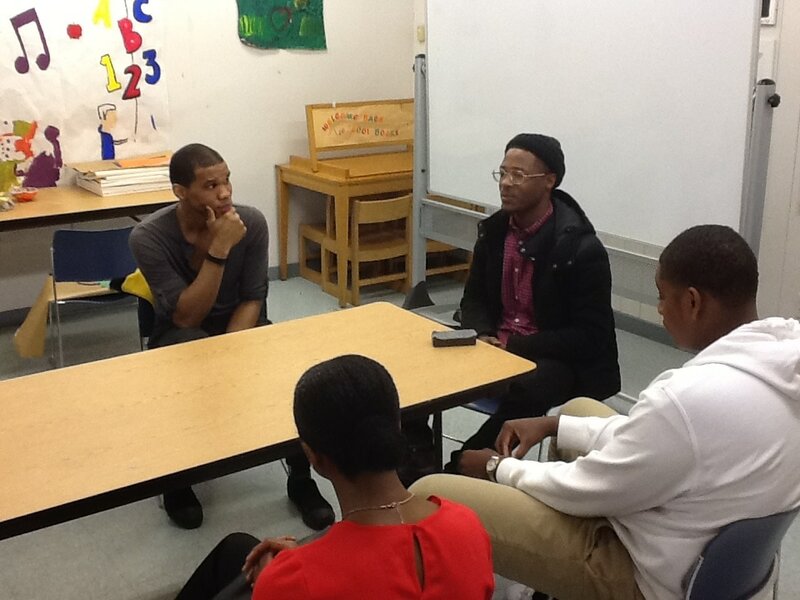 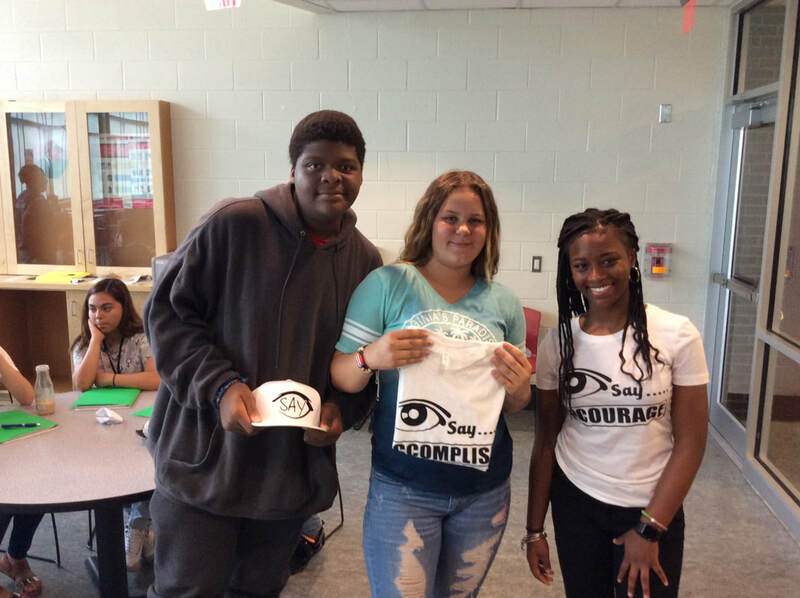 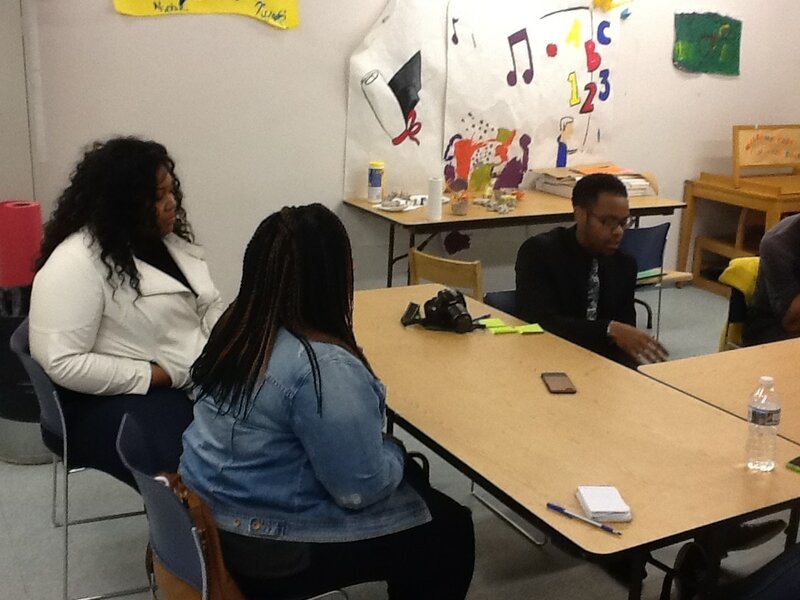 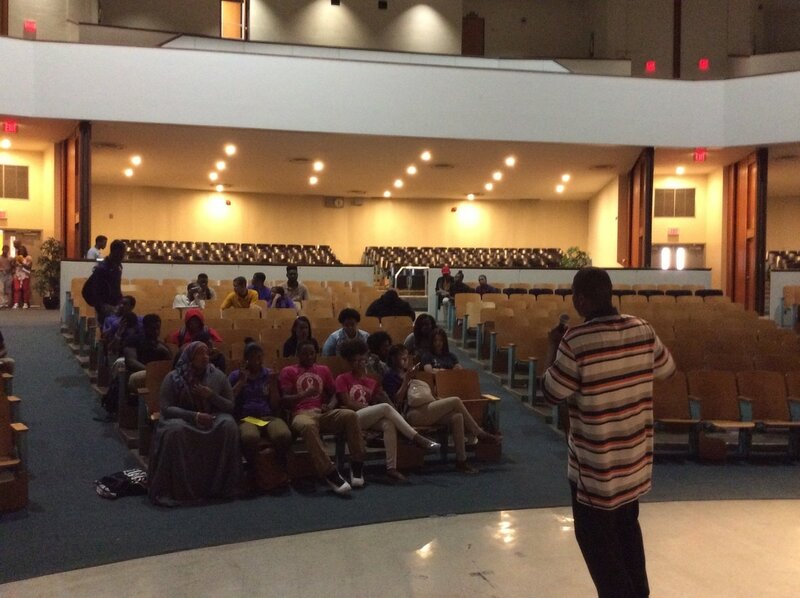 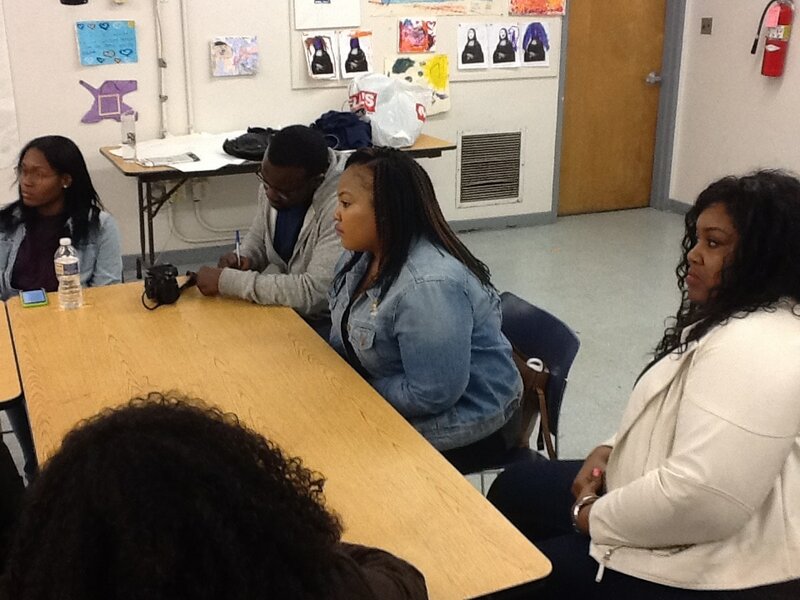 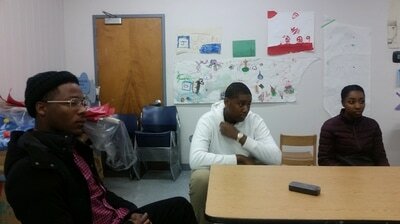 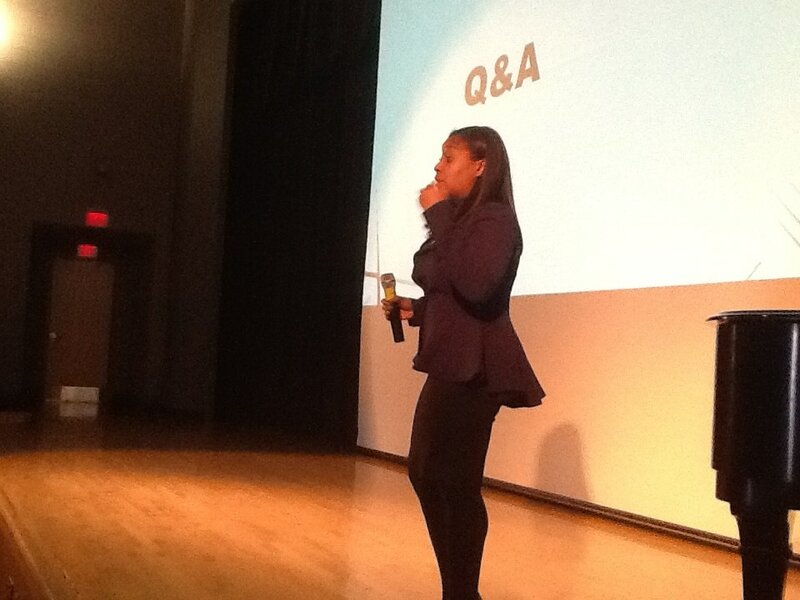 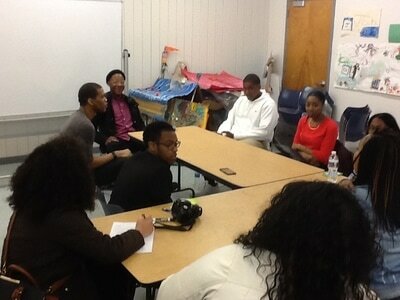 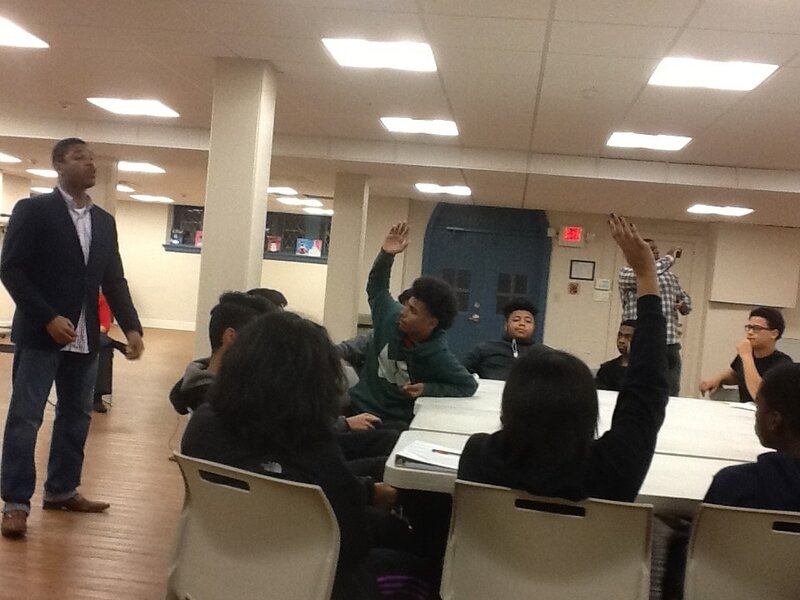 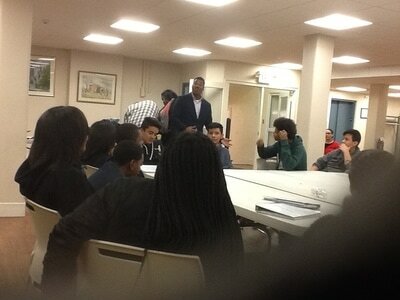 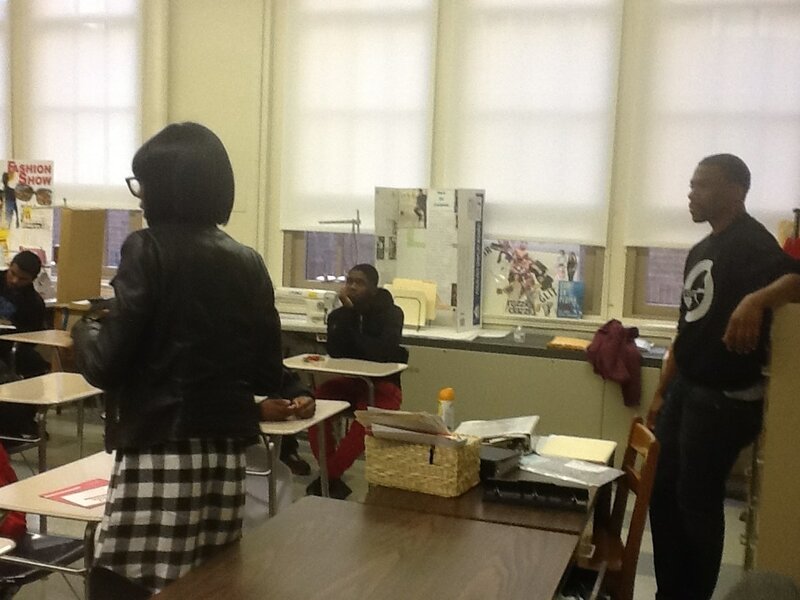 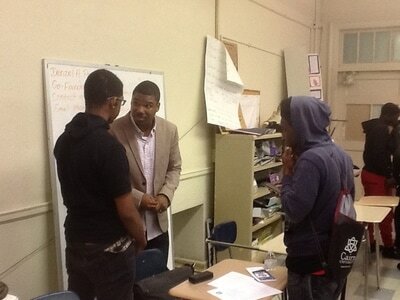 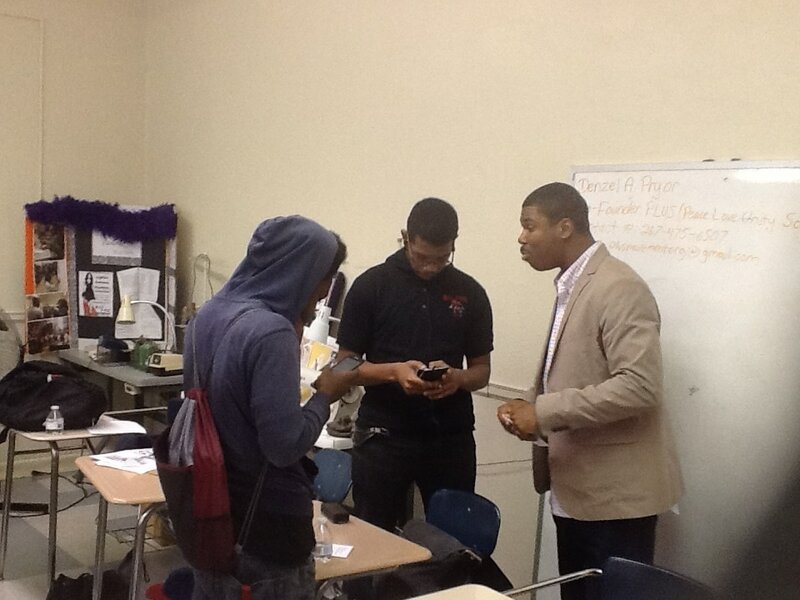 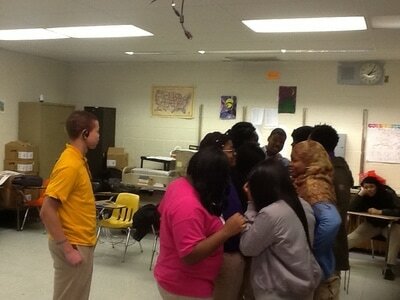 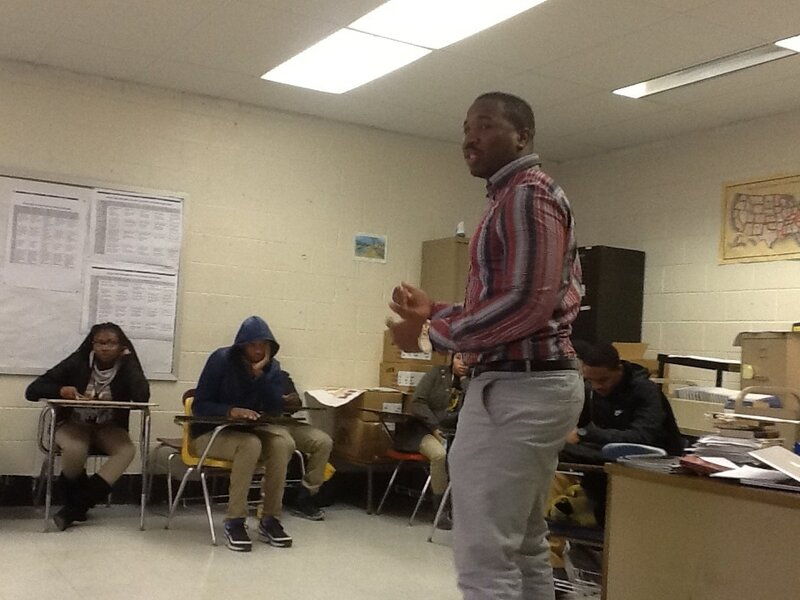 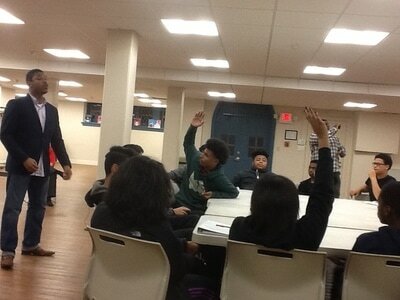 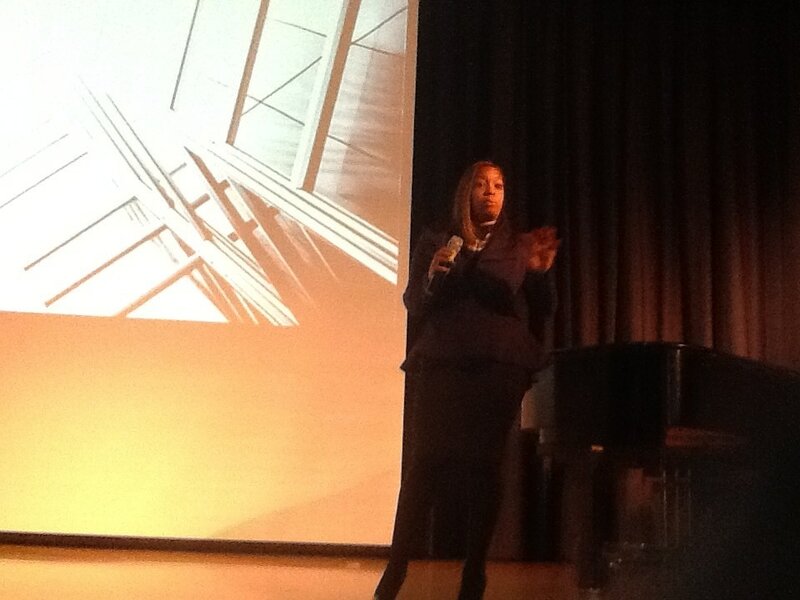 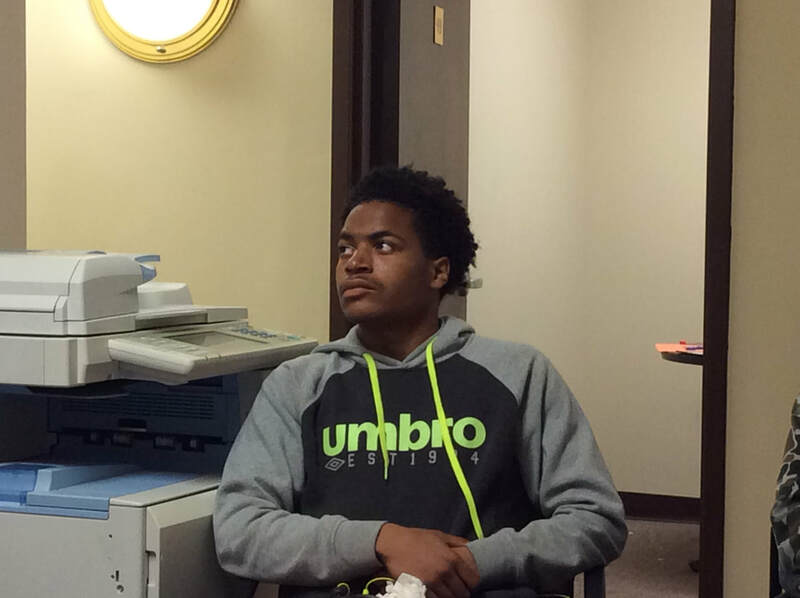 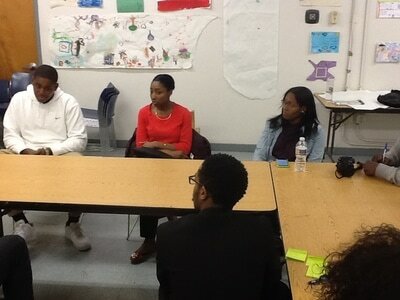 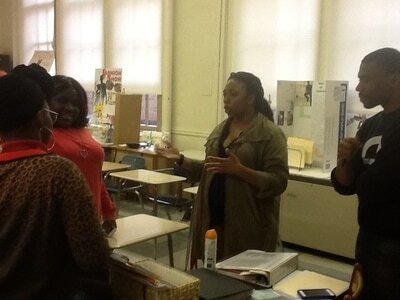 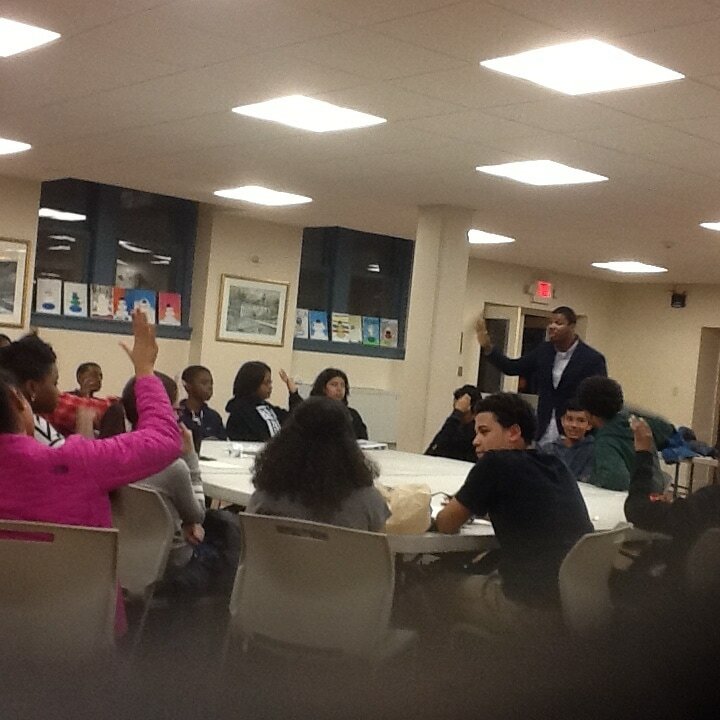 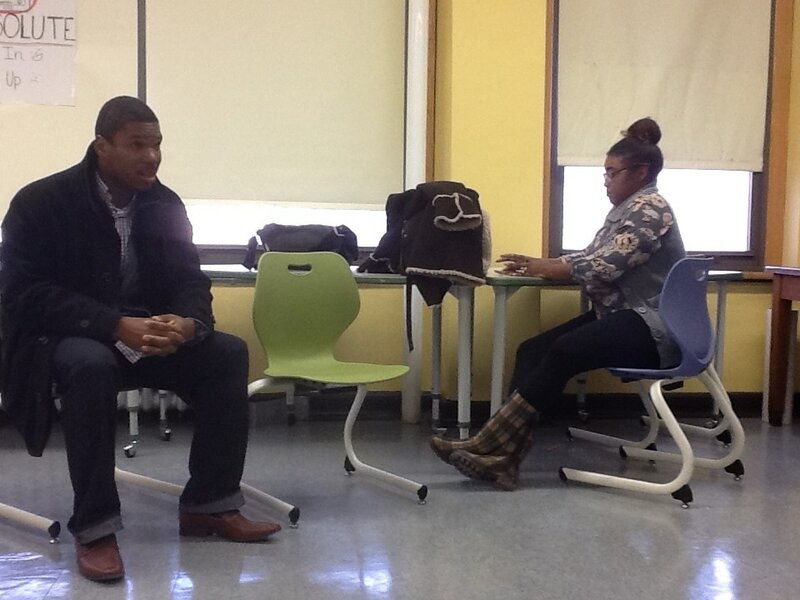 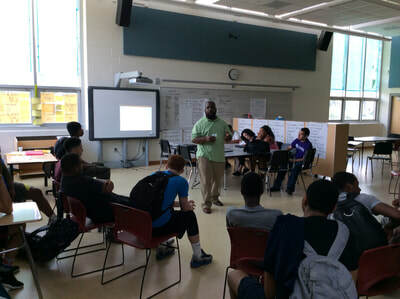 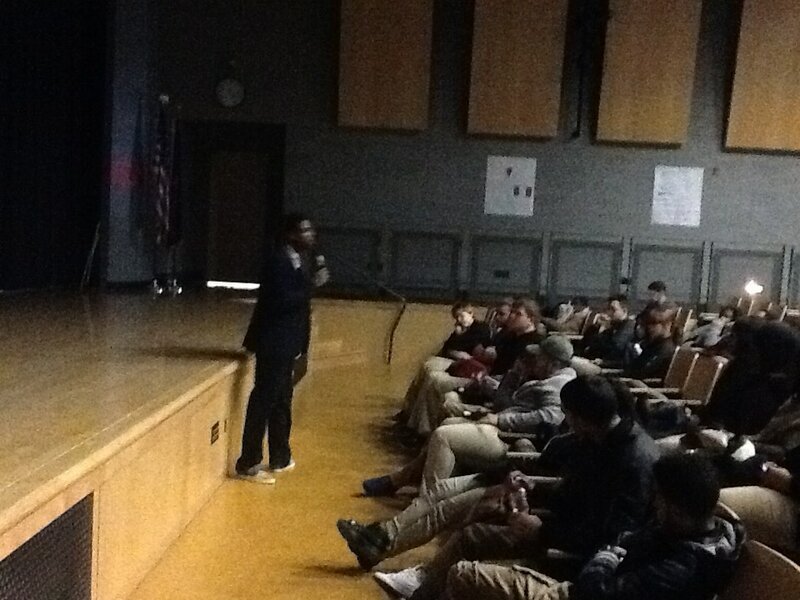 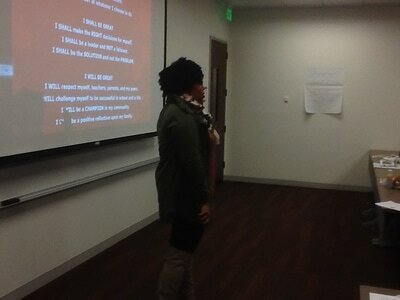 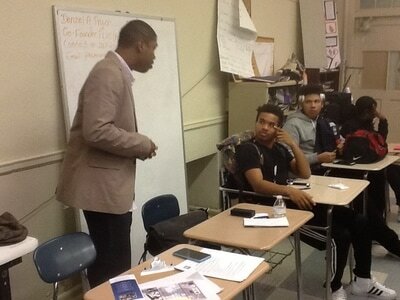 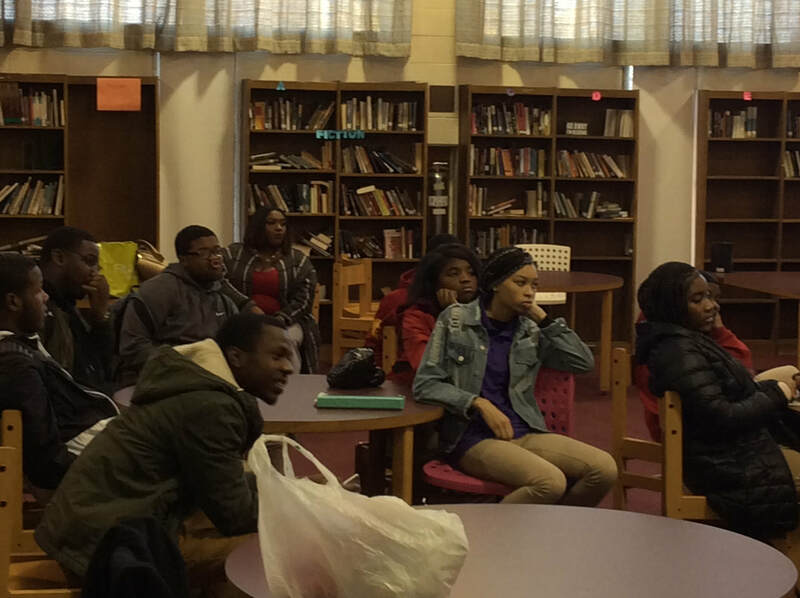 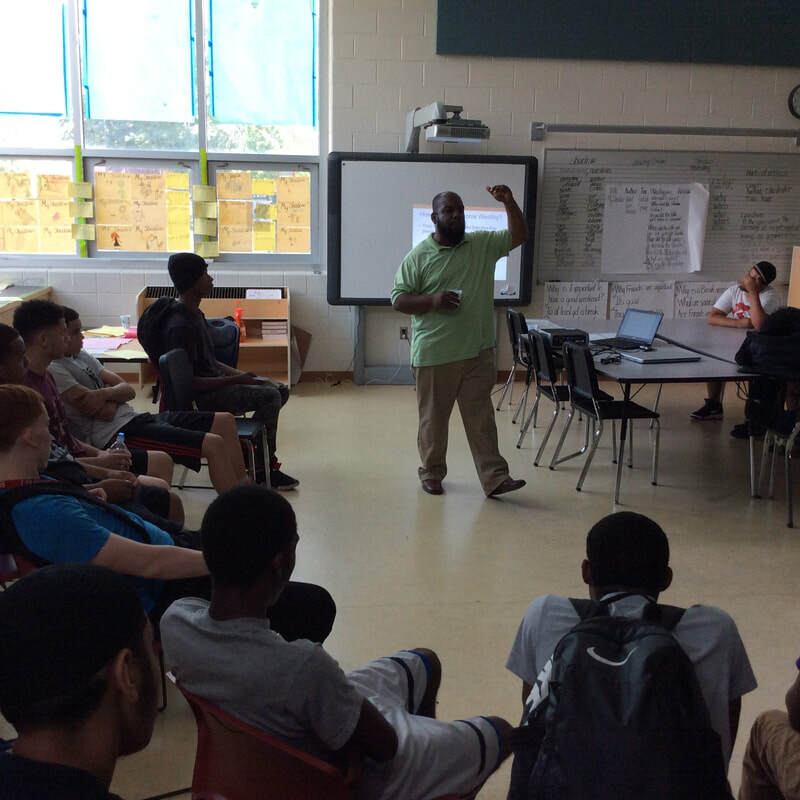 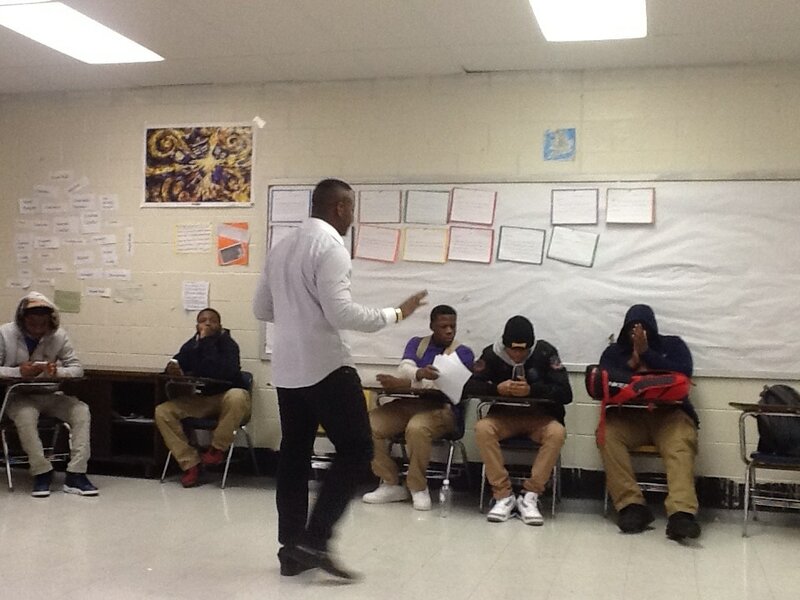 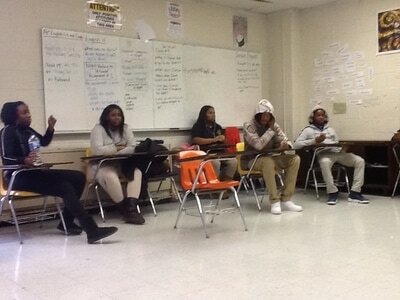 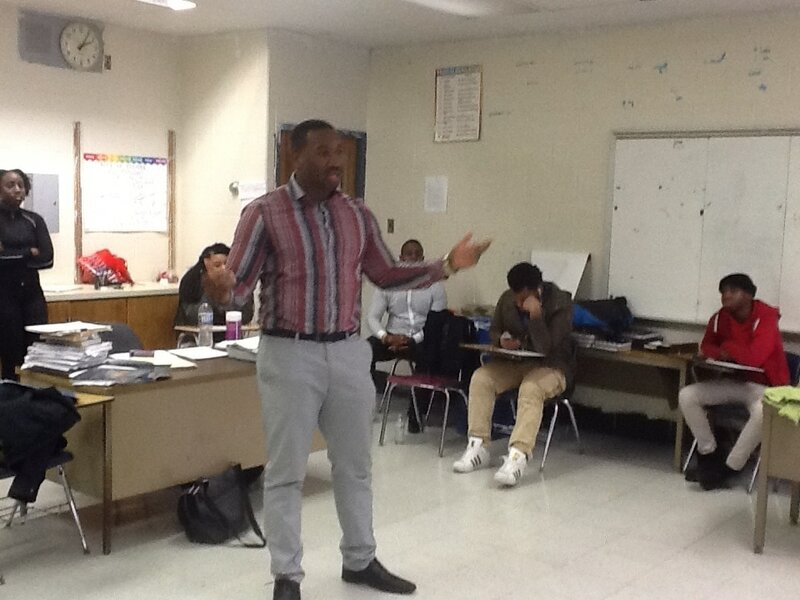 We been in four schools thus far plus done two sessions in Delaware with 9th grade Delaware Futures students. 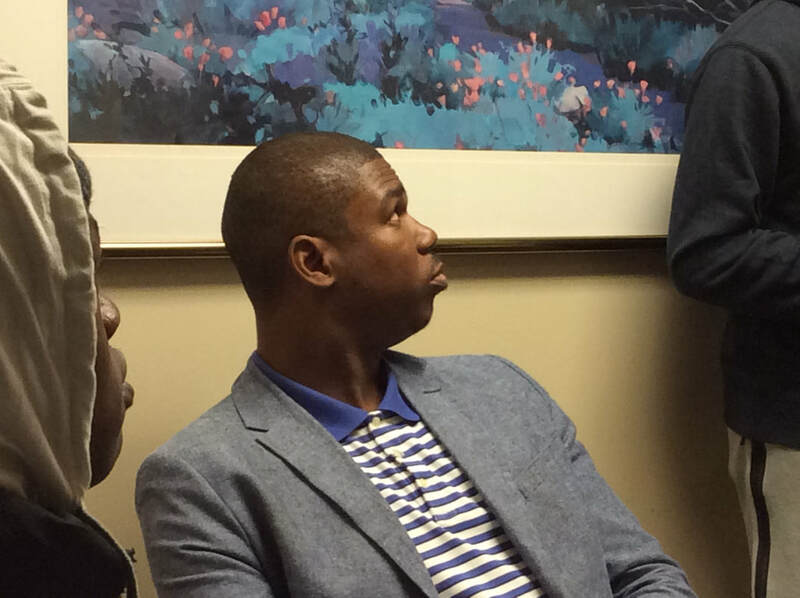 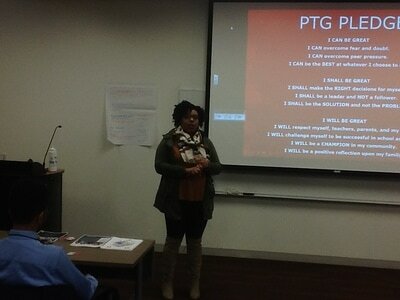 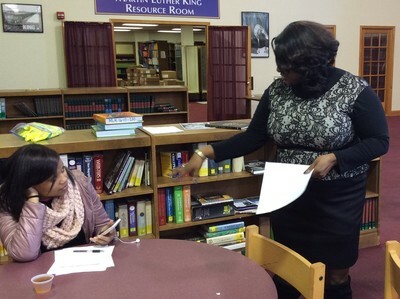 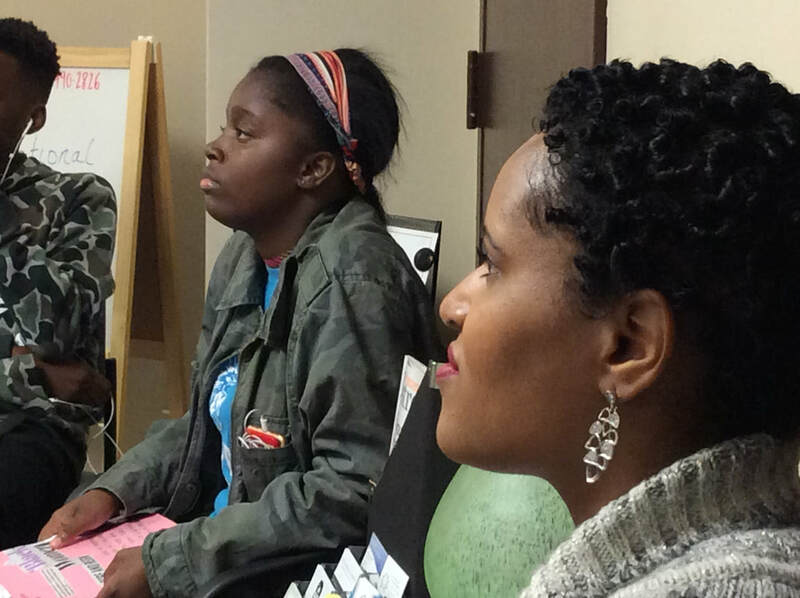 We held two successful PTG Champions Academy sessions and did sessions on at three different events. 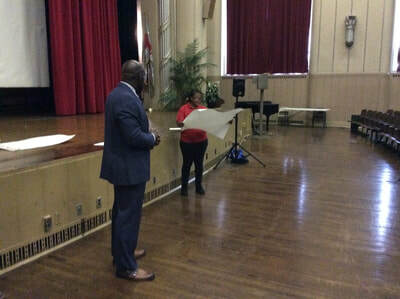 We plan to continue doing this going forward.